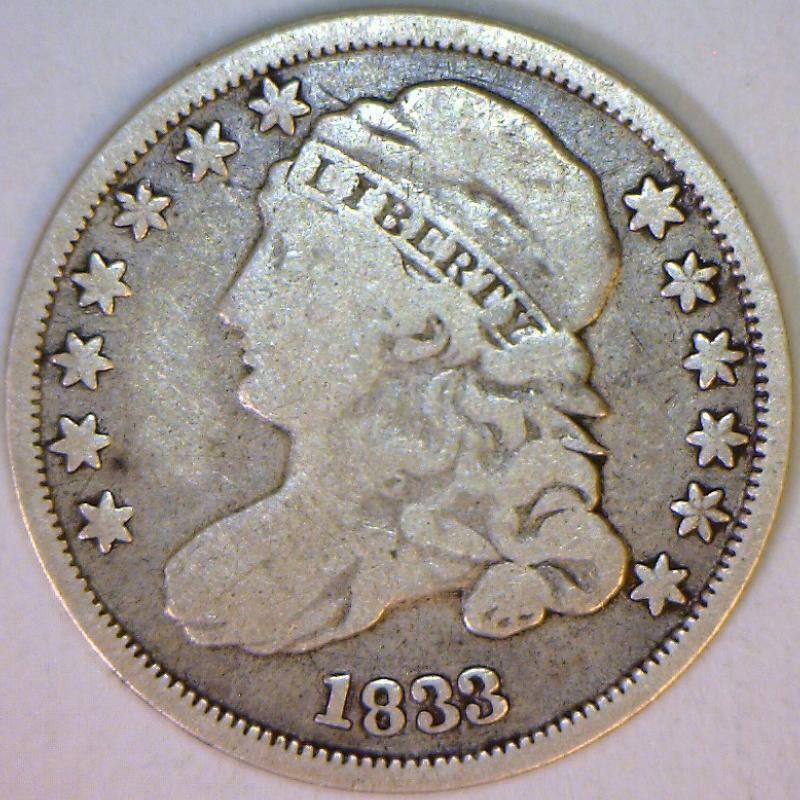 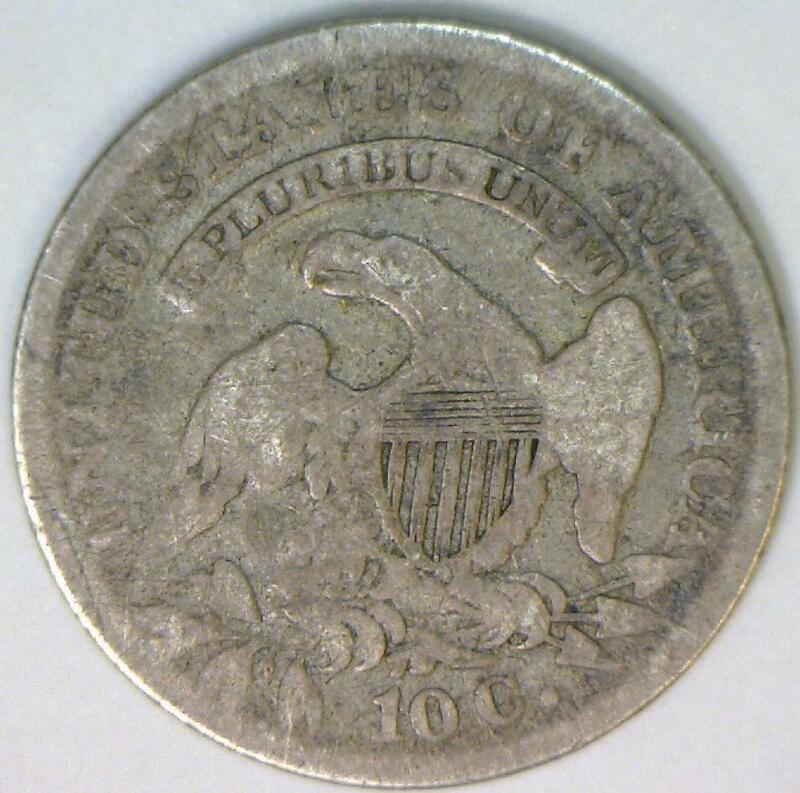 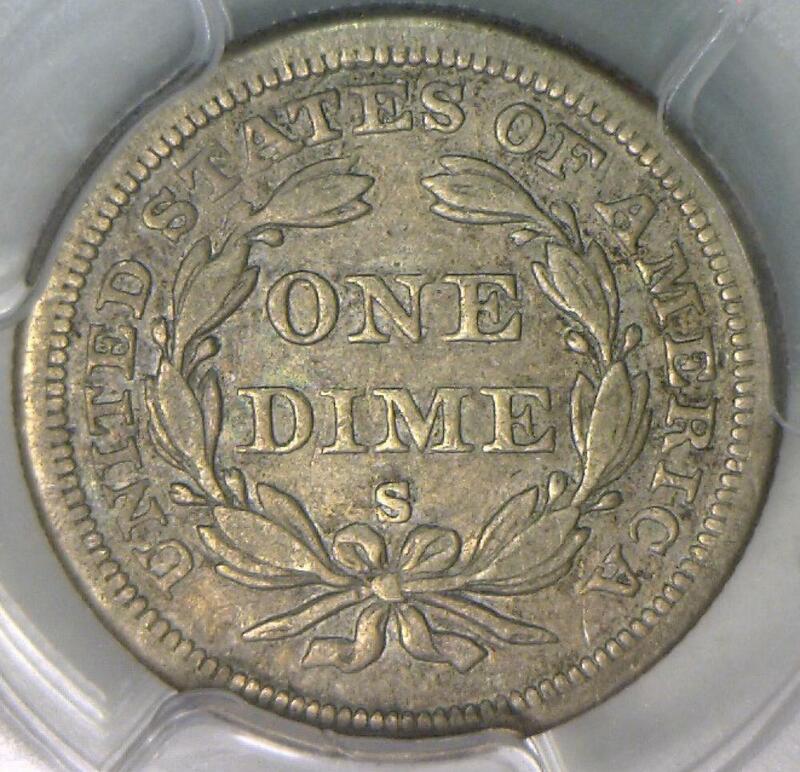 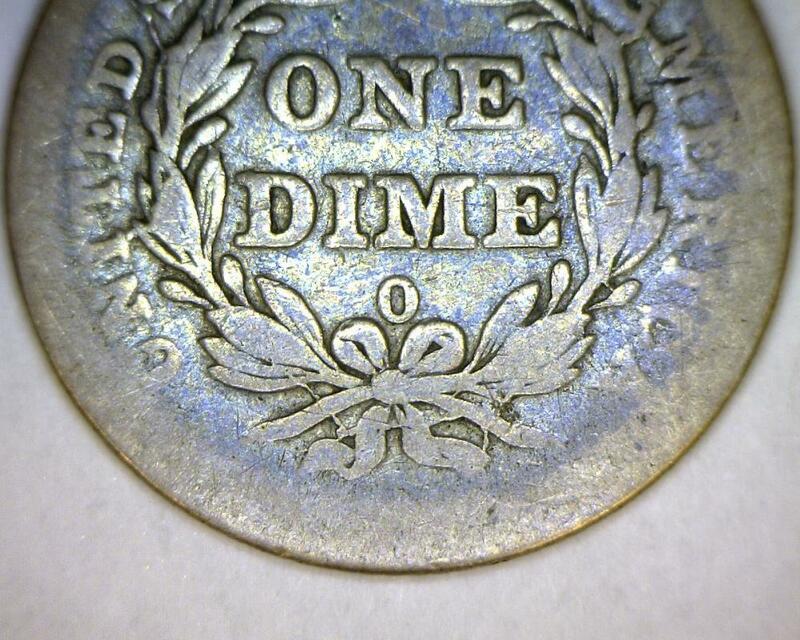 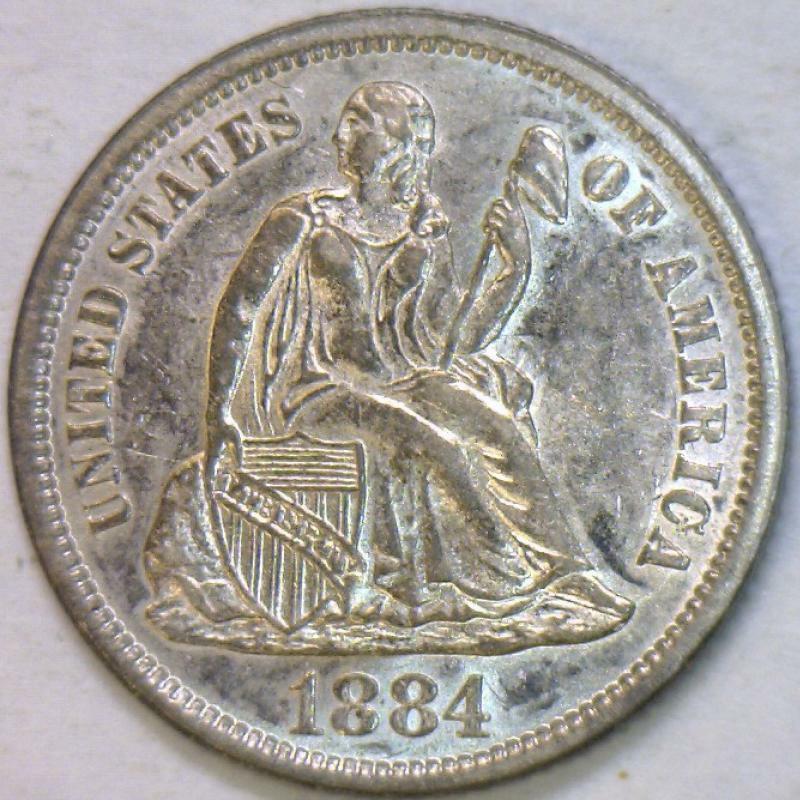 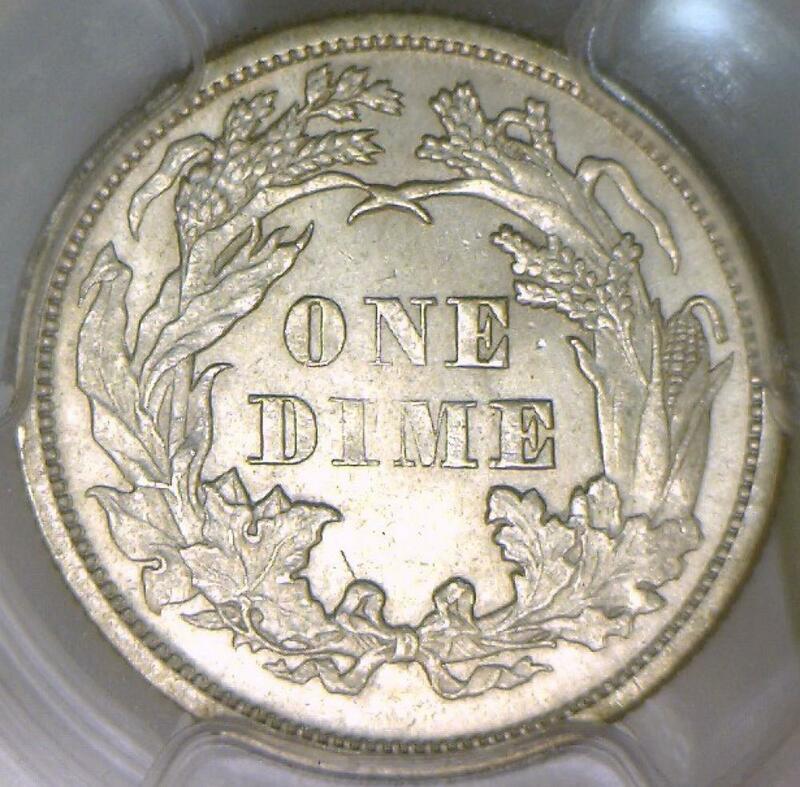 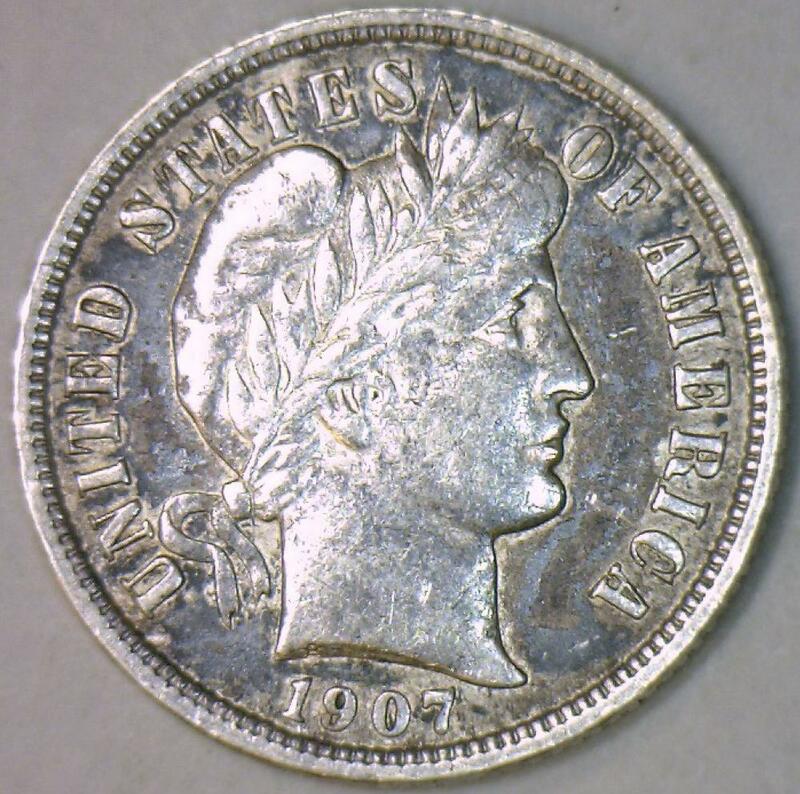 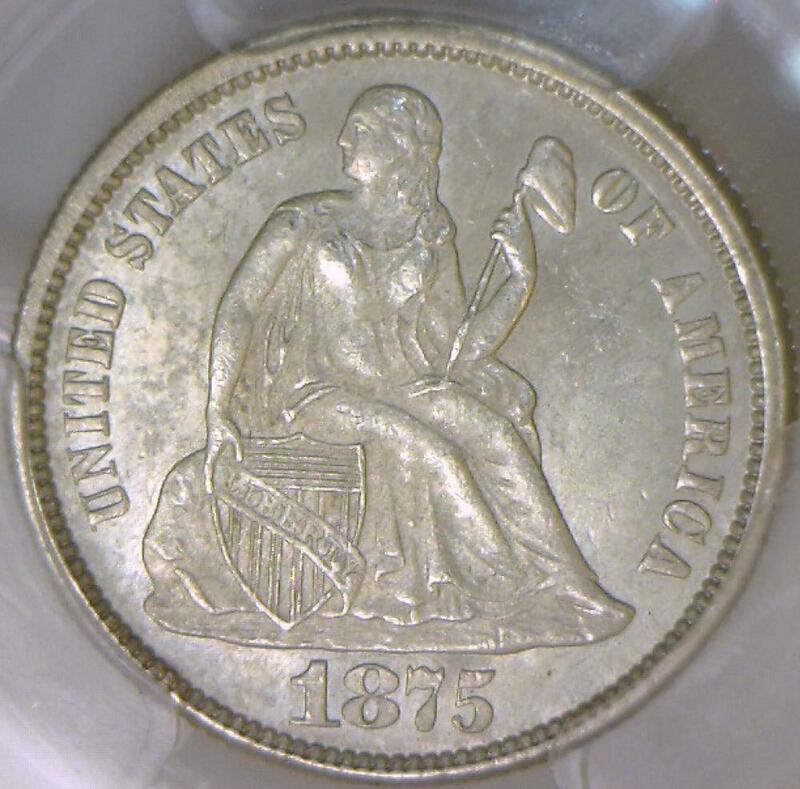 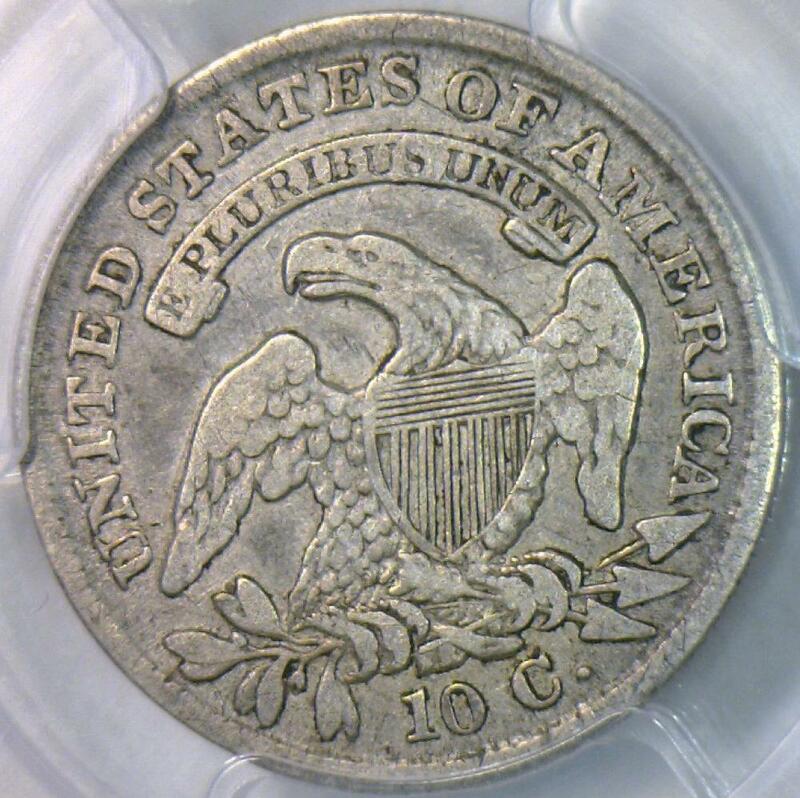 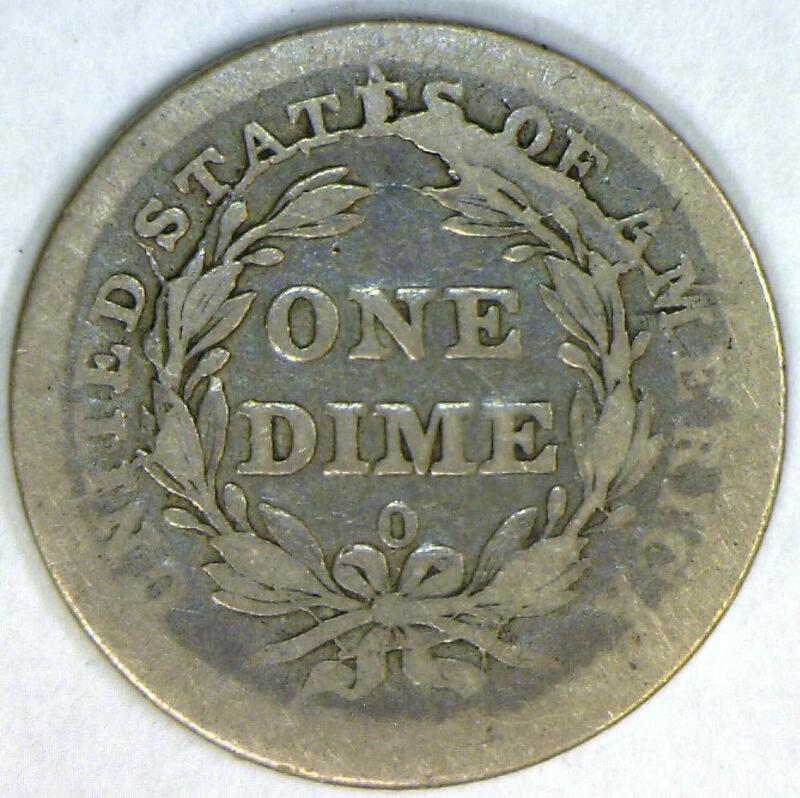 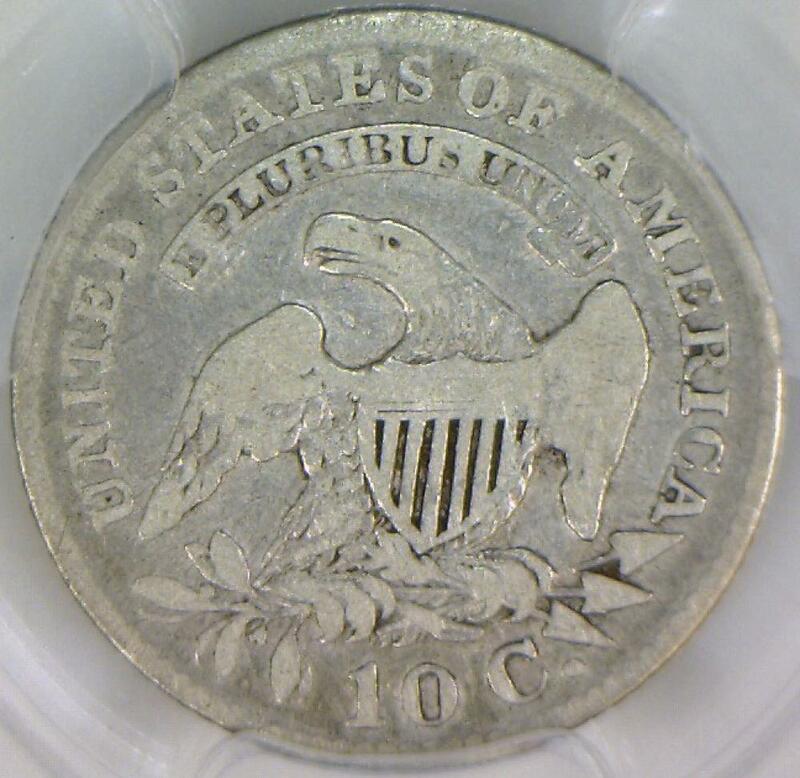 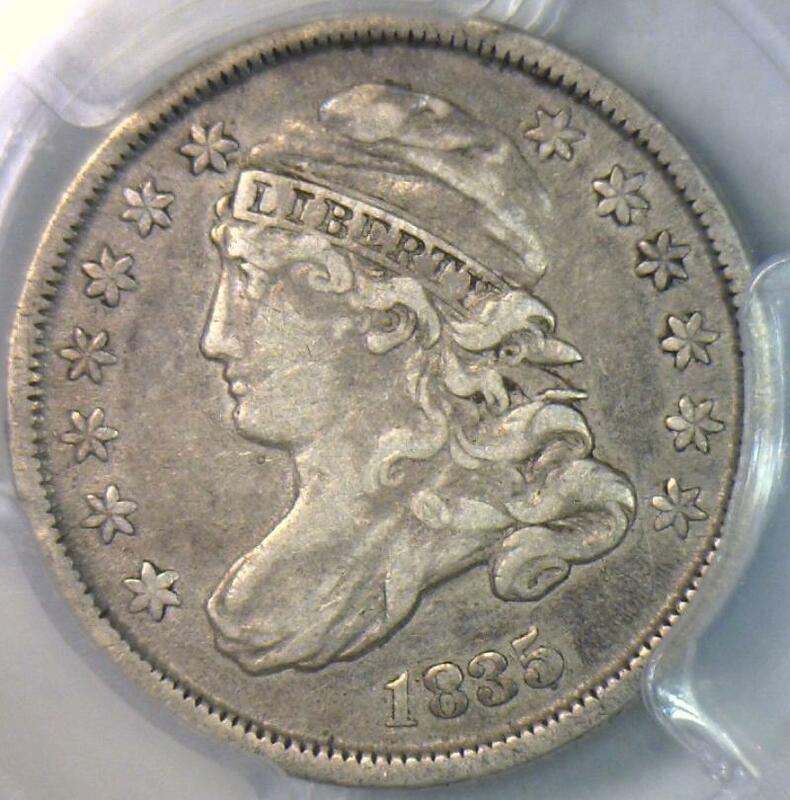 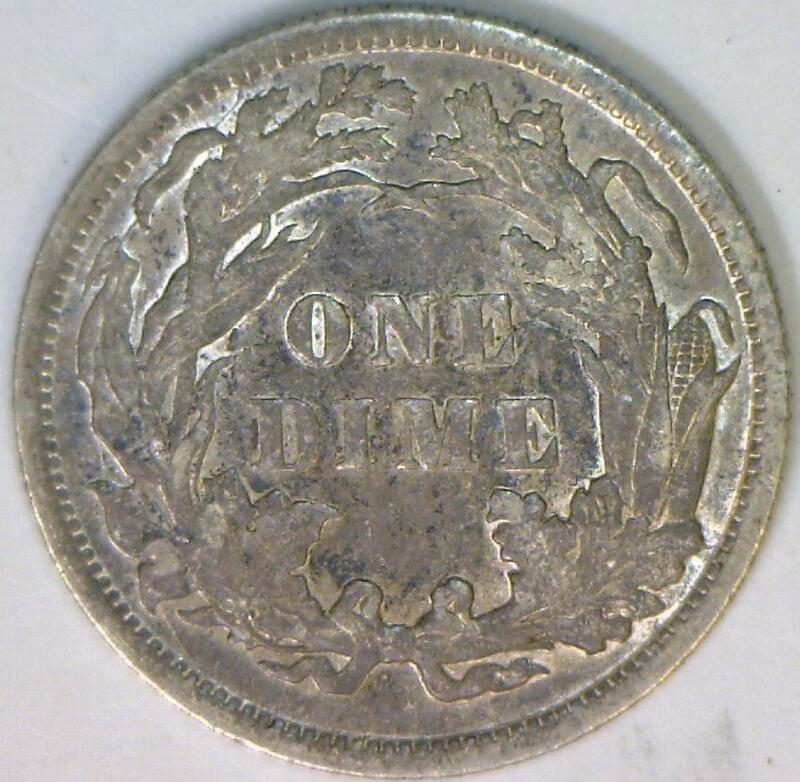 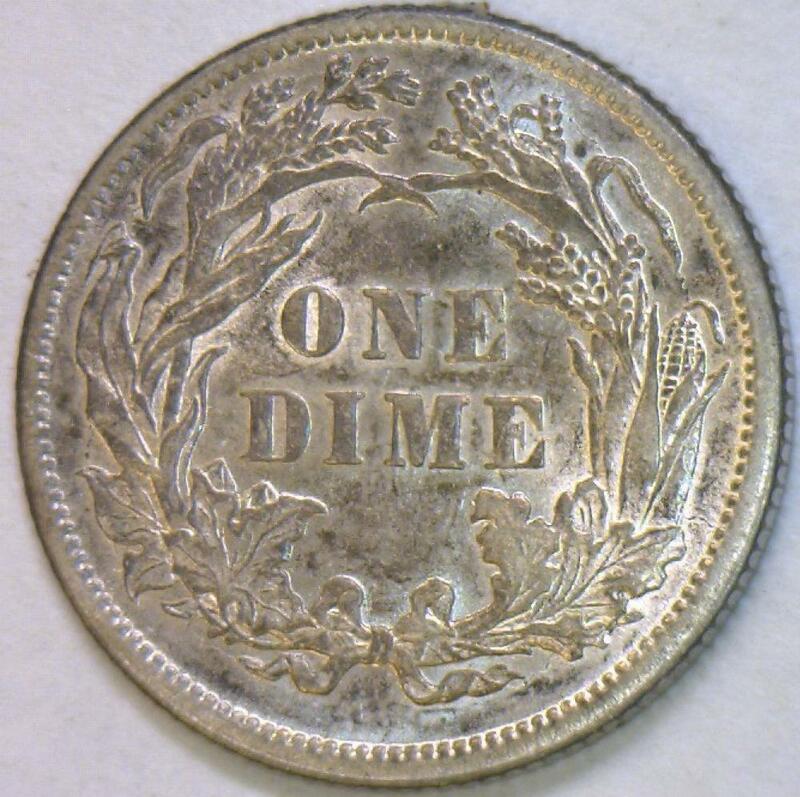 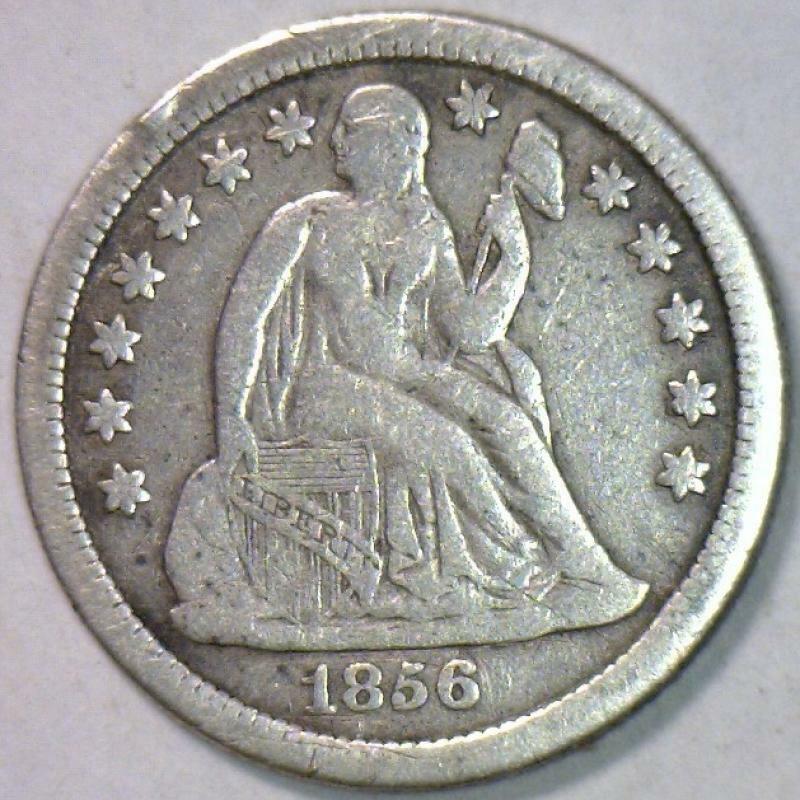 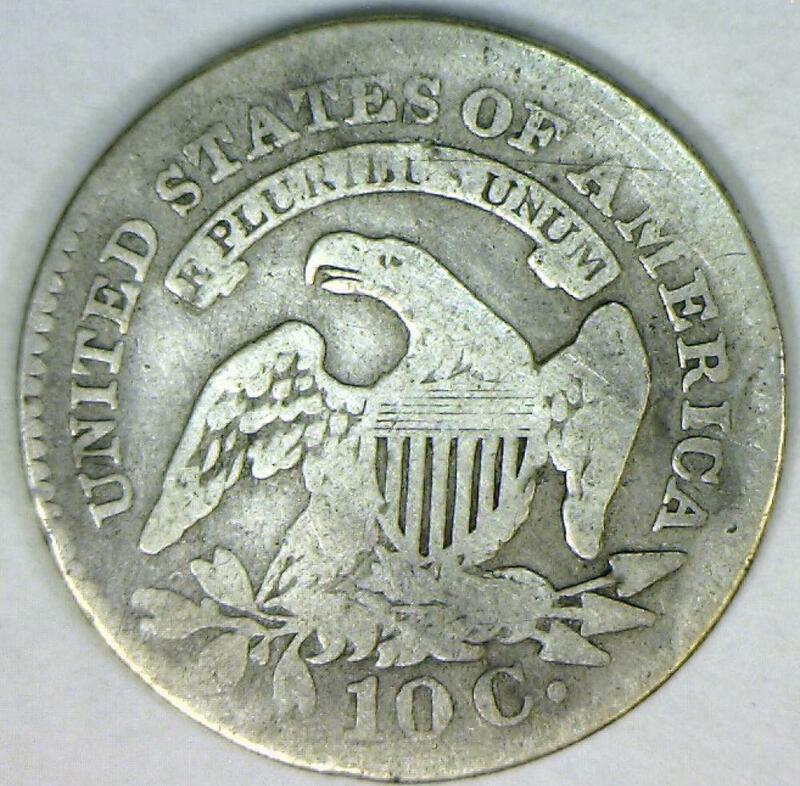 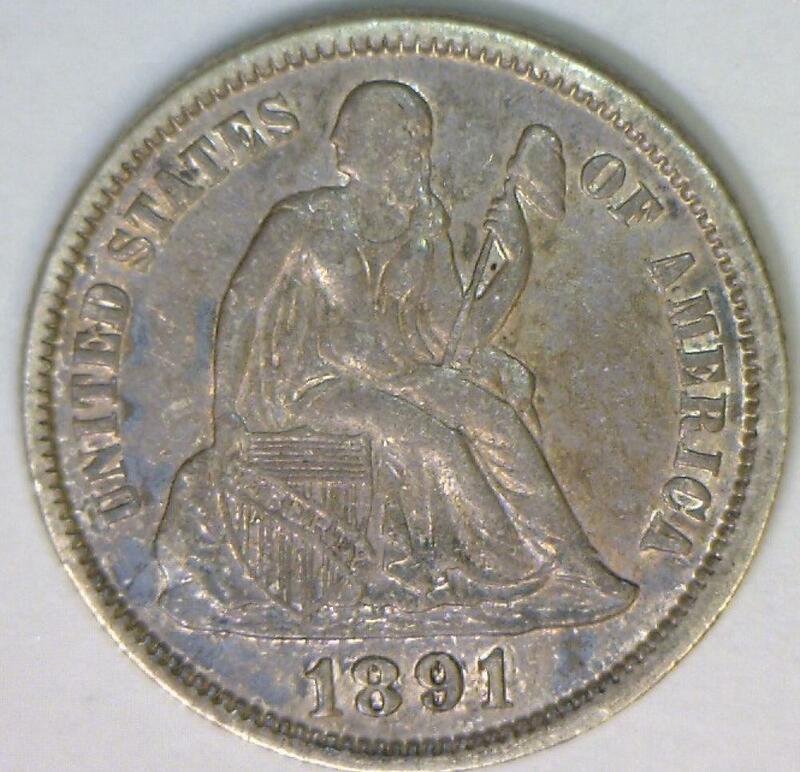 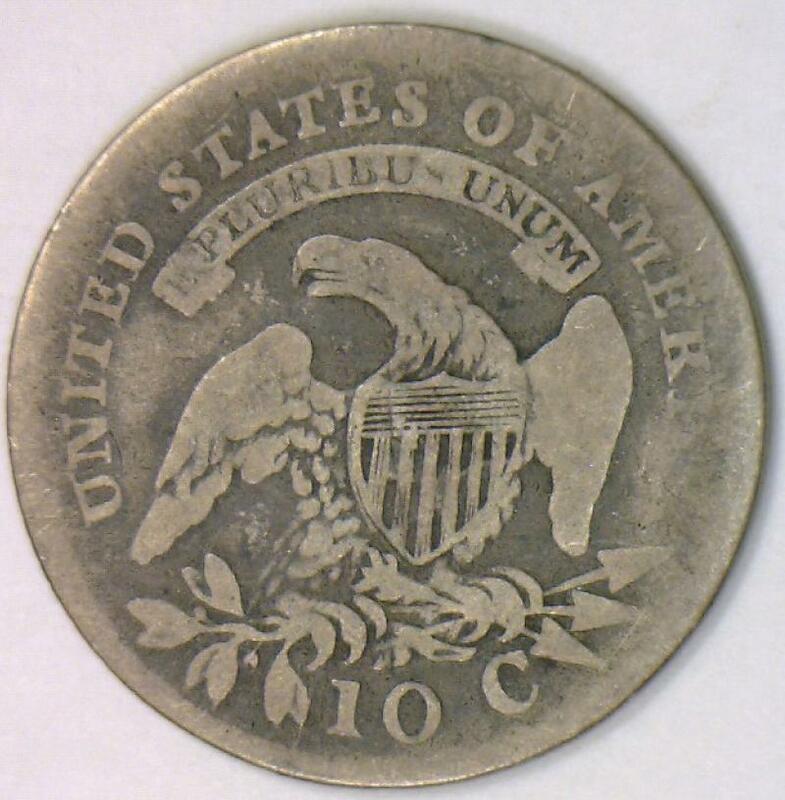 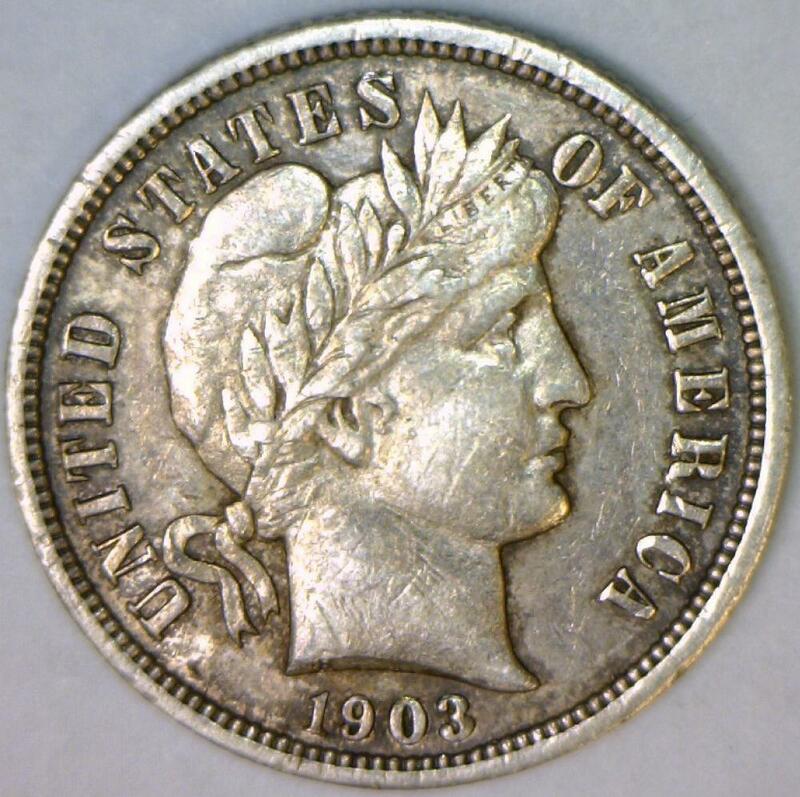 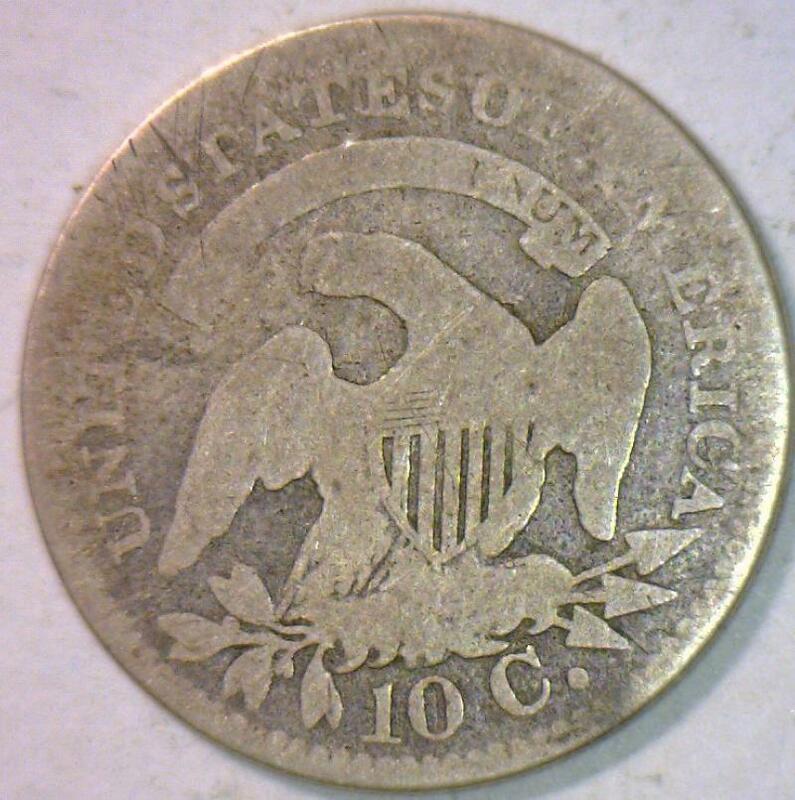 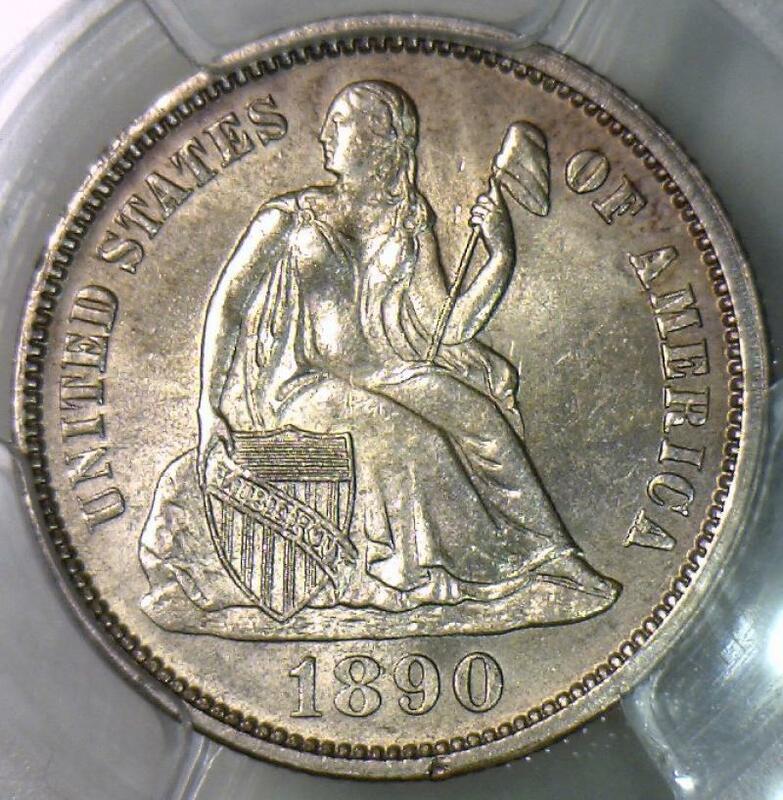 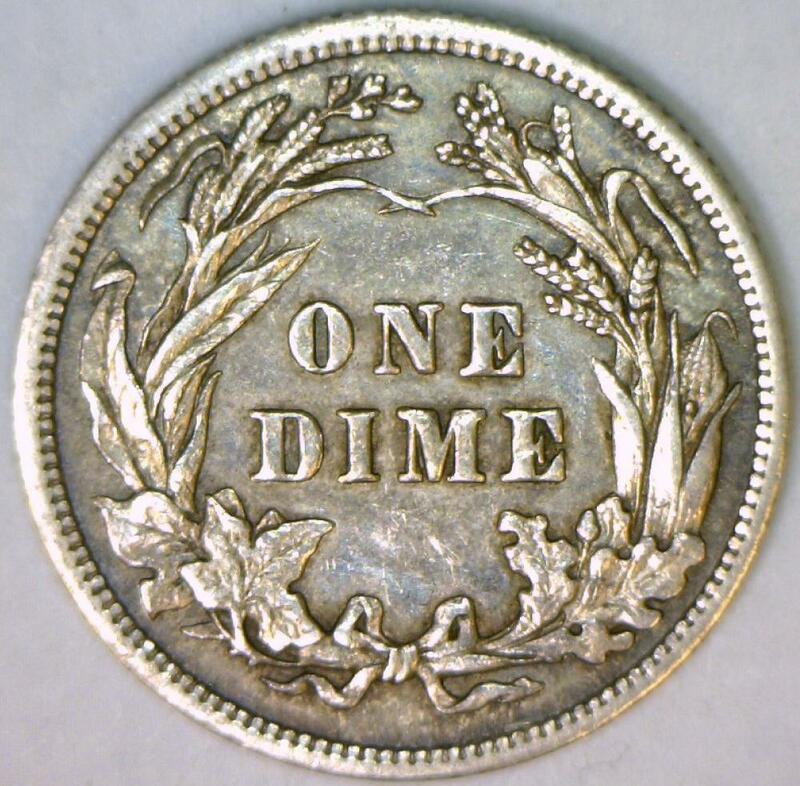 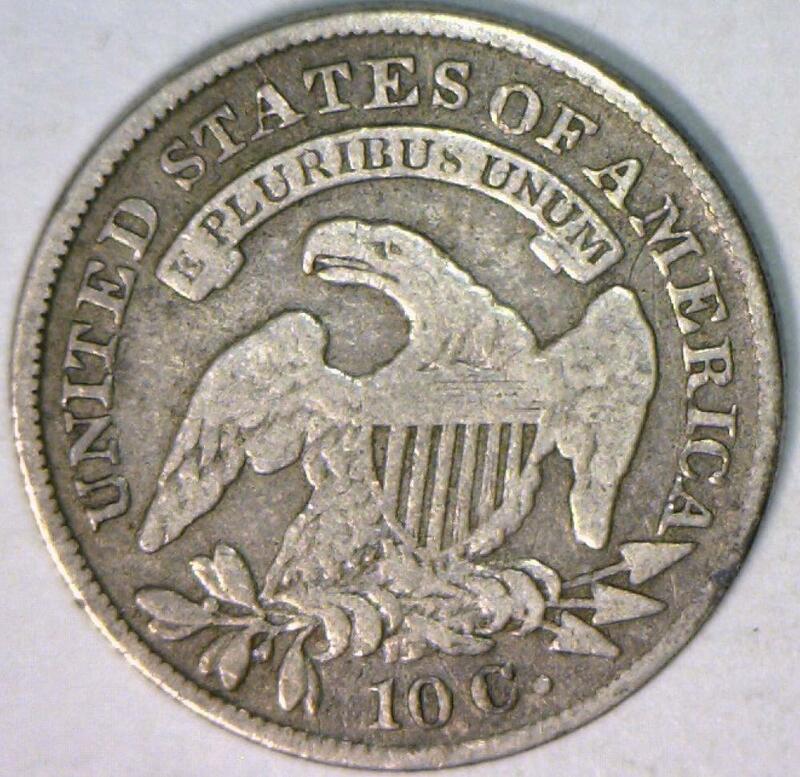 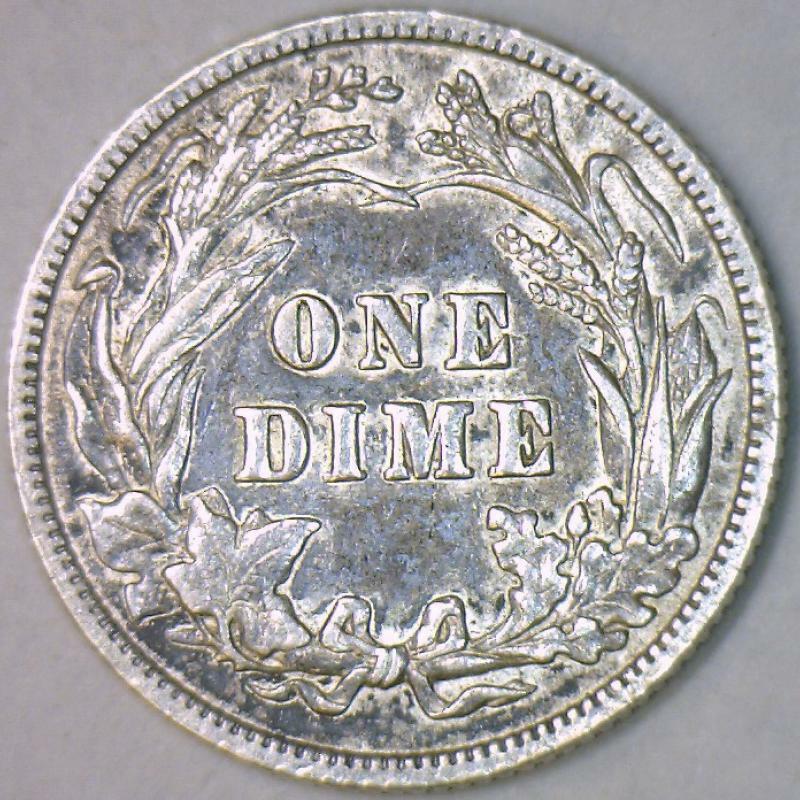 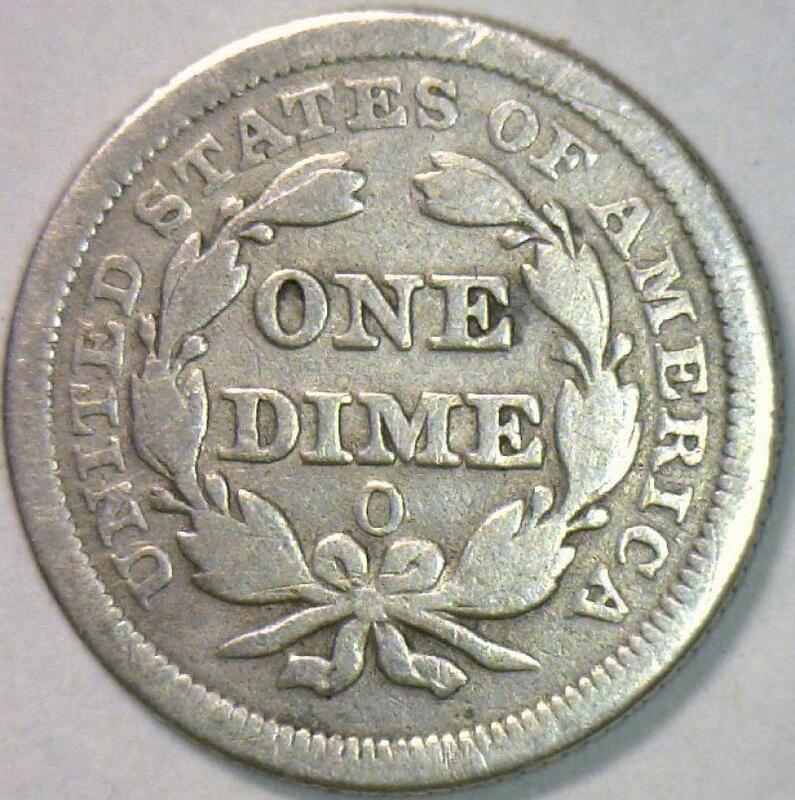 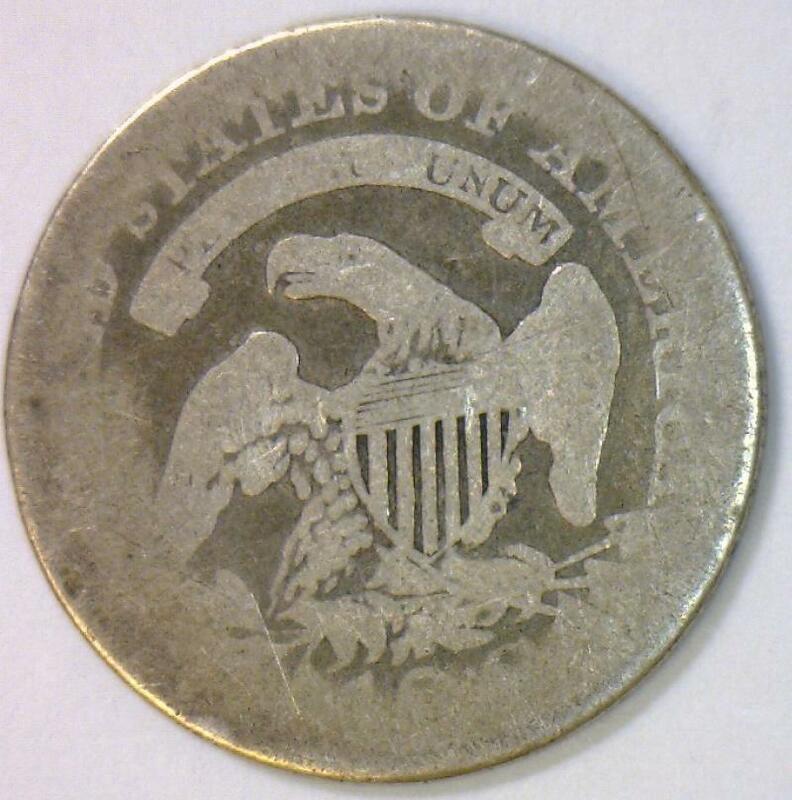 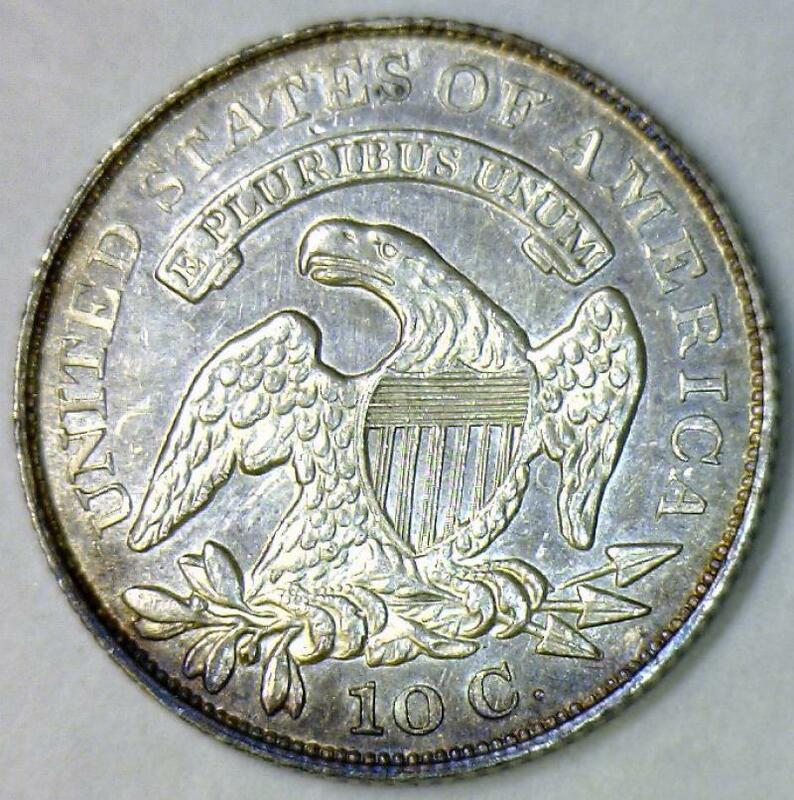 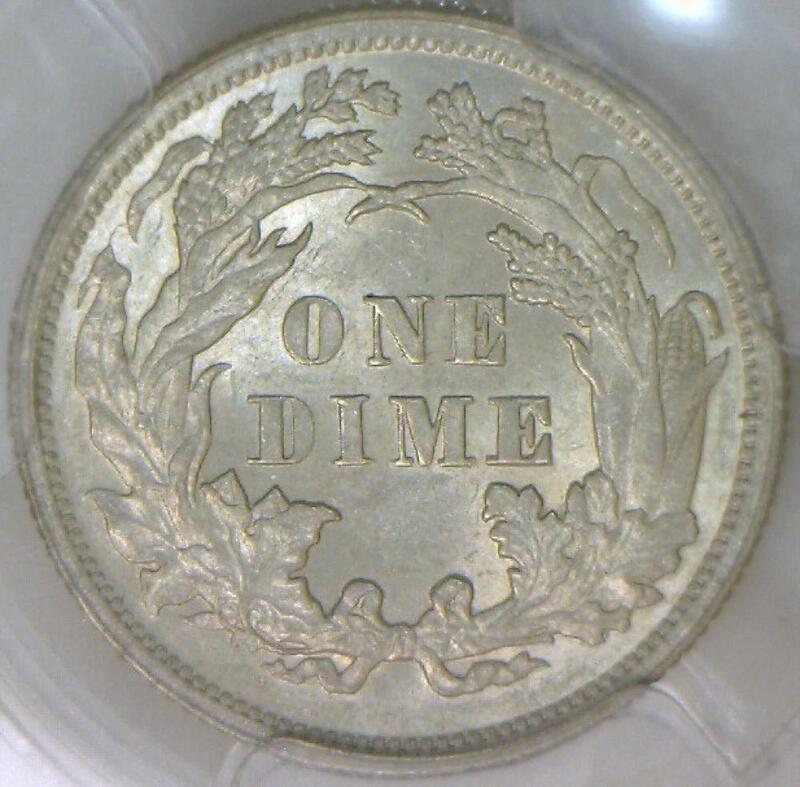 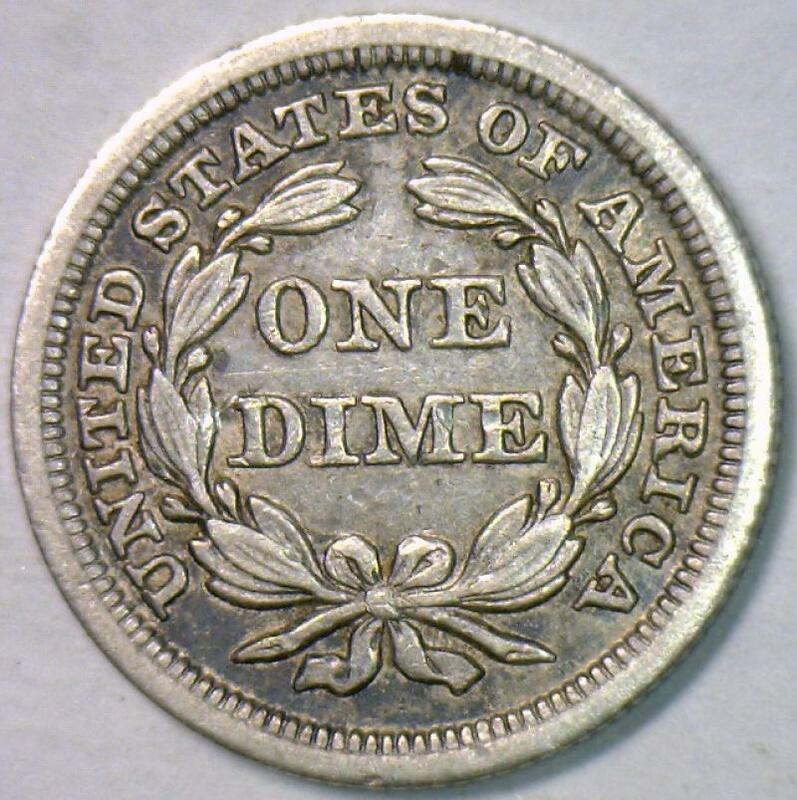 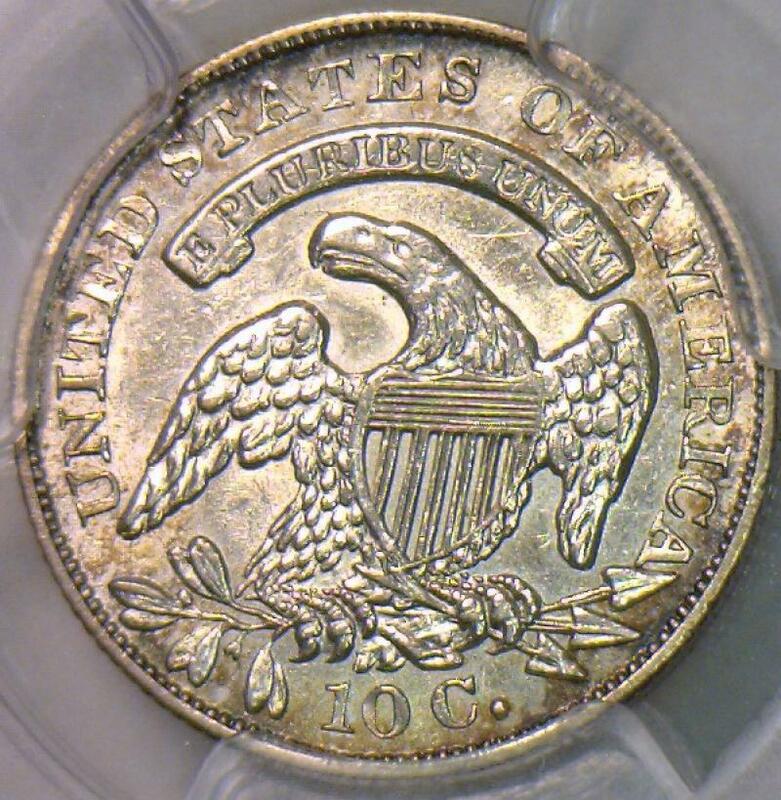 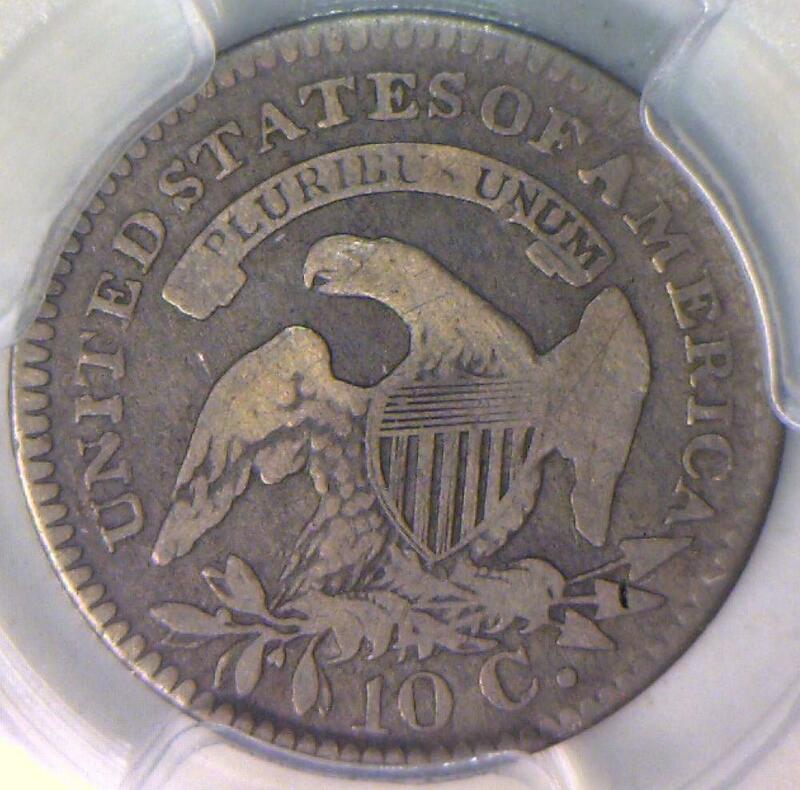 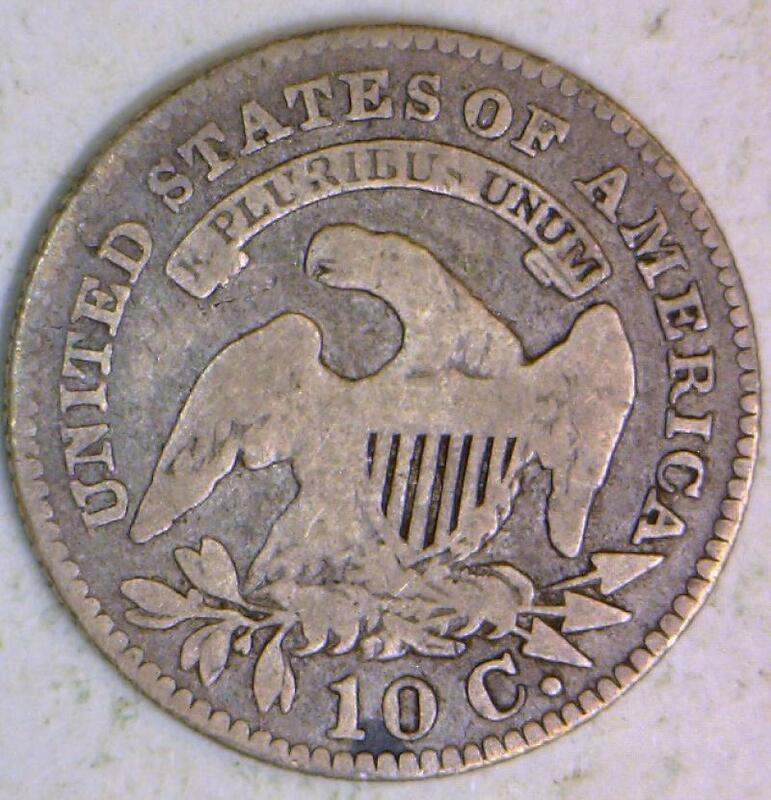 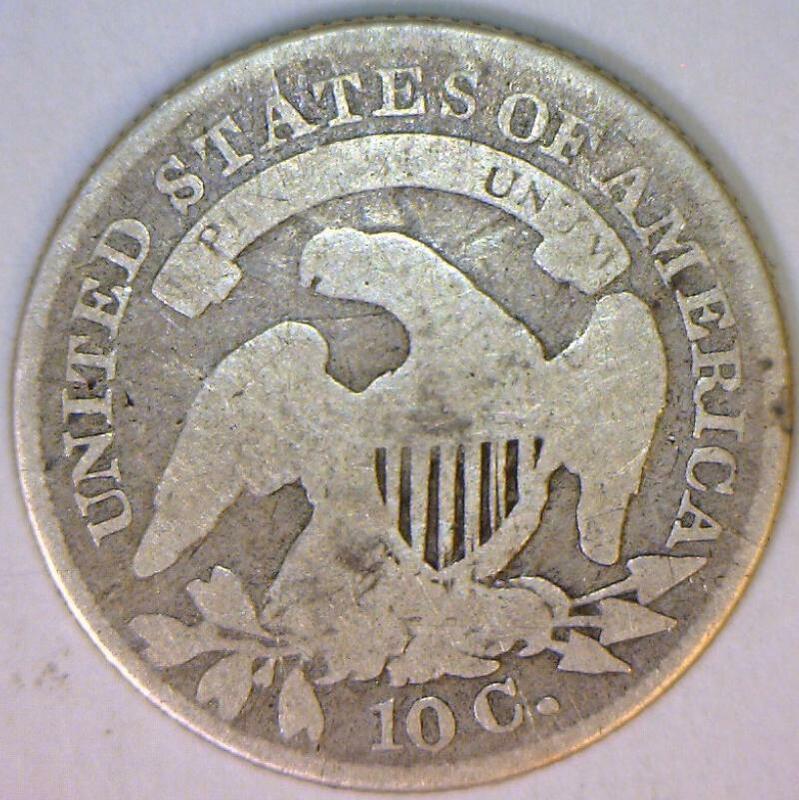 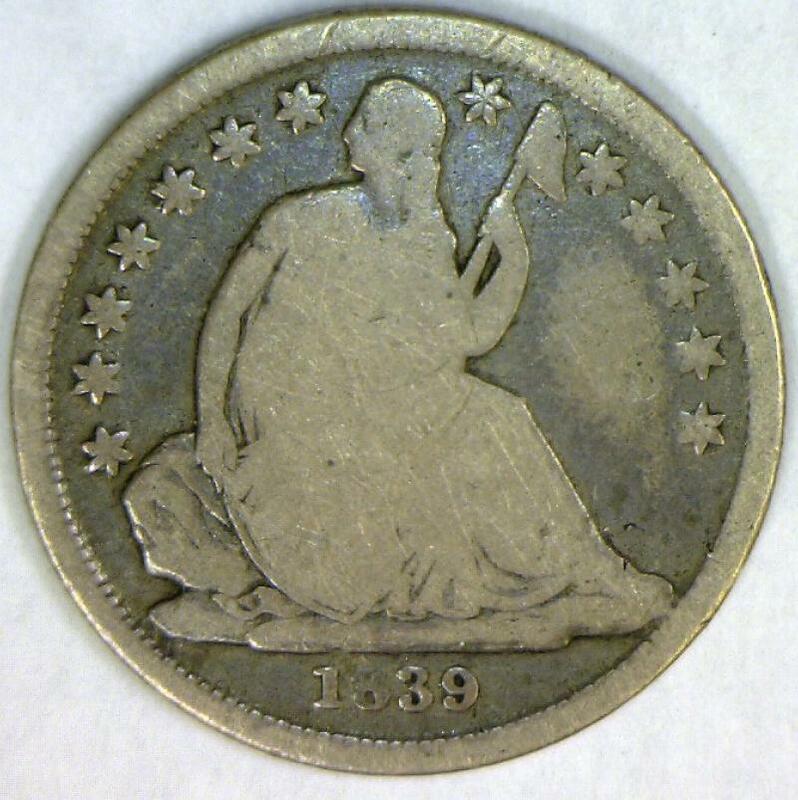 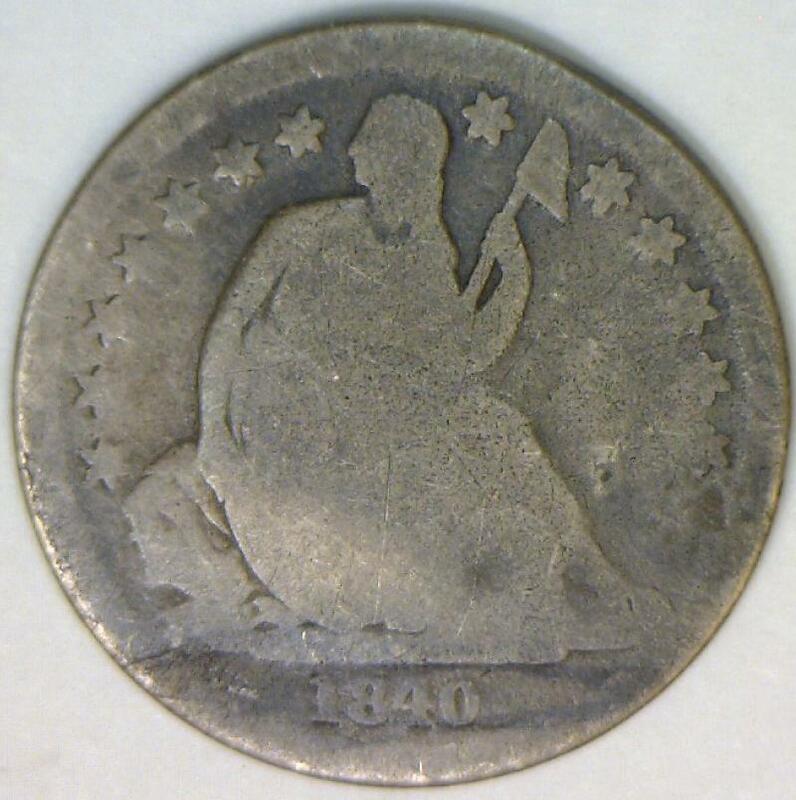 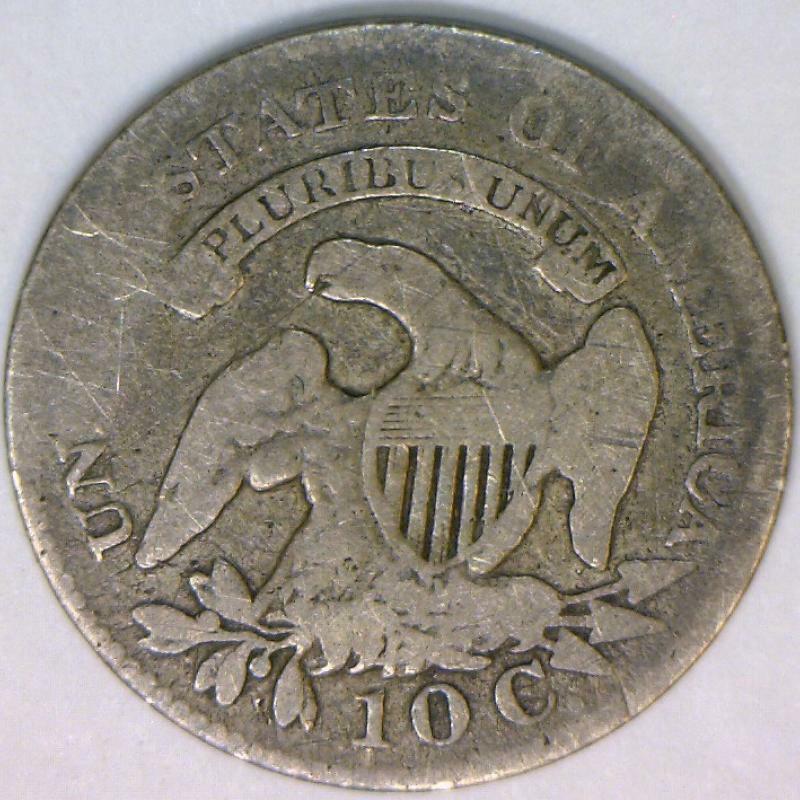 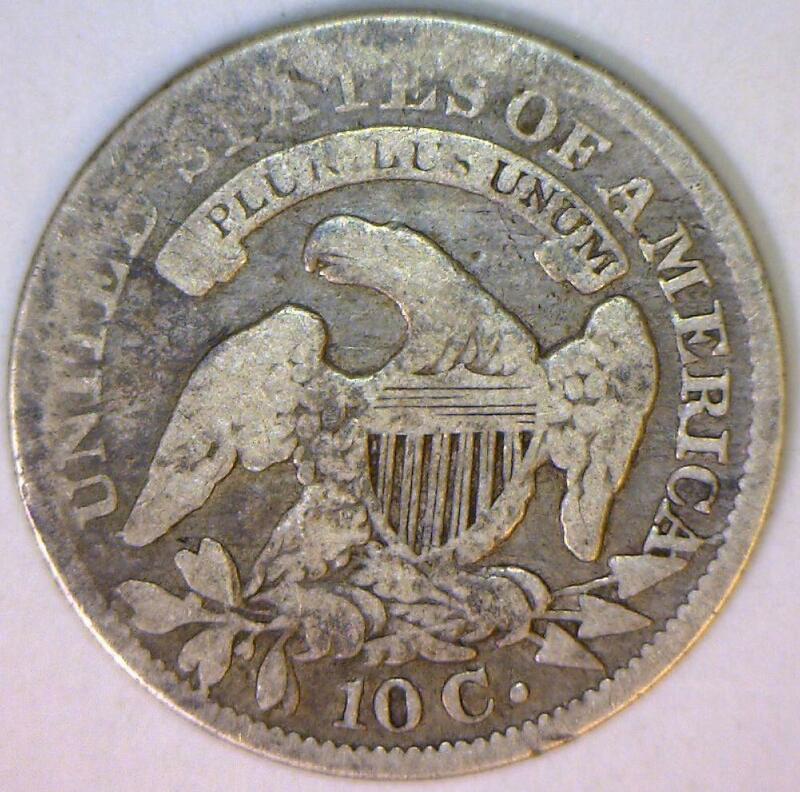 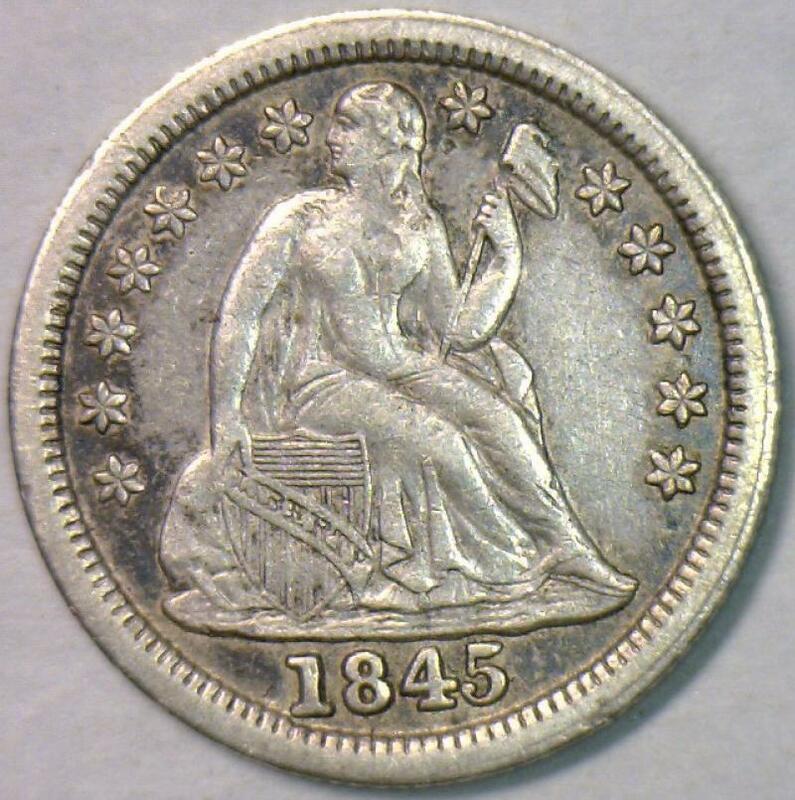 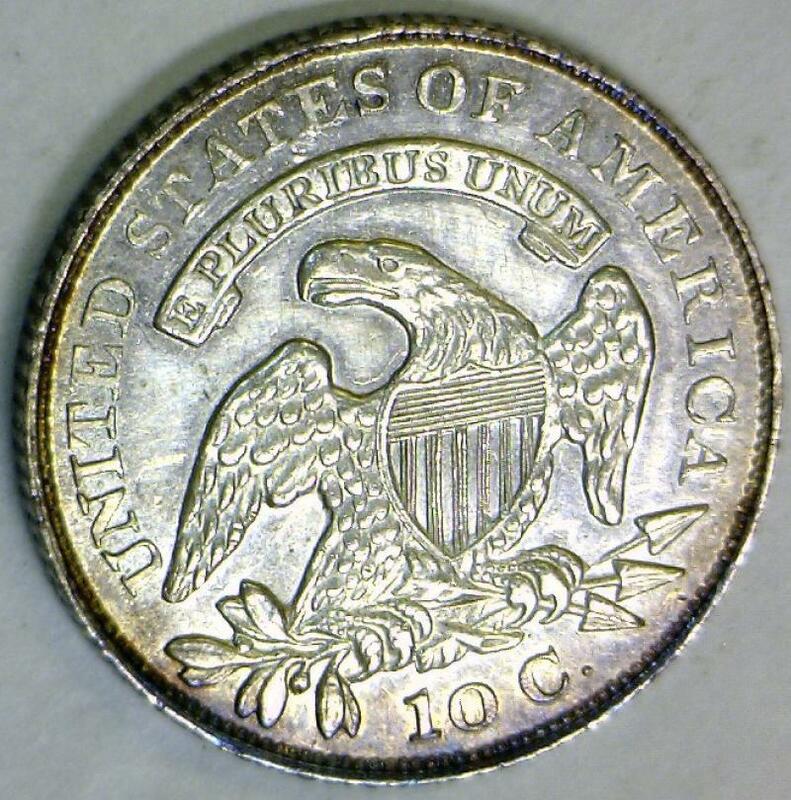 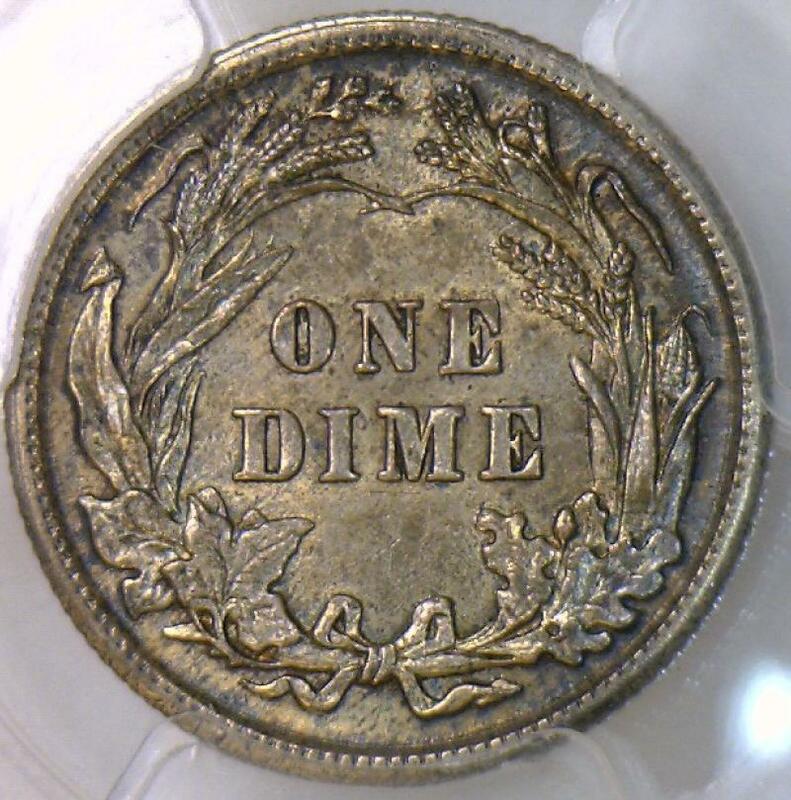 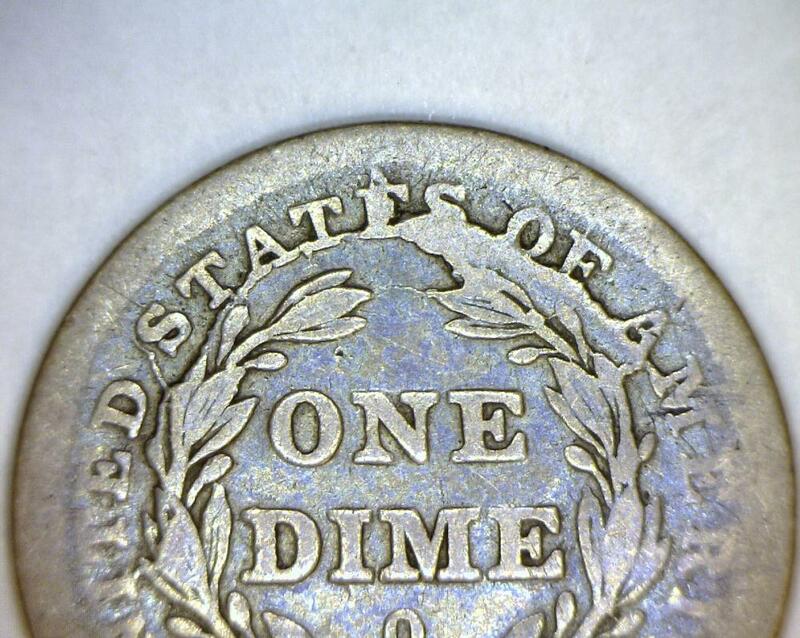 1884 Seated Liberty Dime; Choice AU-Unc. 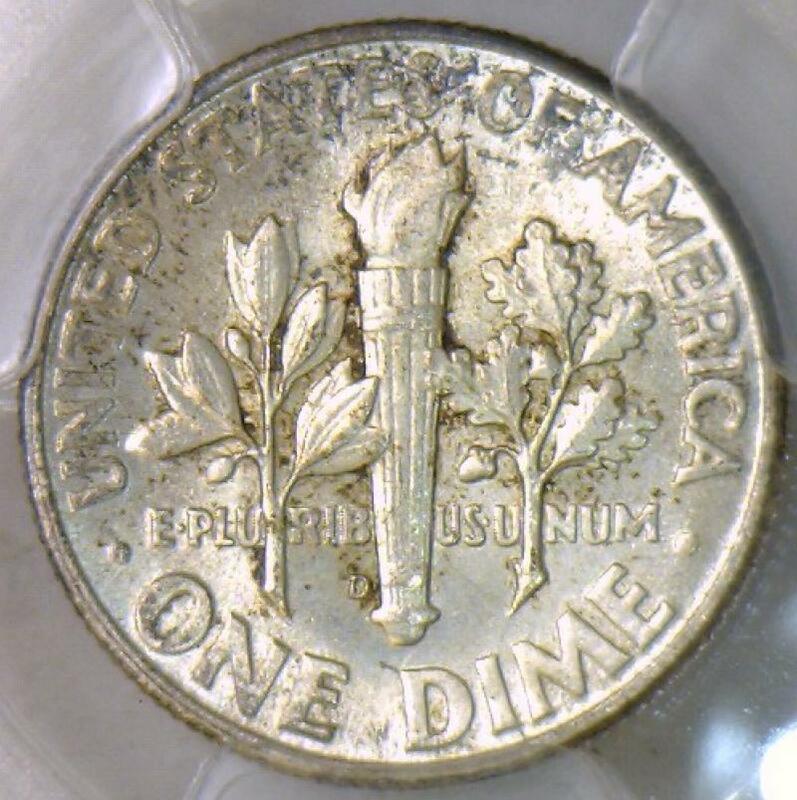 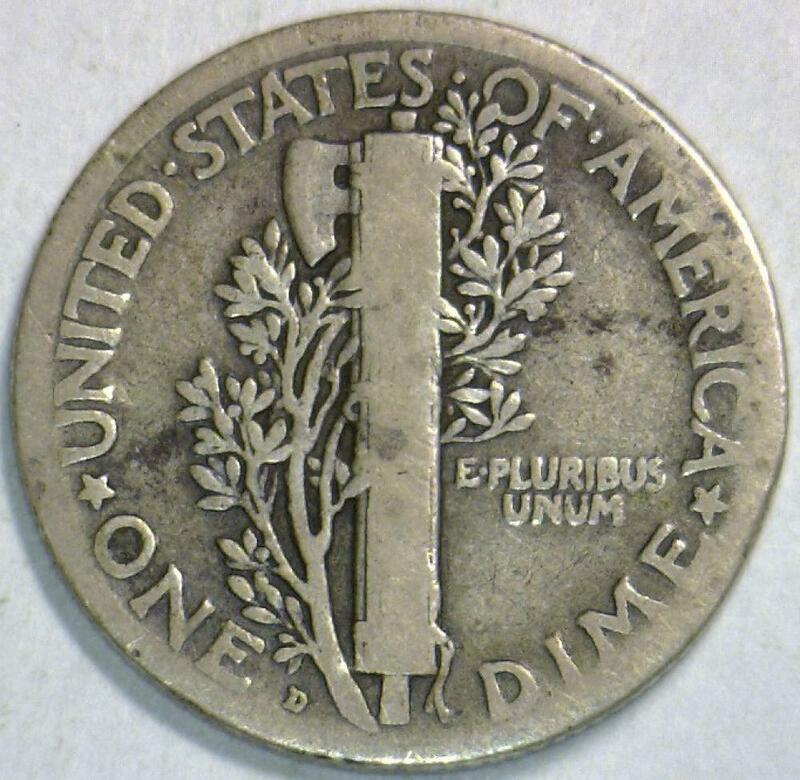 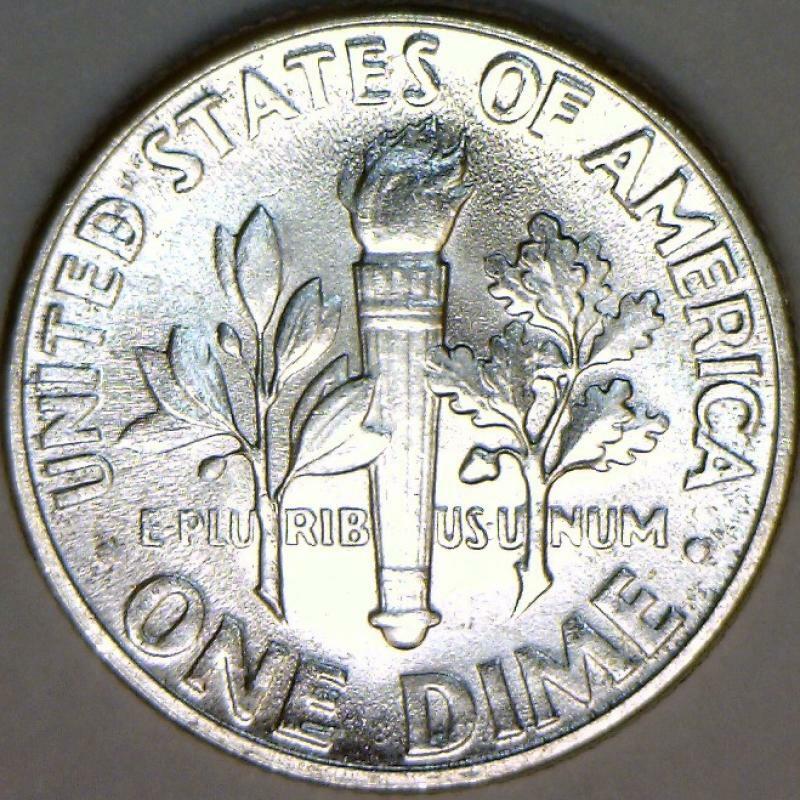 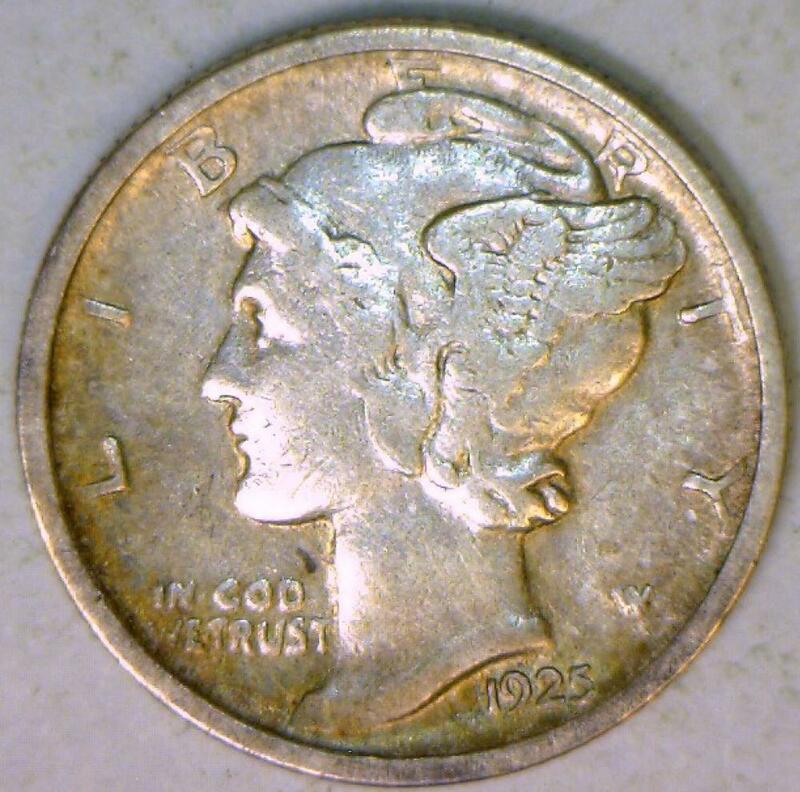 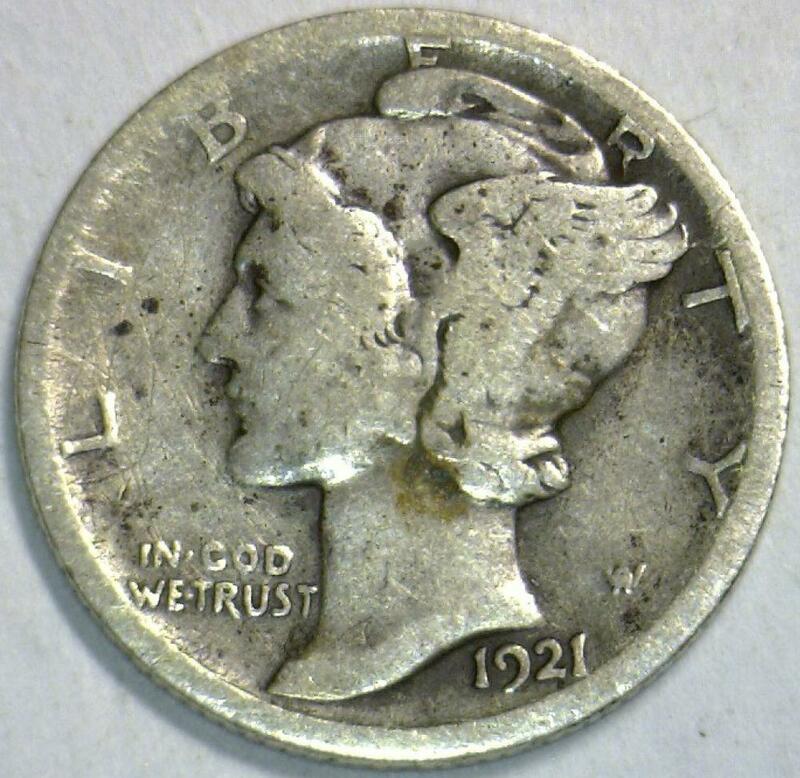 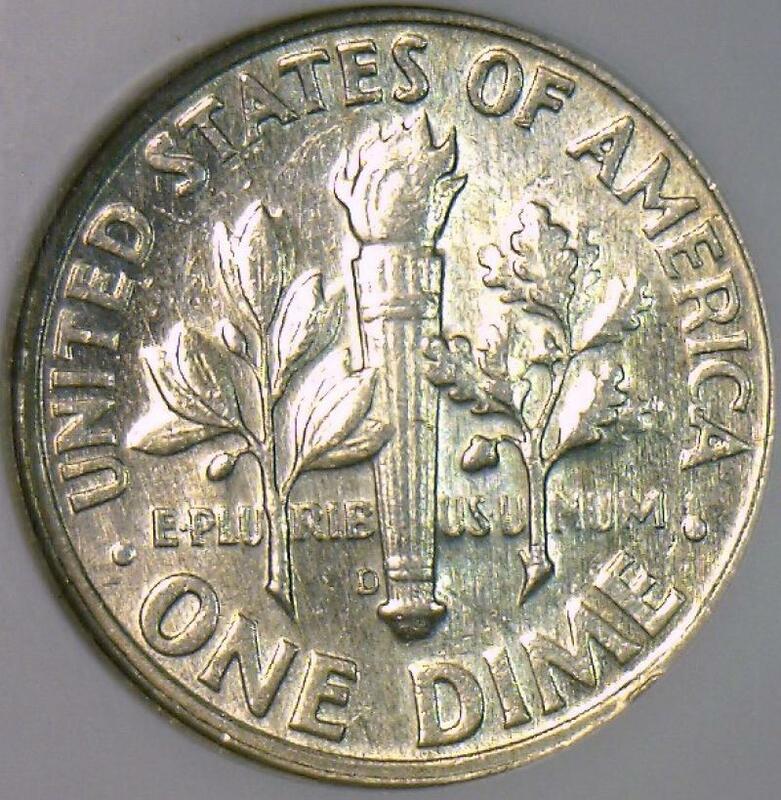 1921-D Mercury Dime; G-VG; Key Date! 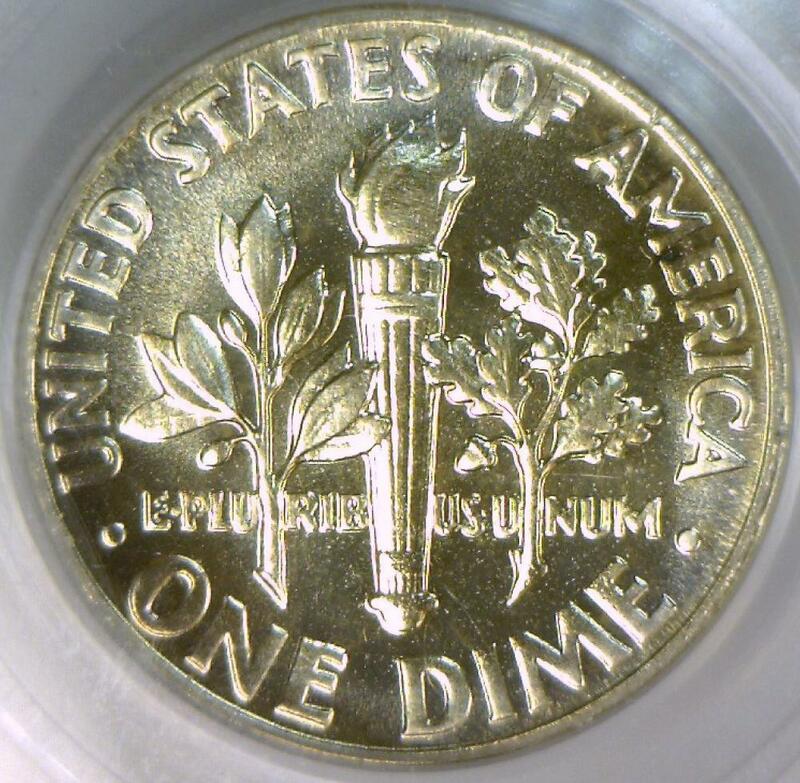 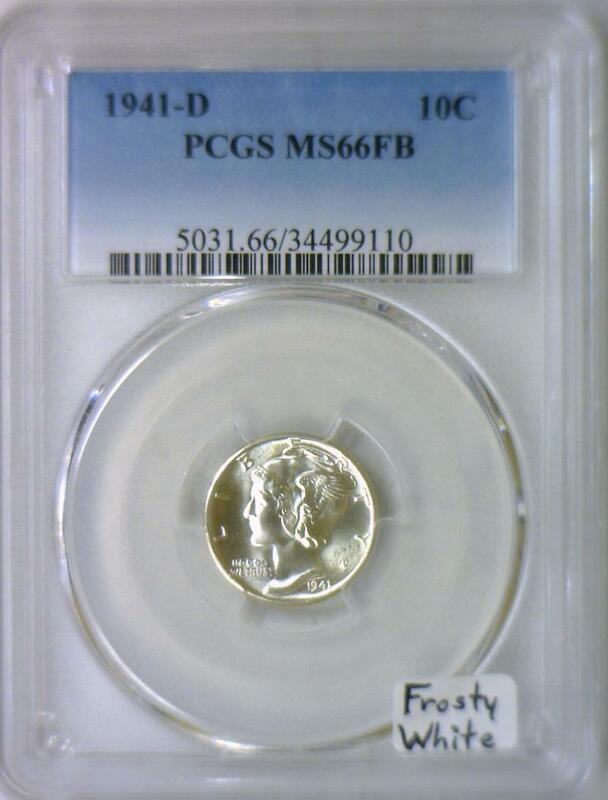 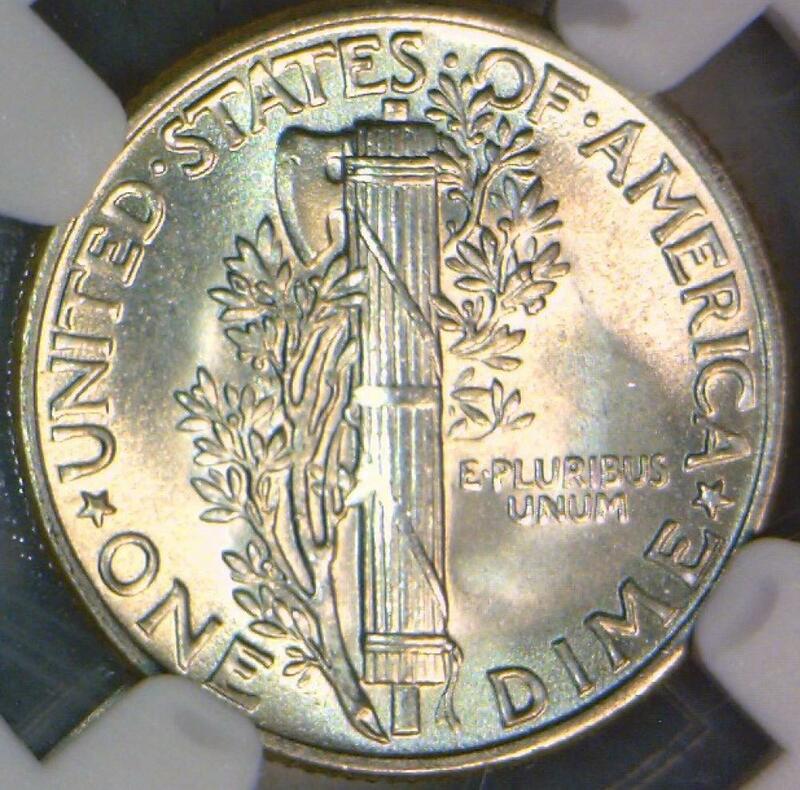 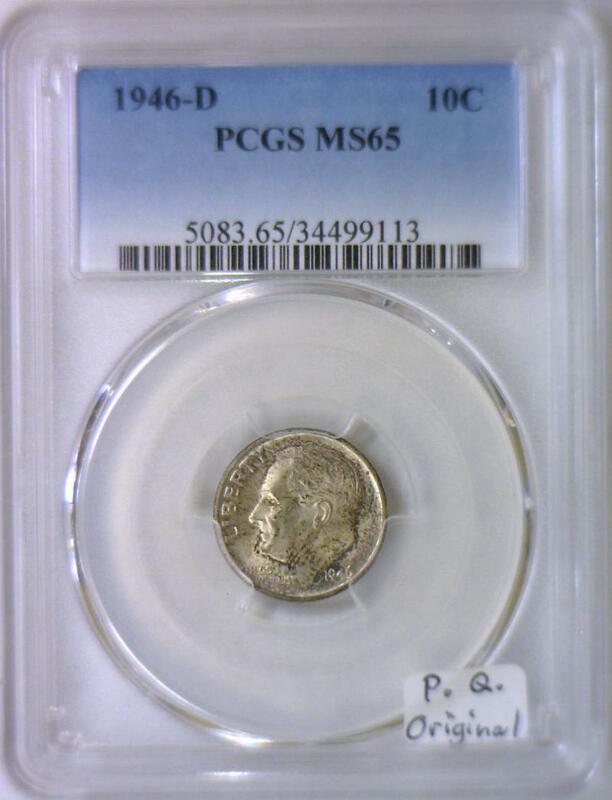 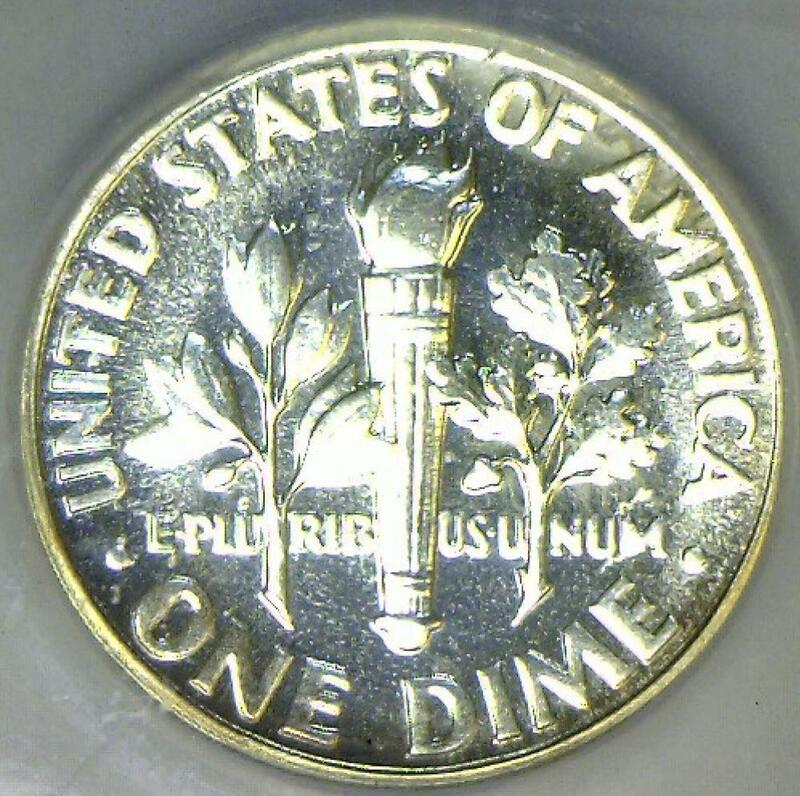 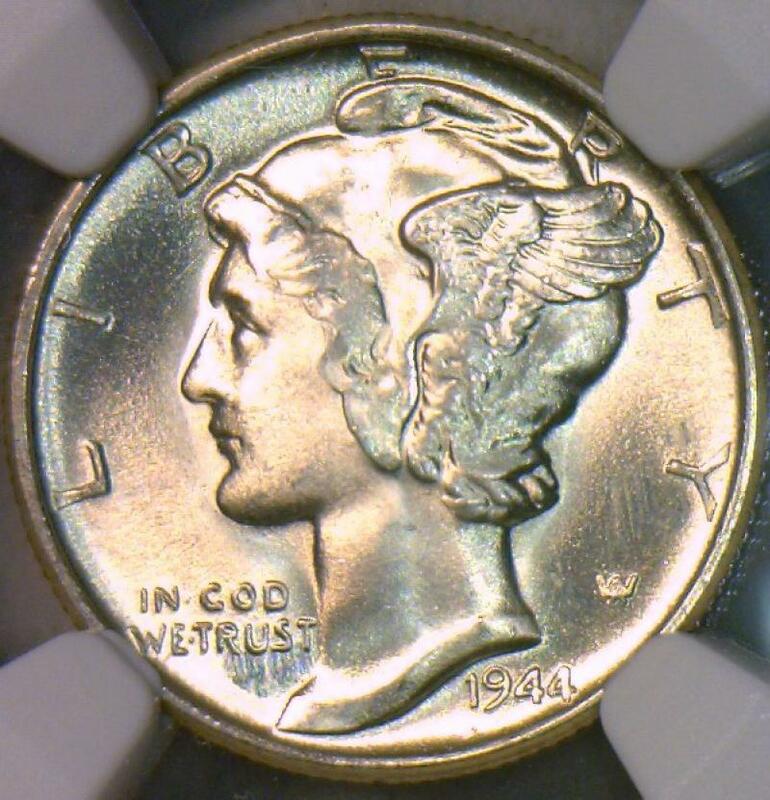 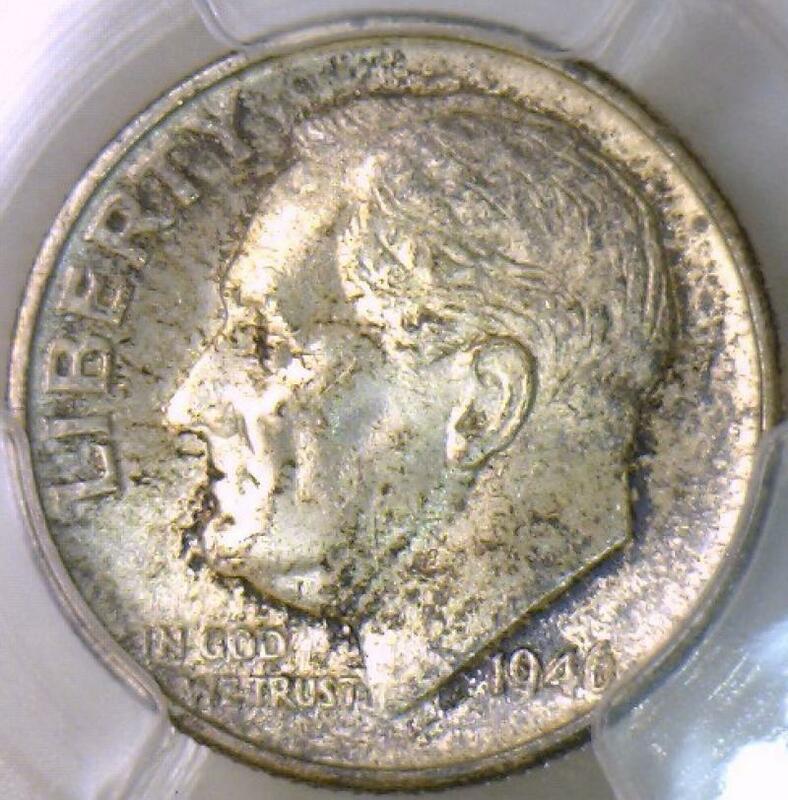 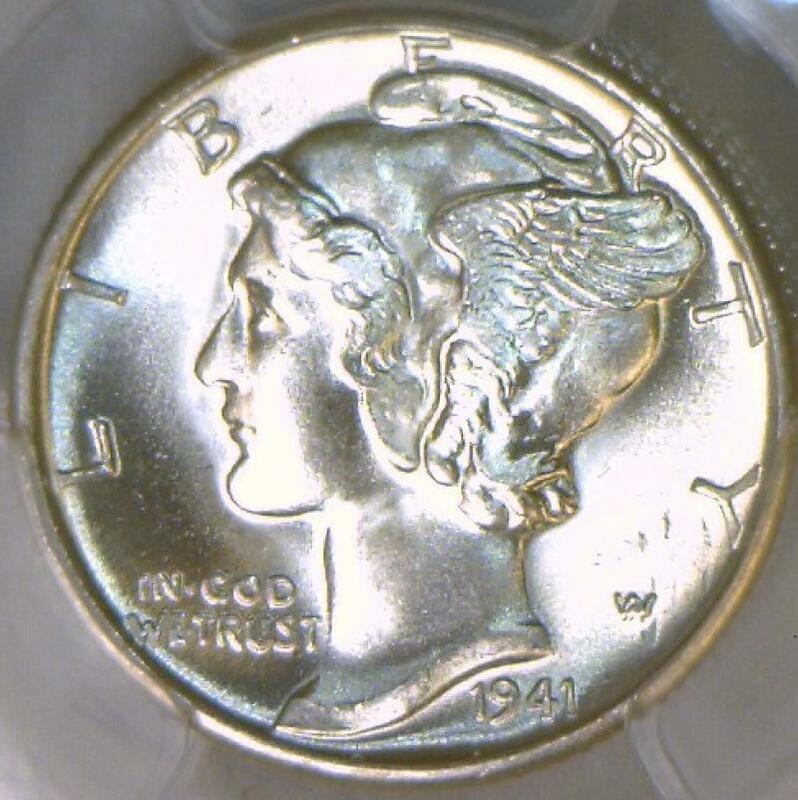 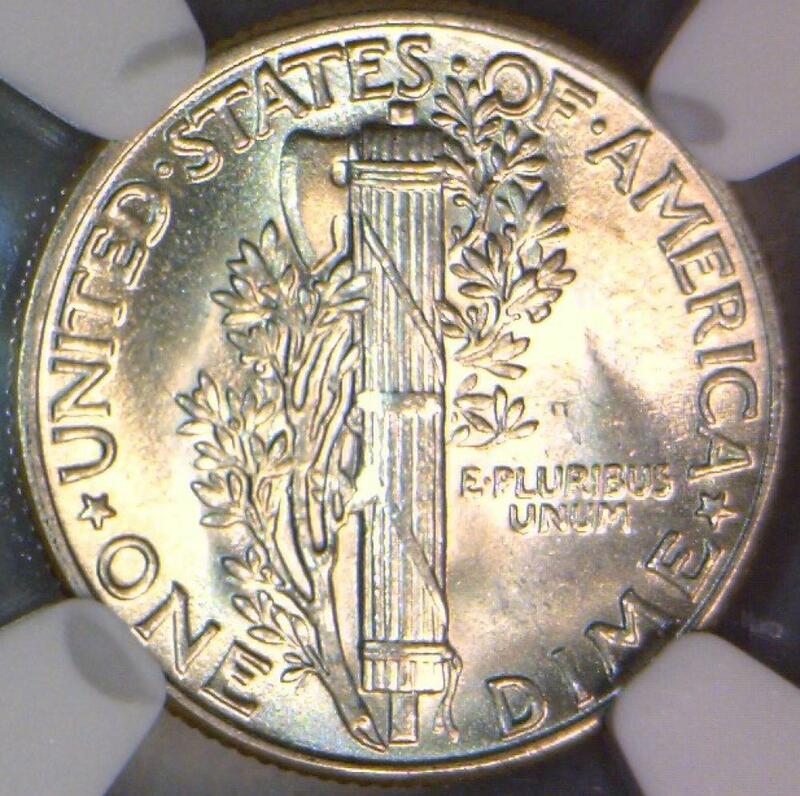 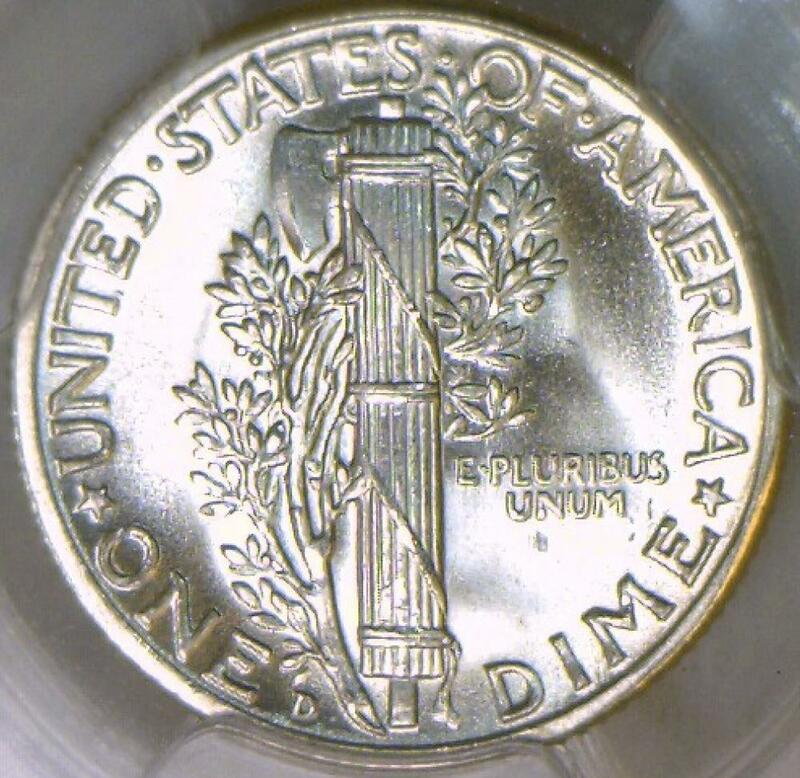 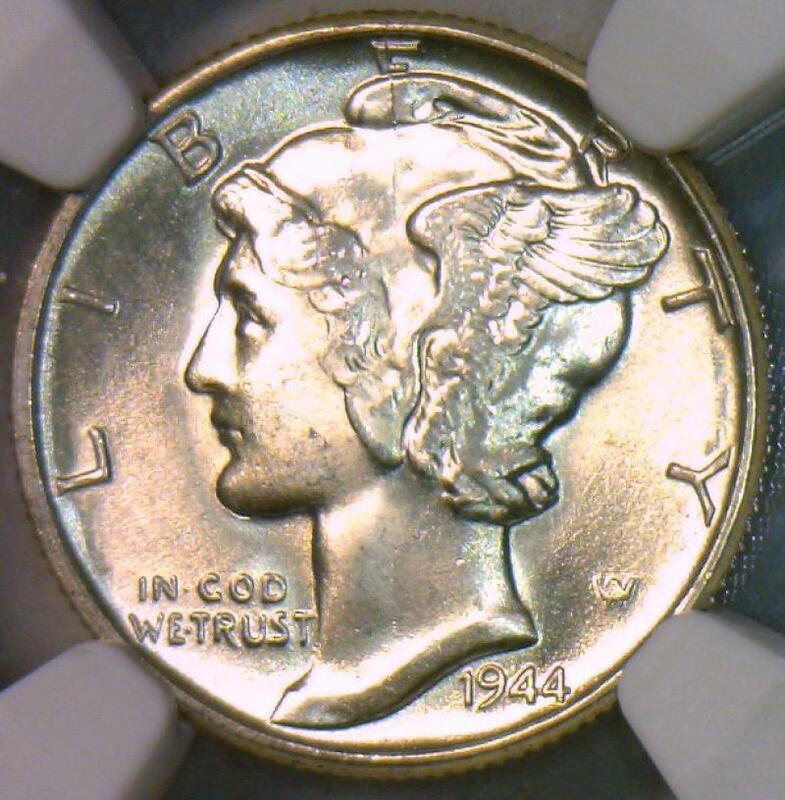 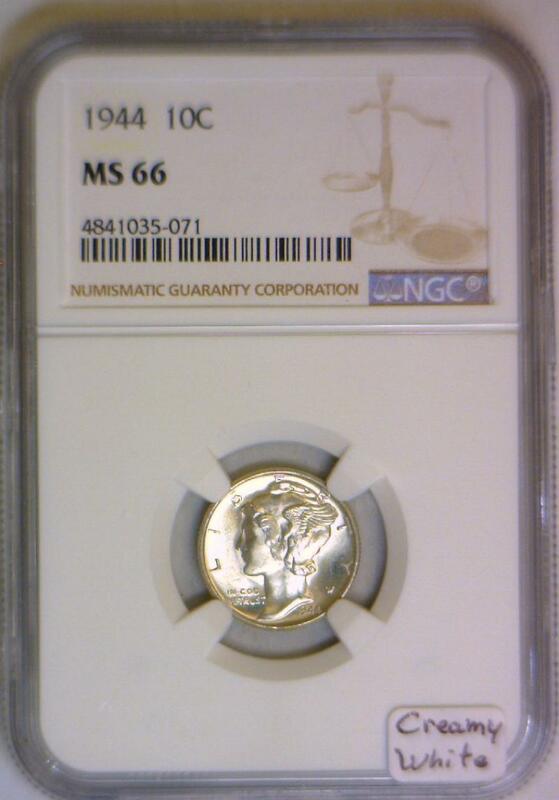 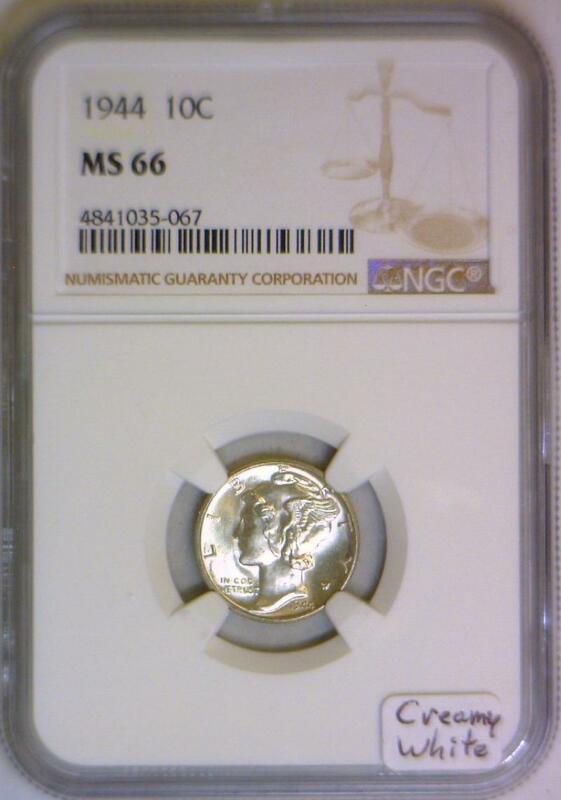 1944 Mercury Dime NGC MS-66; Creamy White! 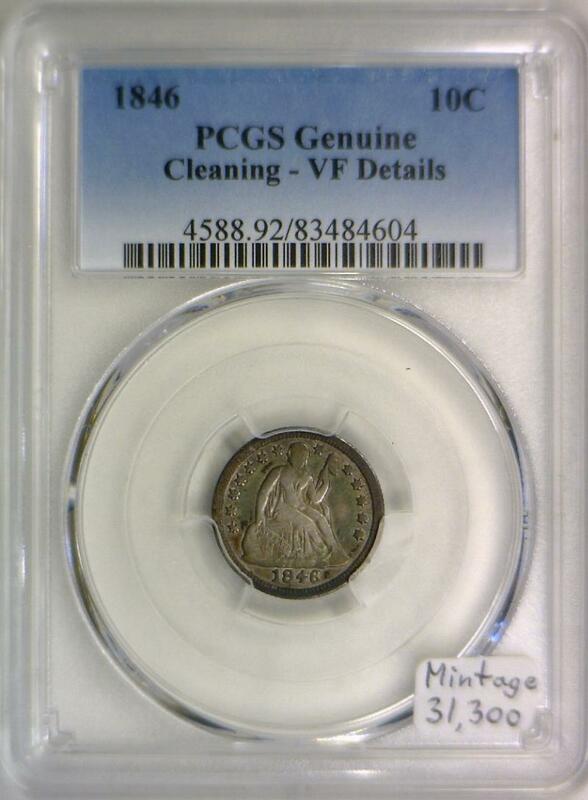 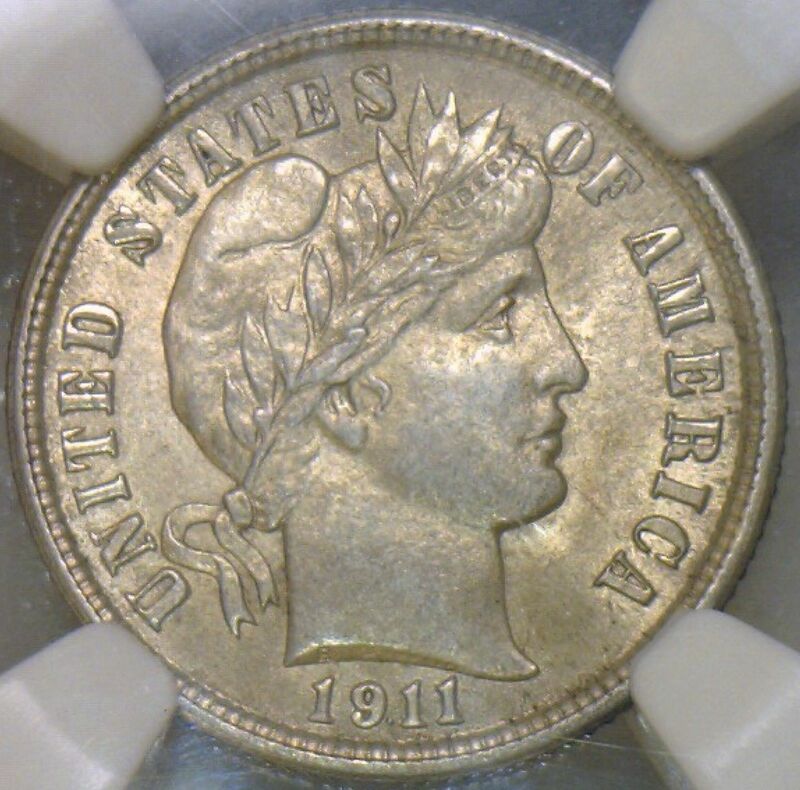 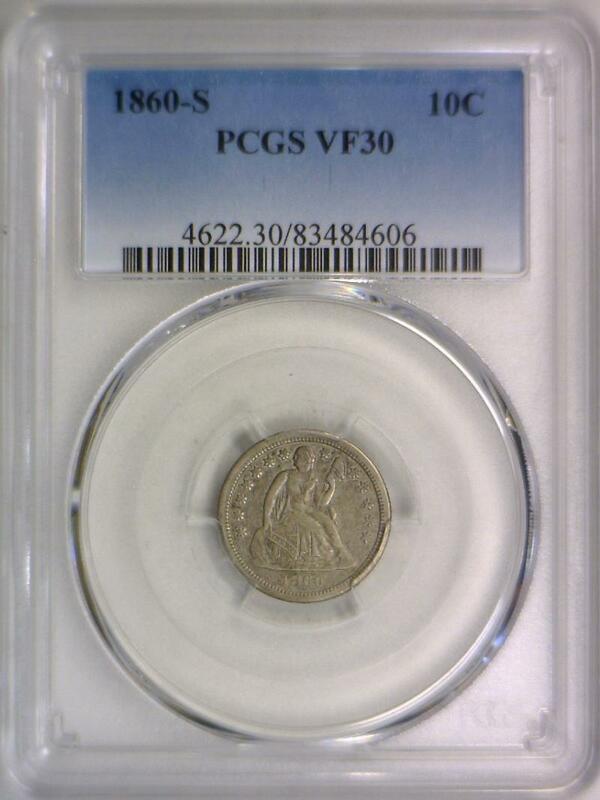 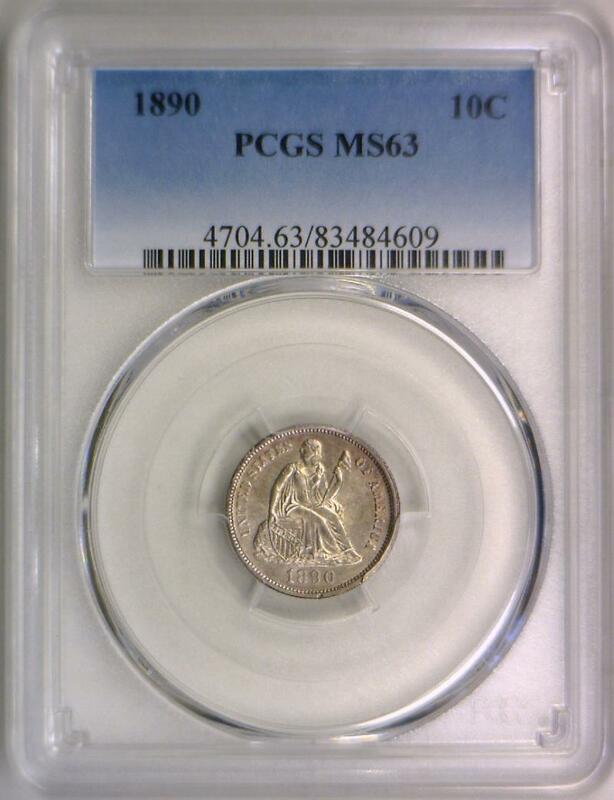 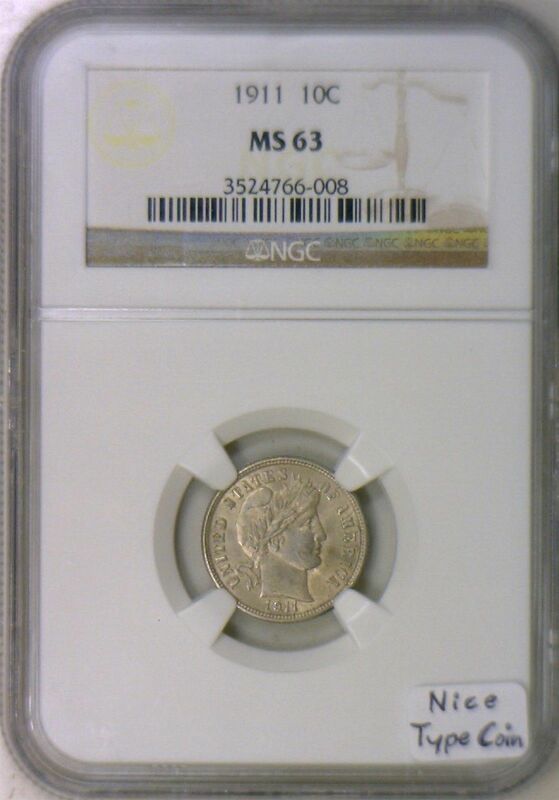 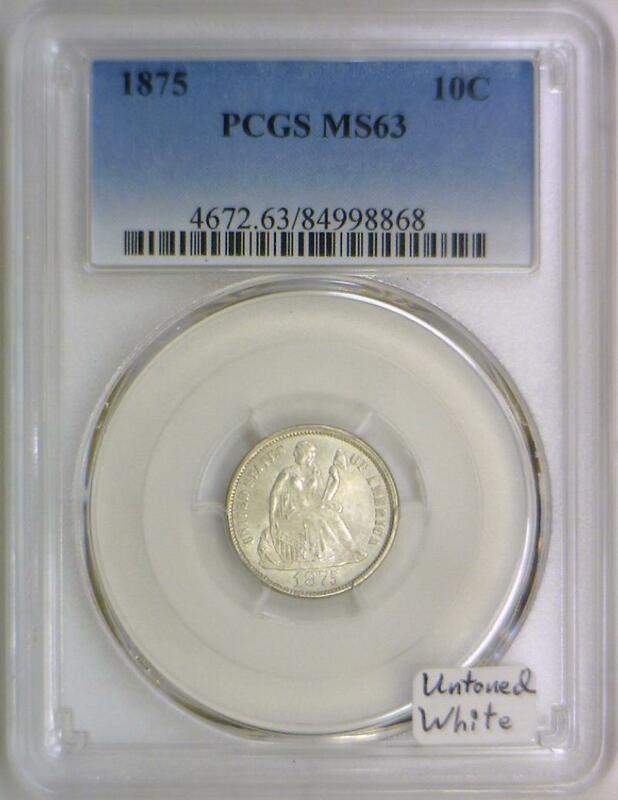 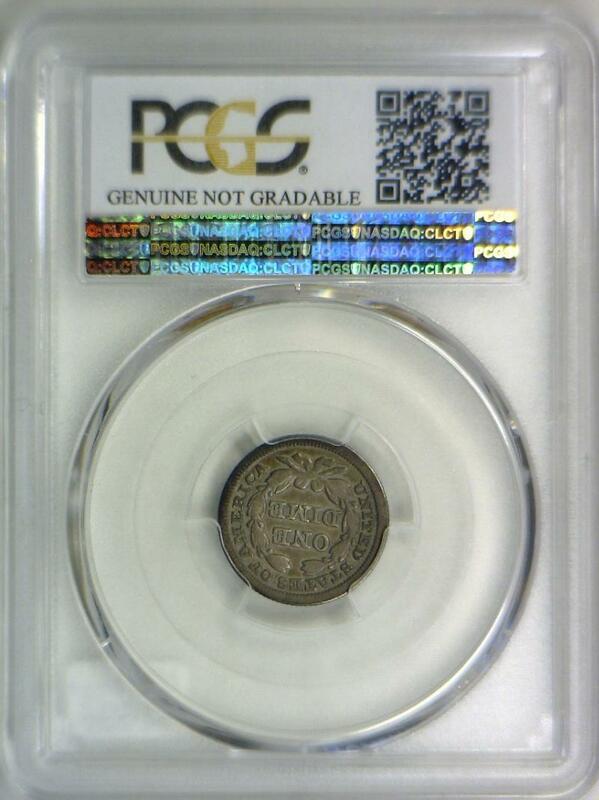 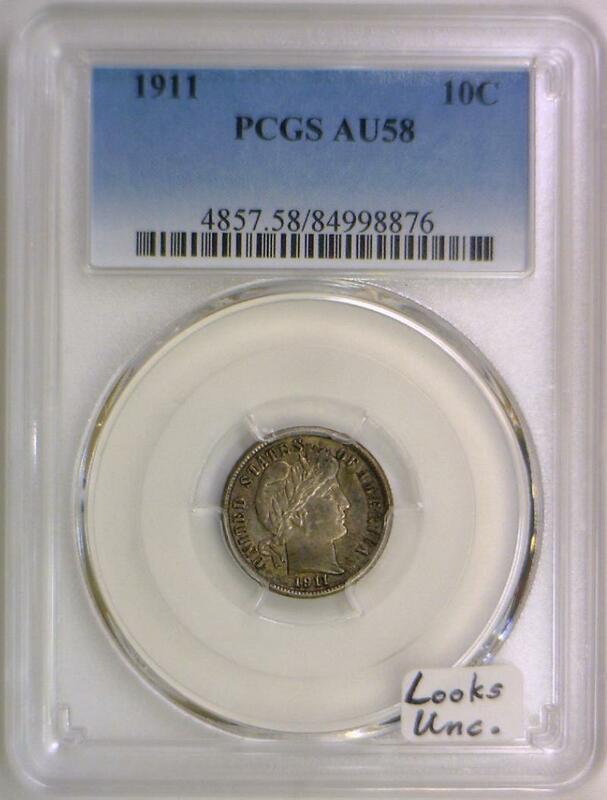 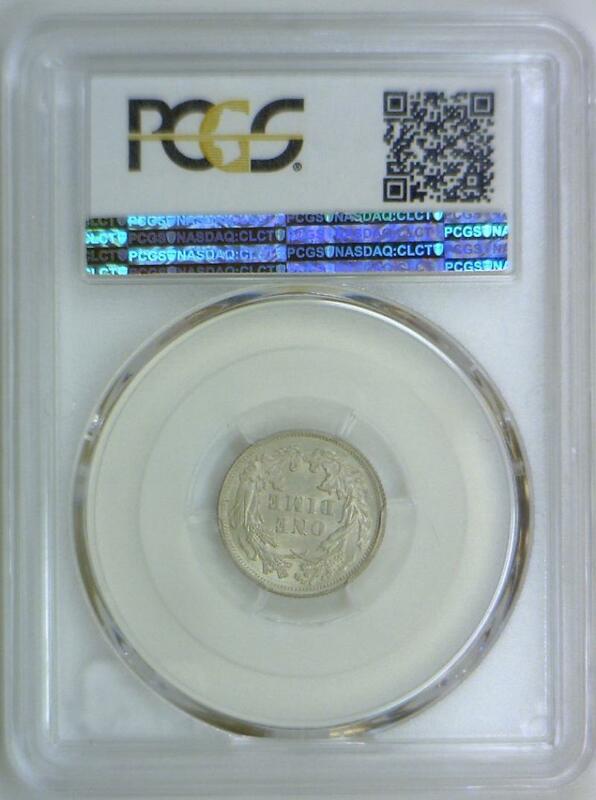 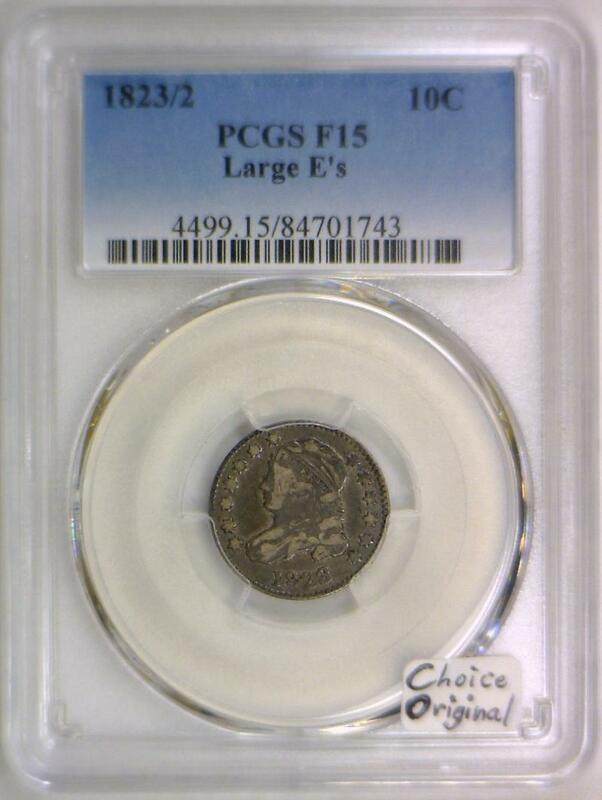 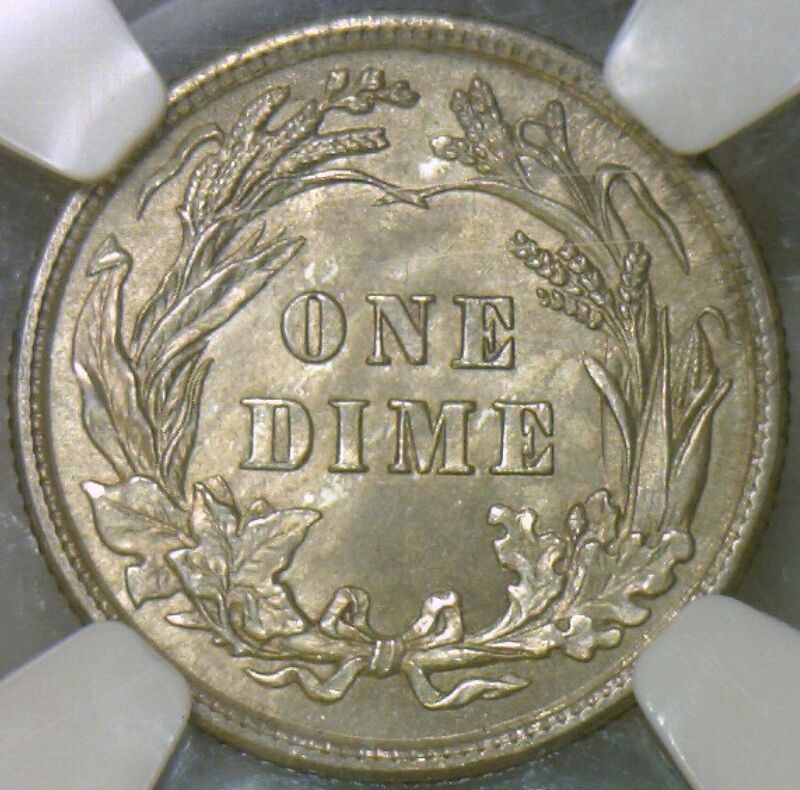 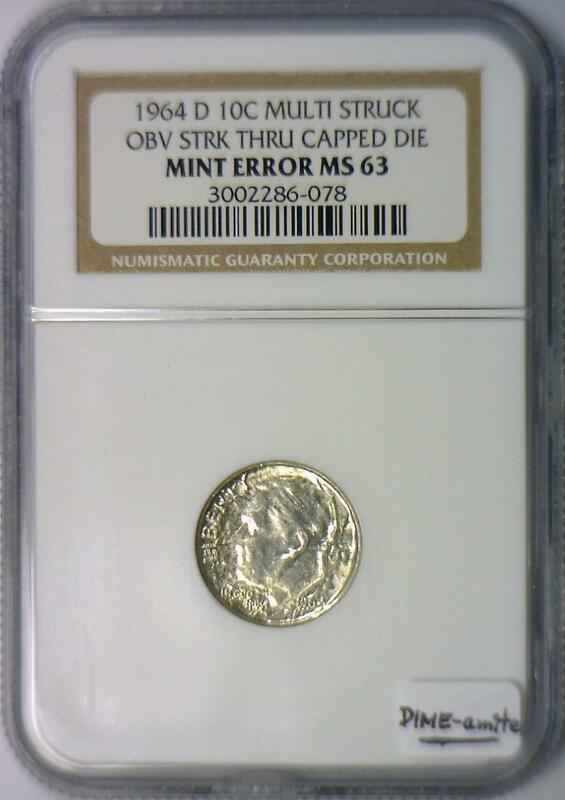 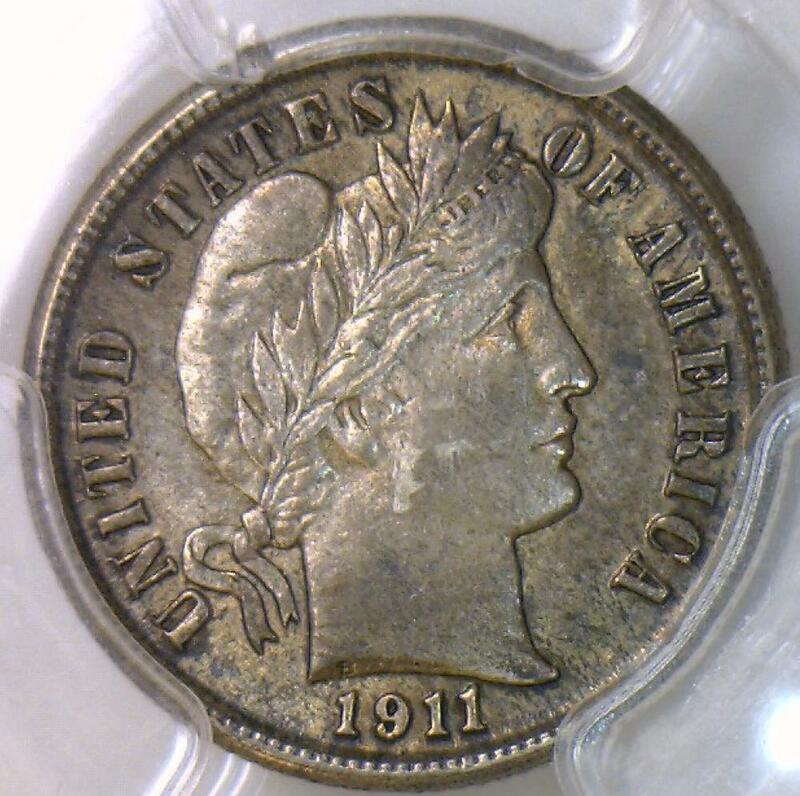 1911 Barber Dime NGC MS-63; Nice Type Coin! 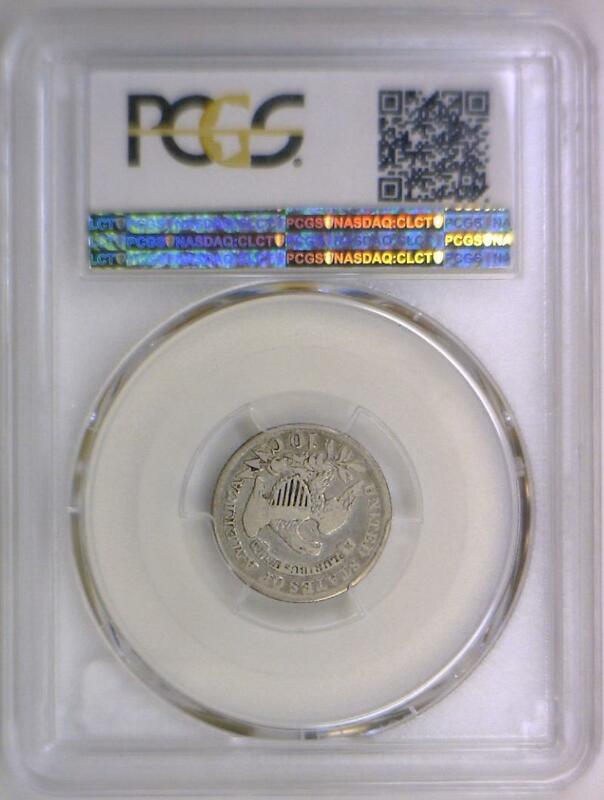 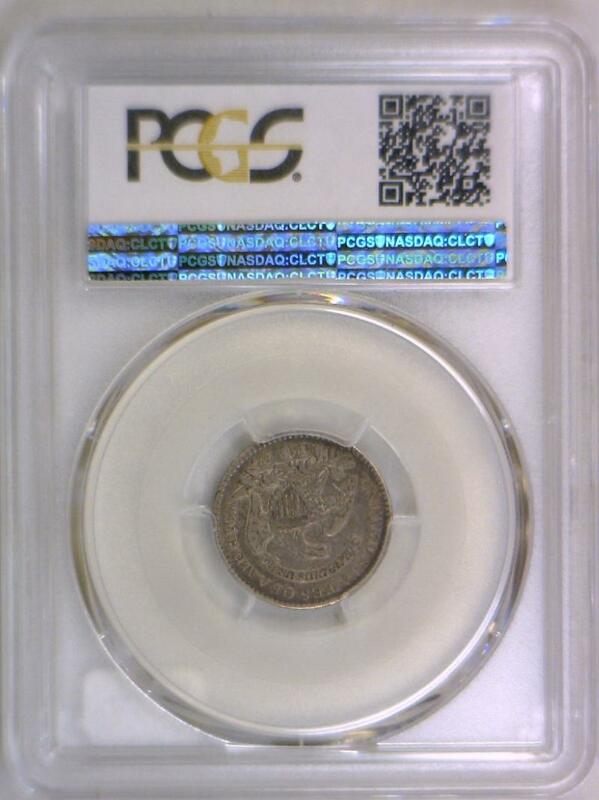 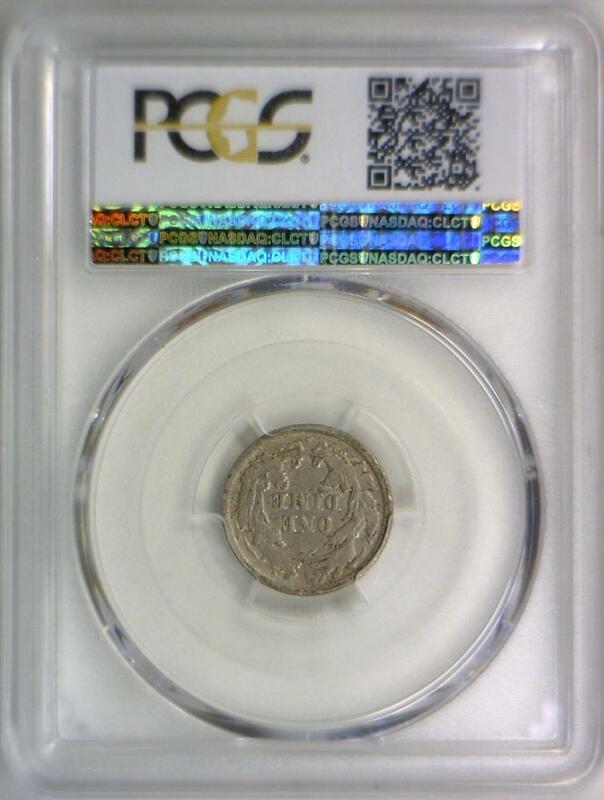 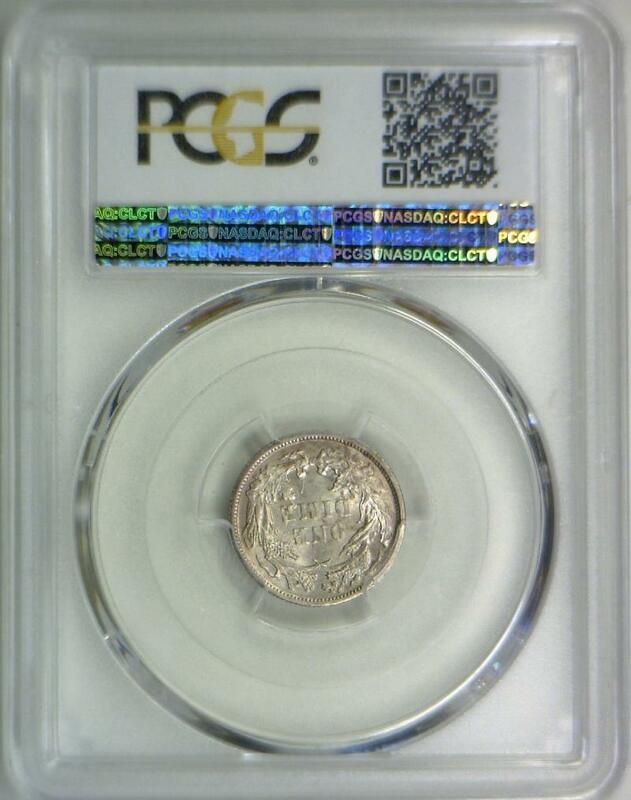 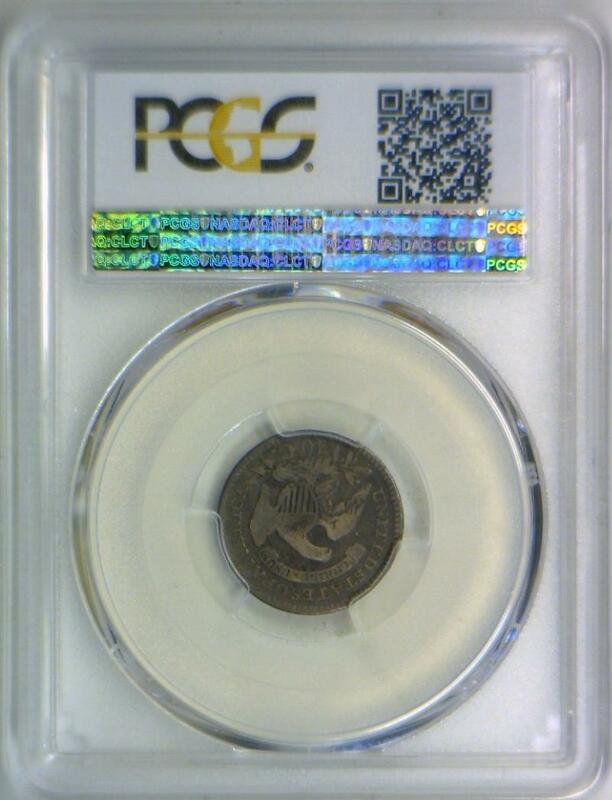 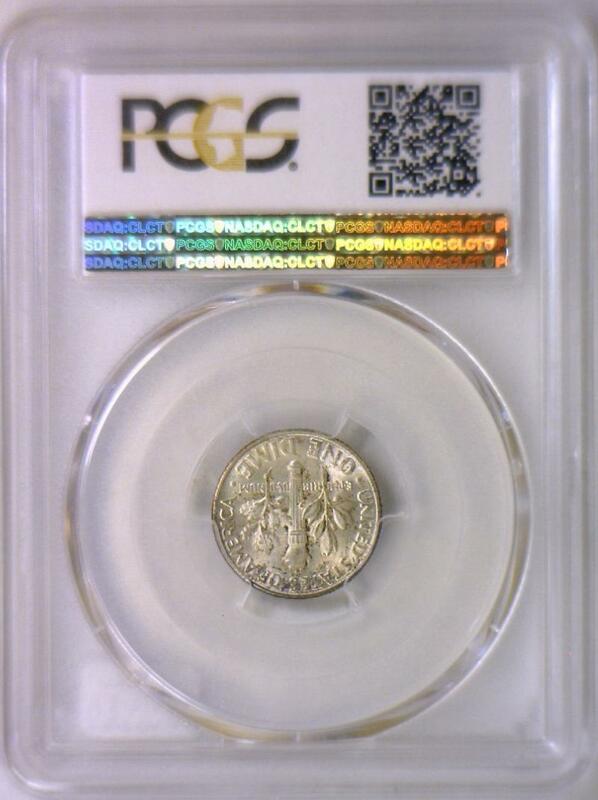 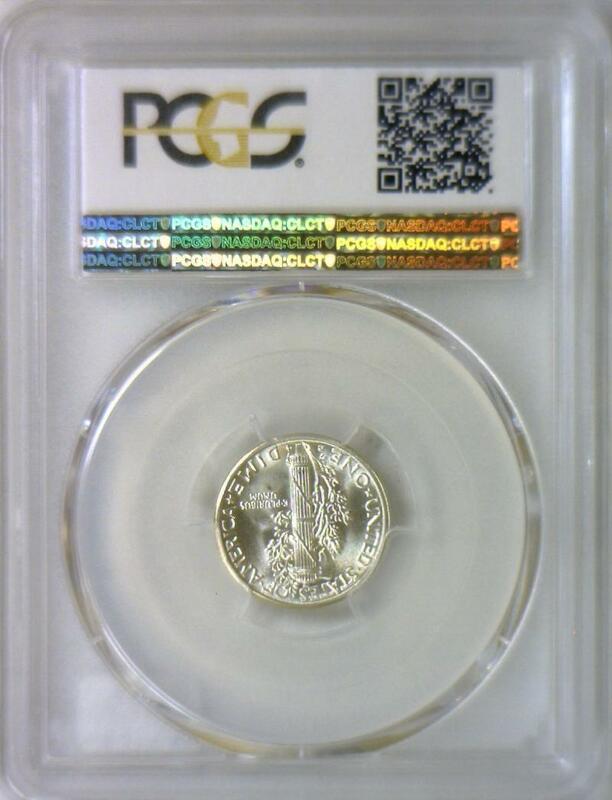 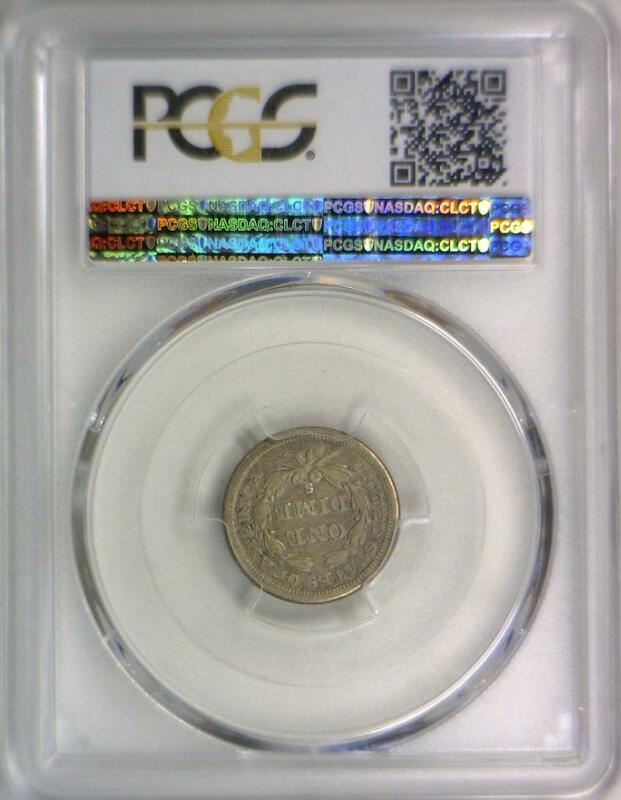 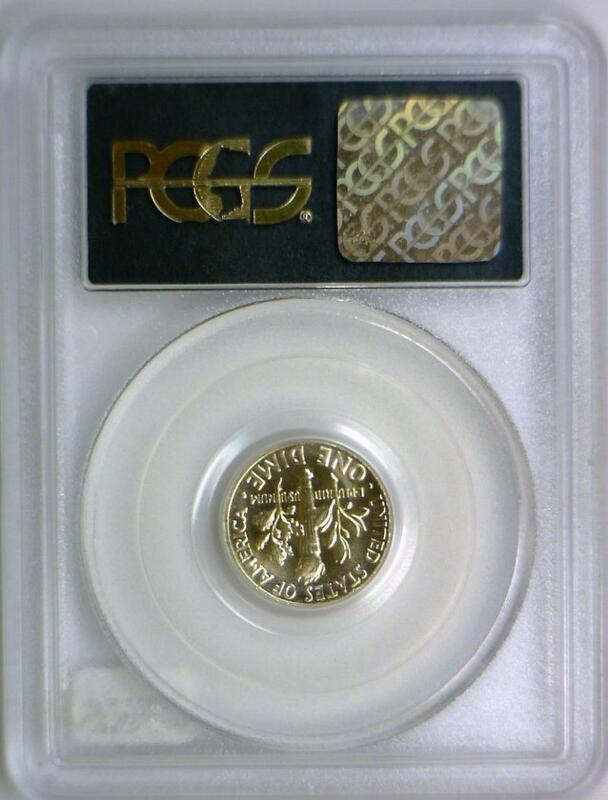 1911 Barber Dime PCGS AU-58; Looks Unc. 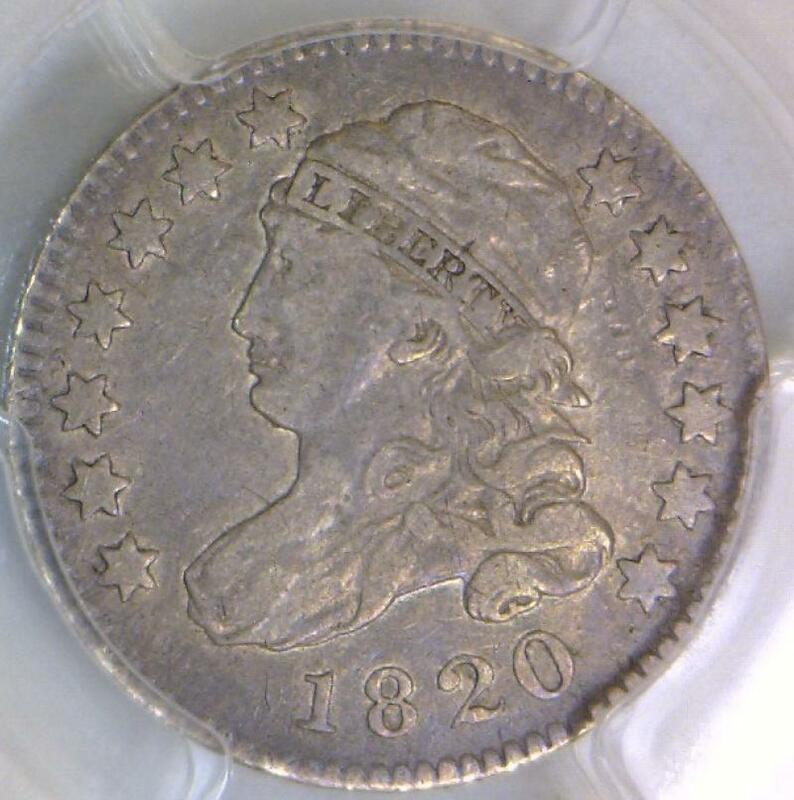 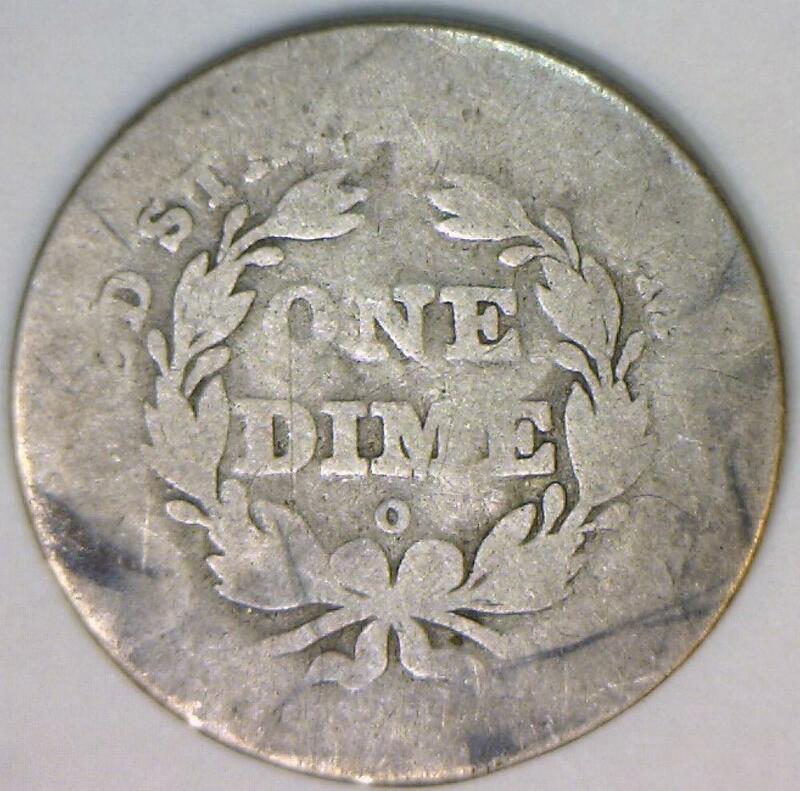 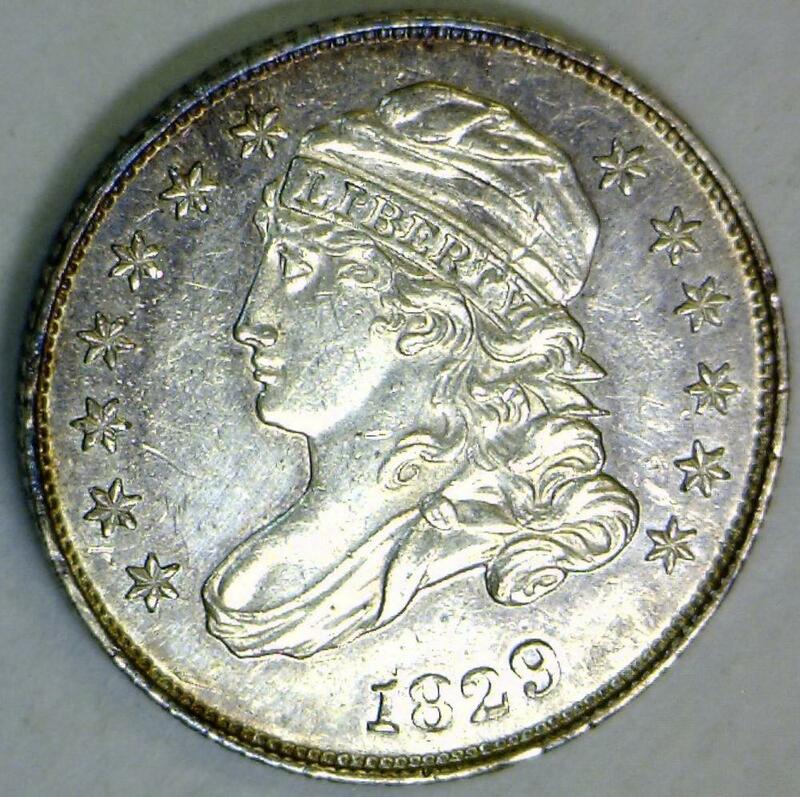 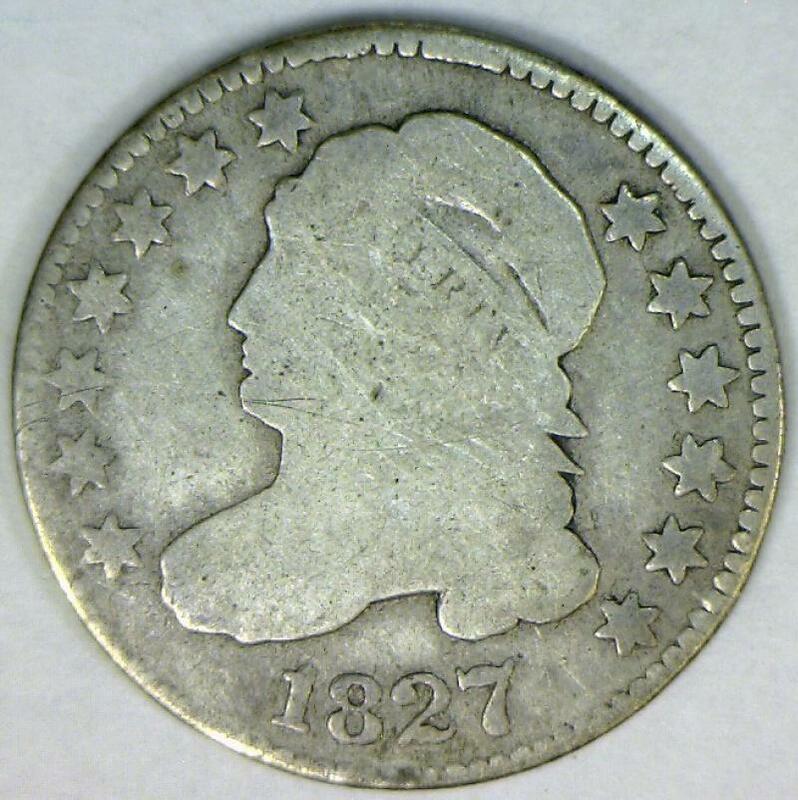 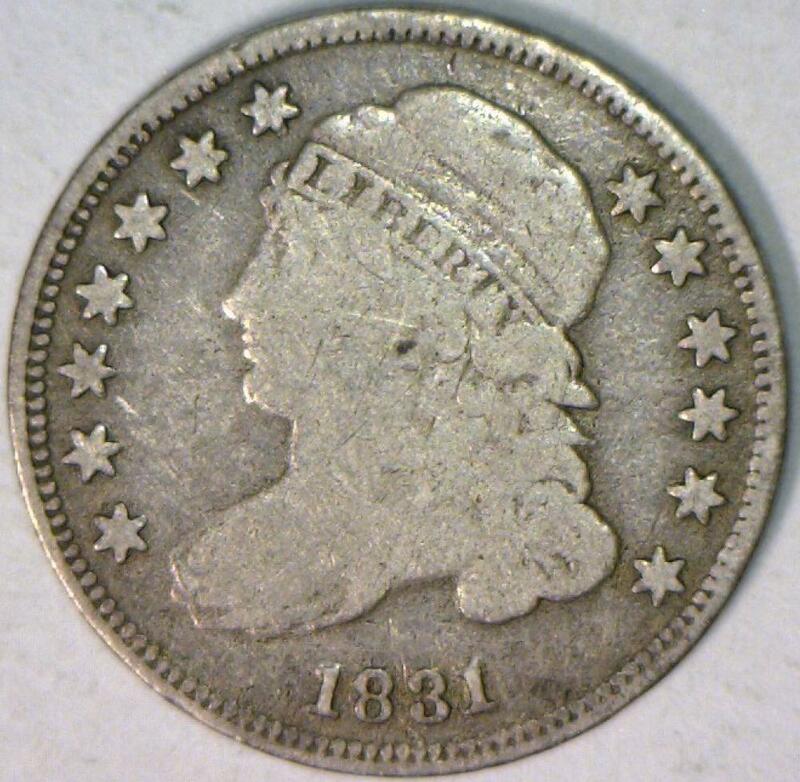 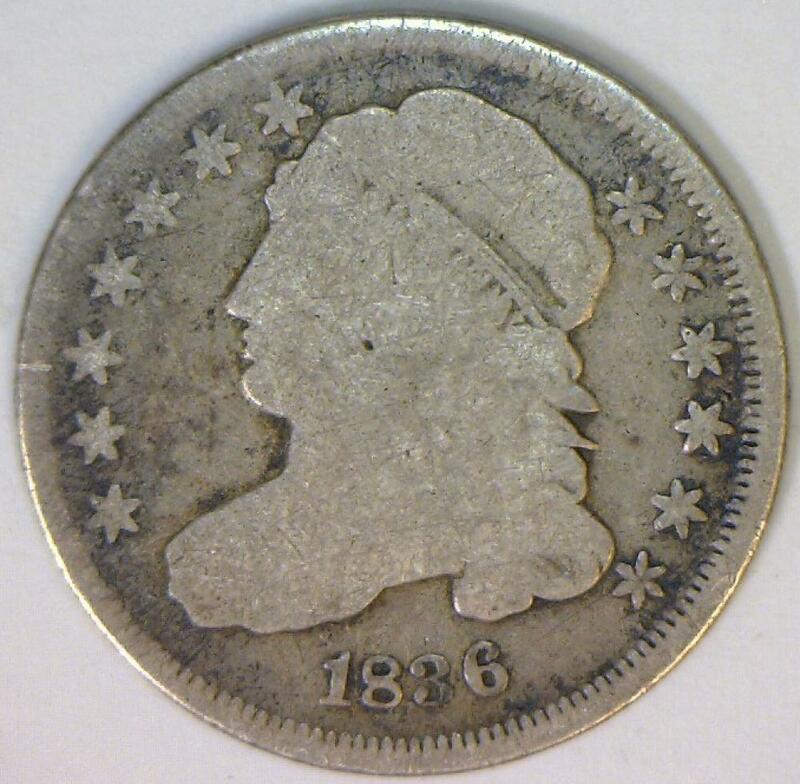 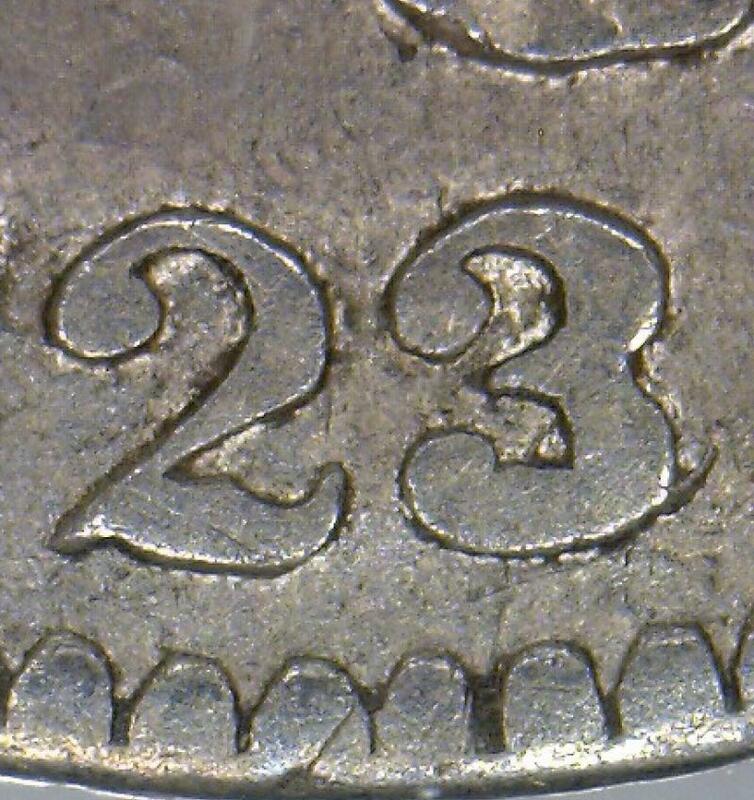 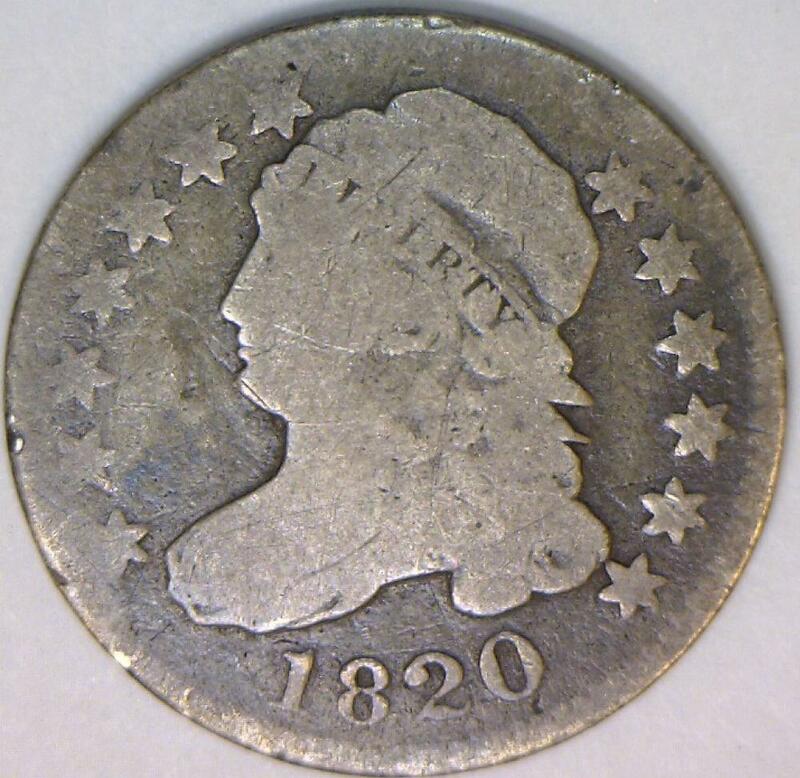 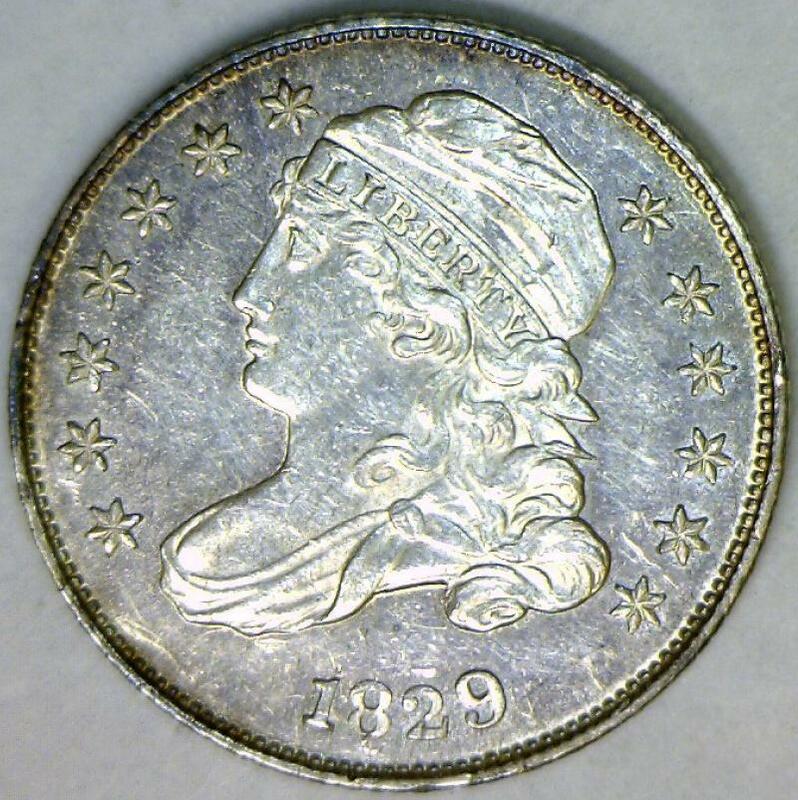 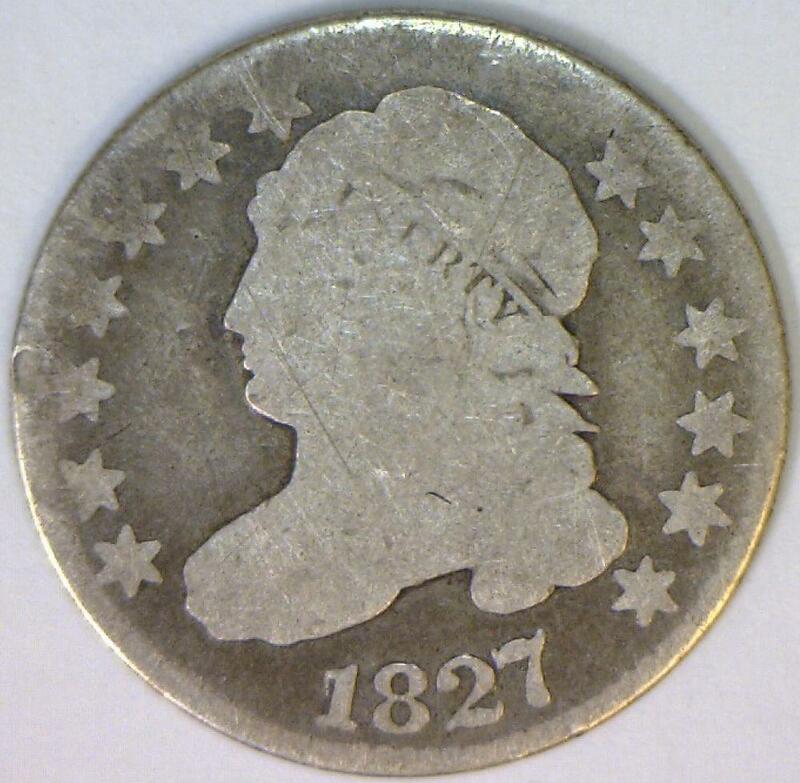 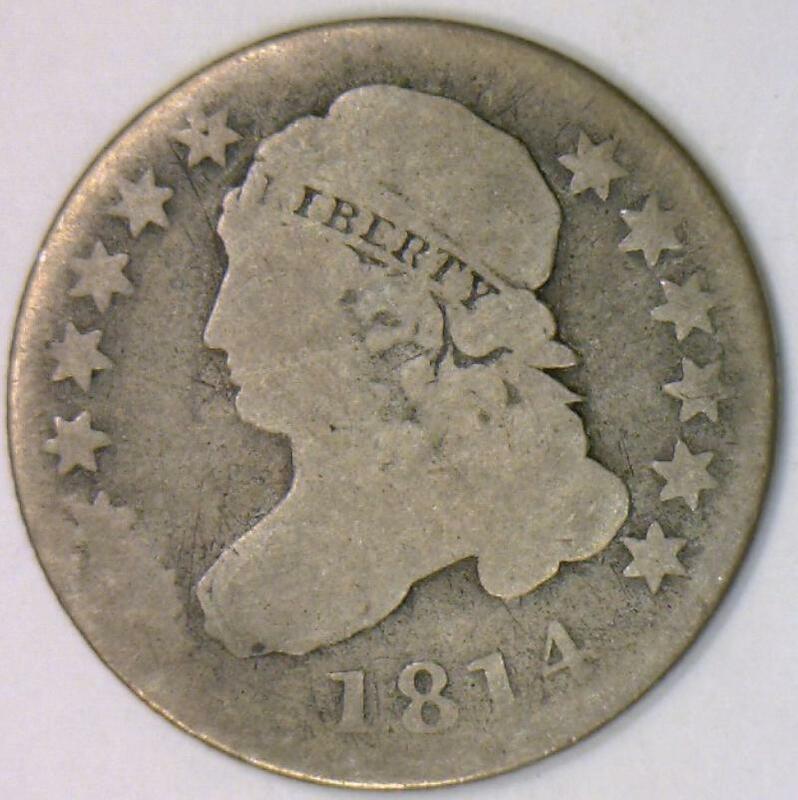 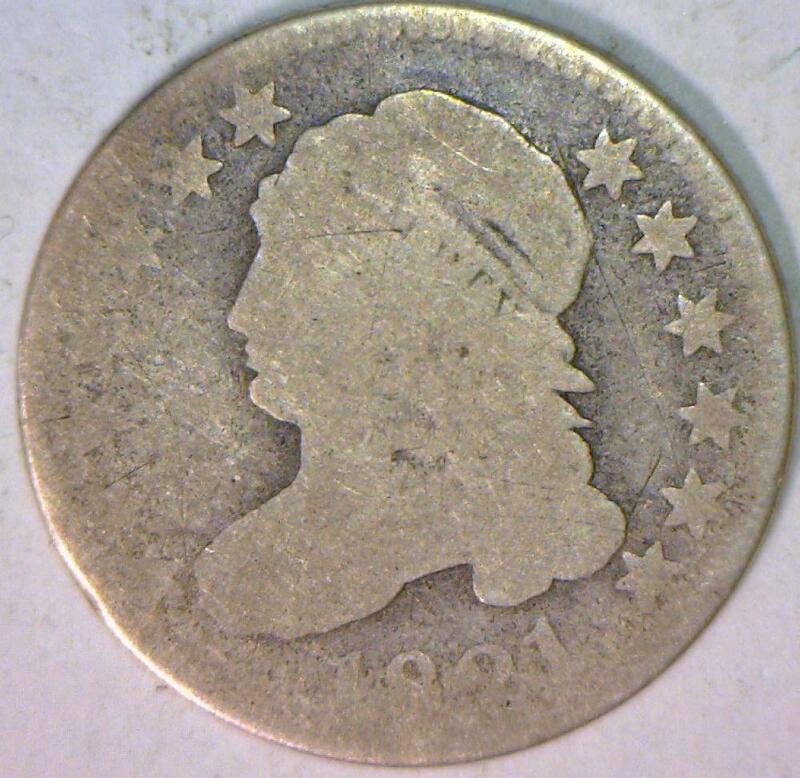 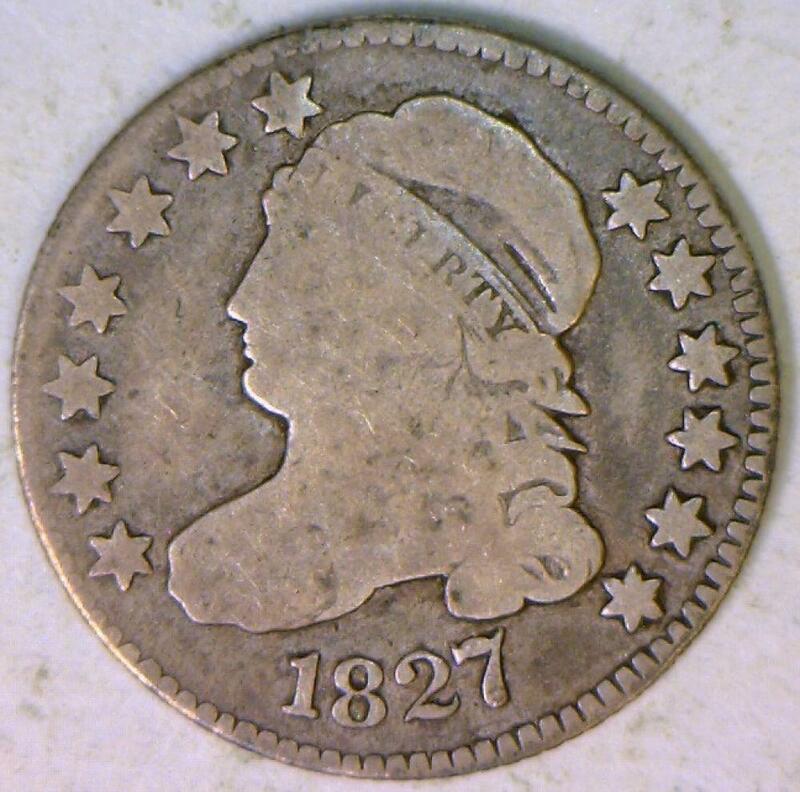 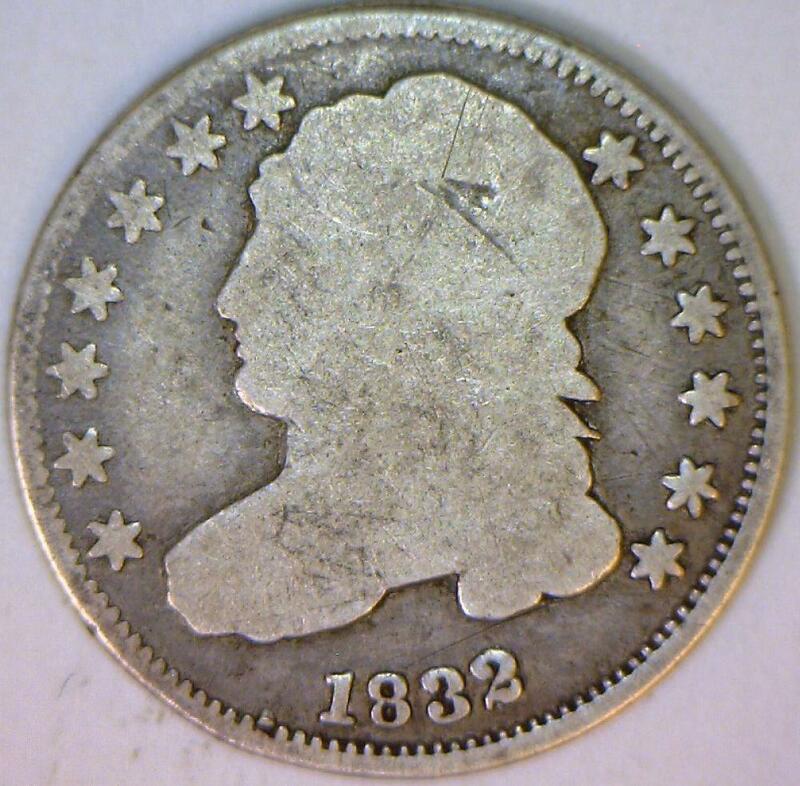 1829 Capped Bust Dime; BU, PL; JR-7; Nice! 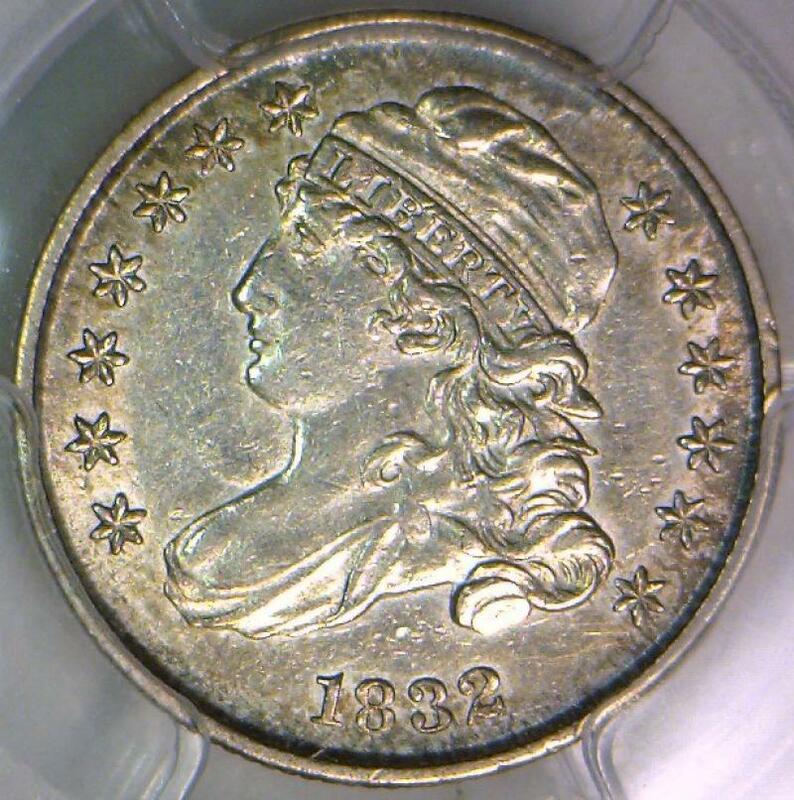 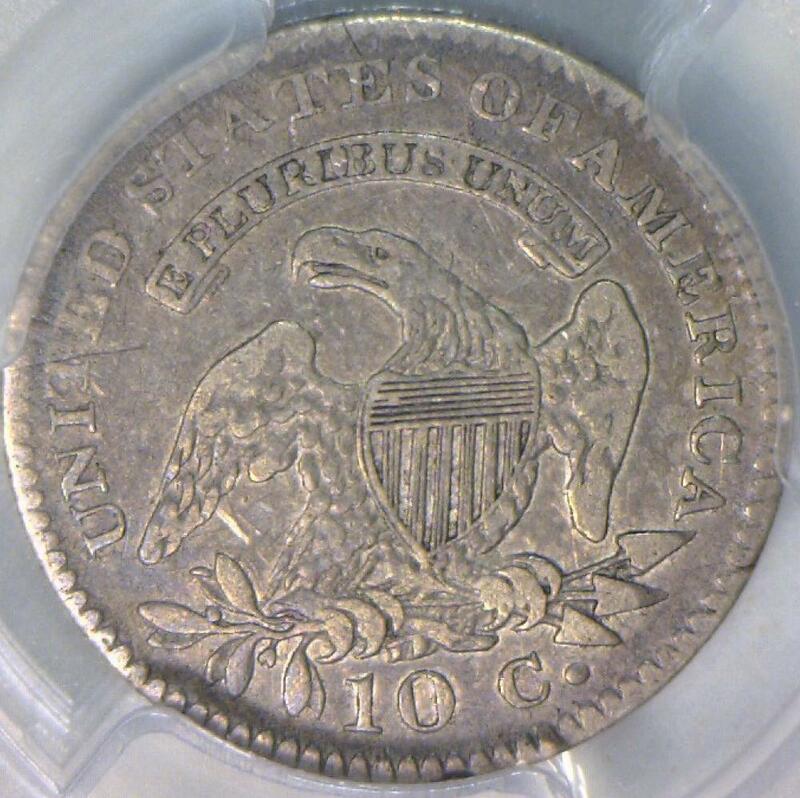 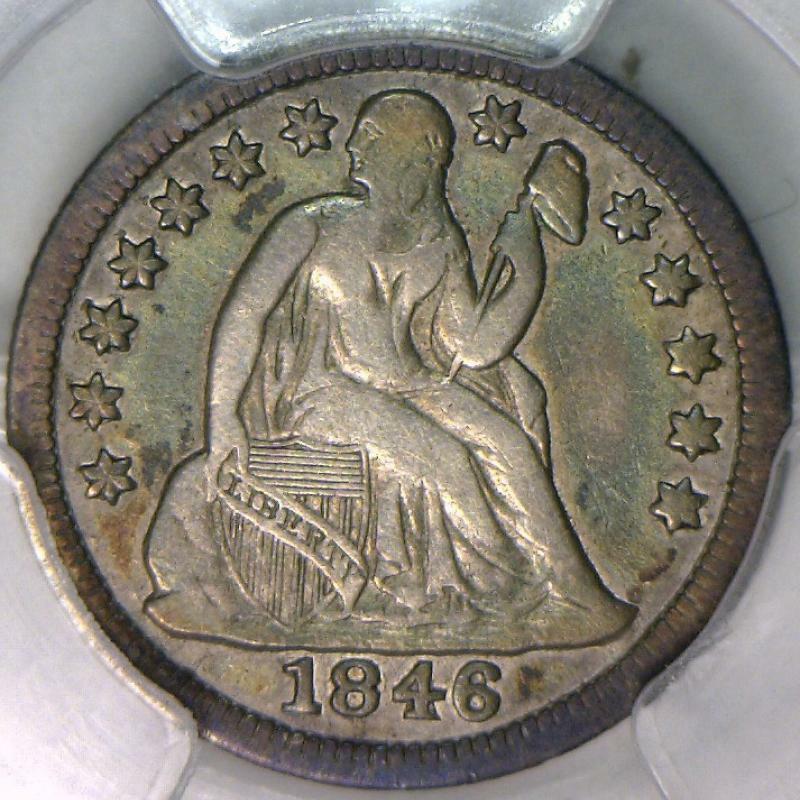 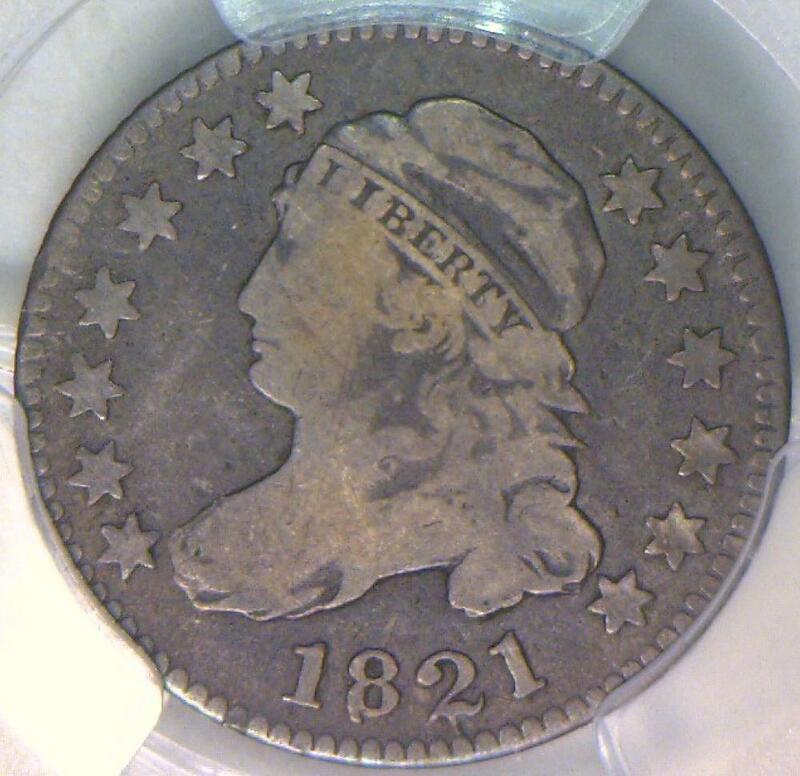 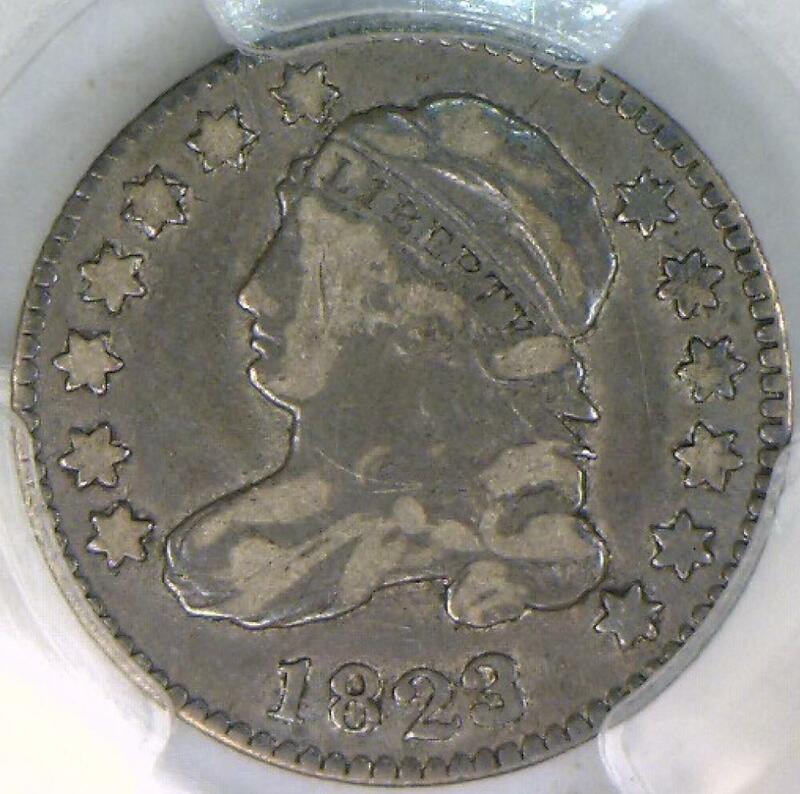 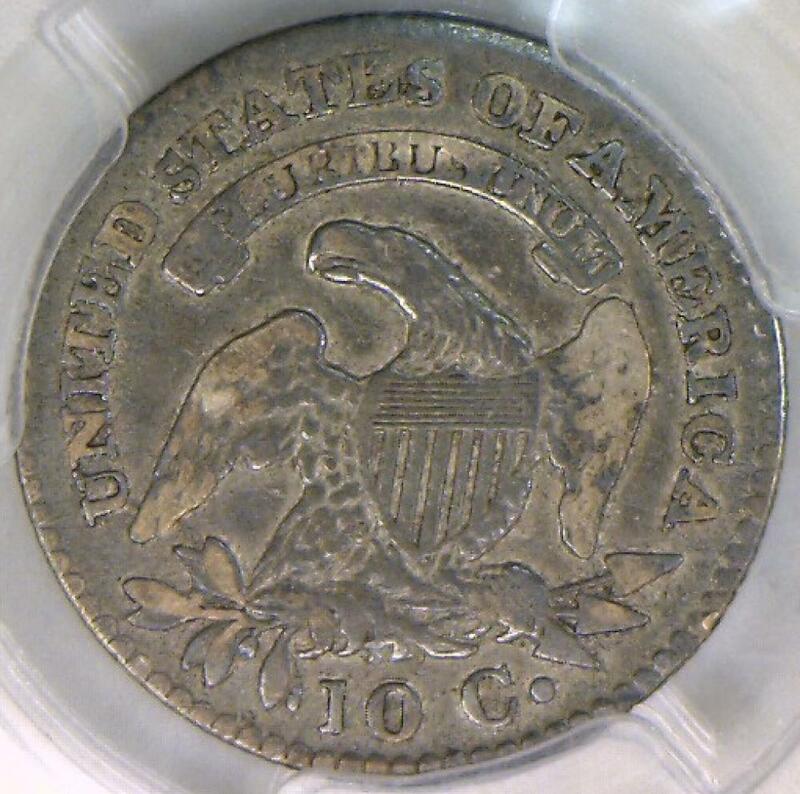 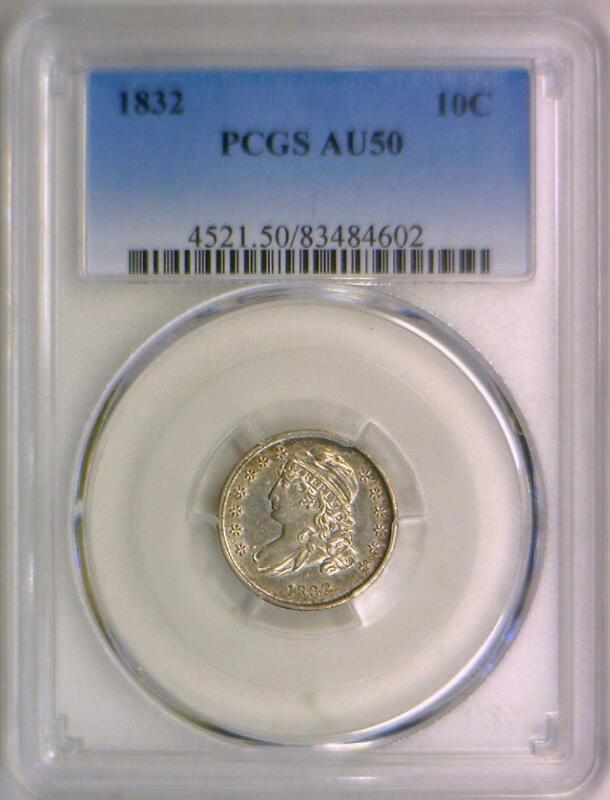 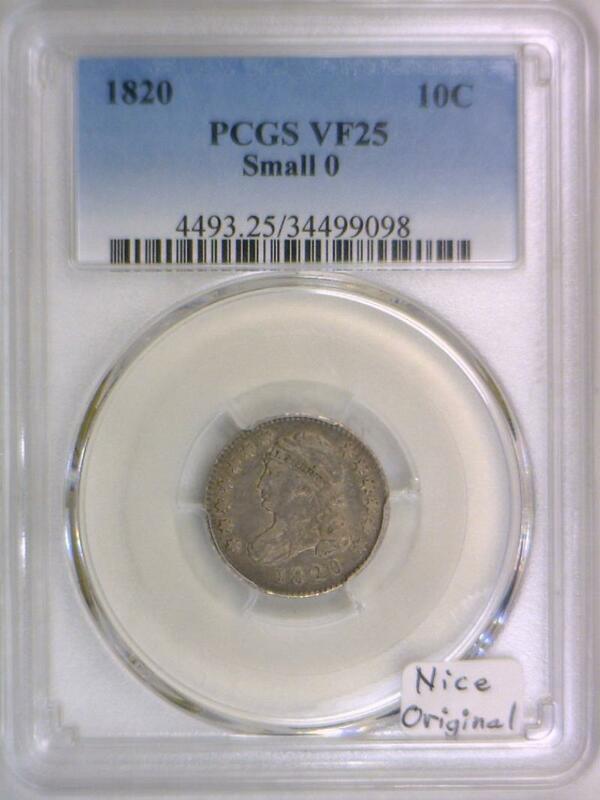 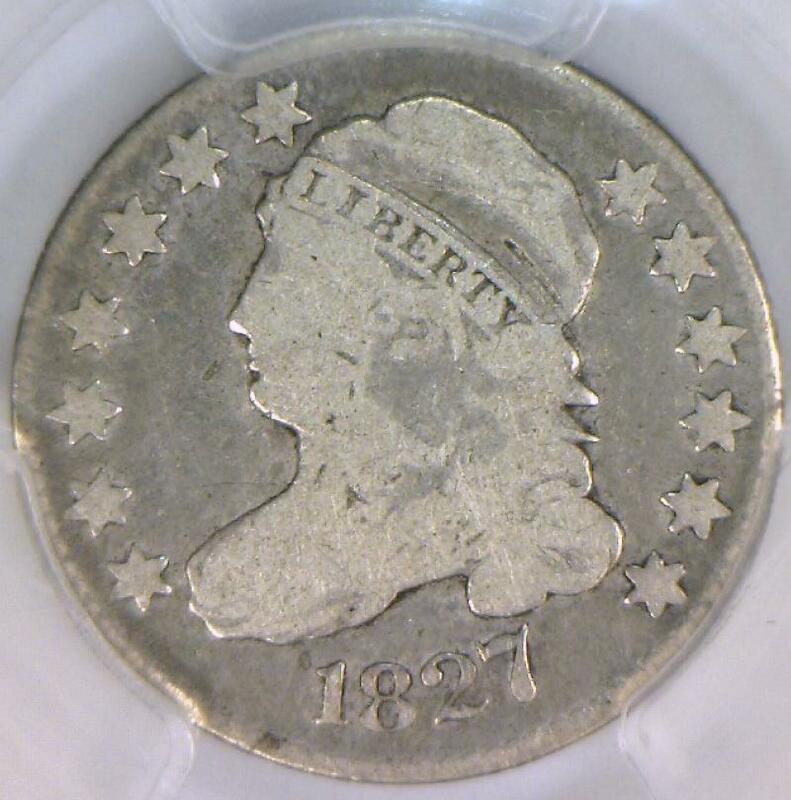 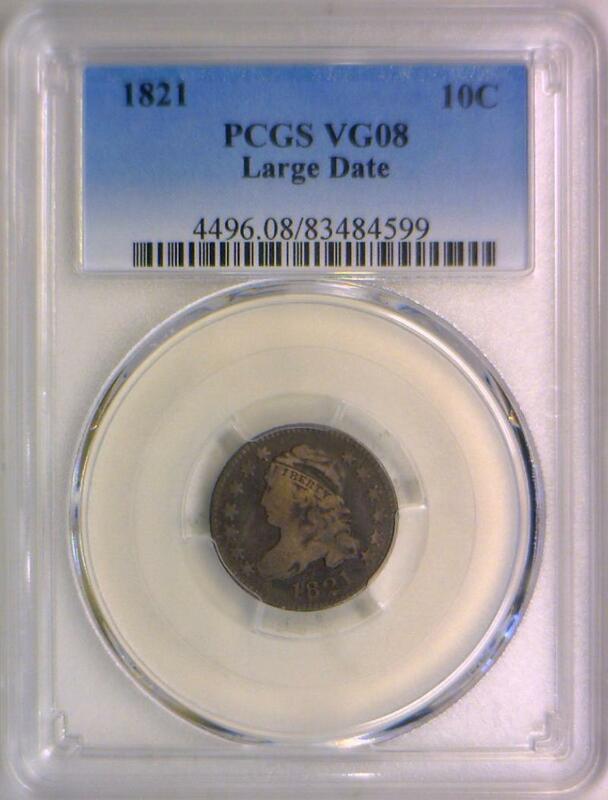 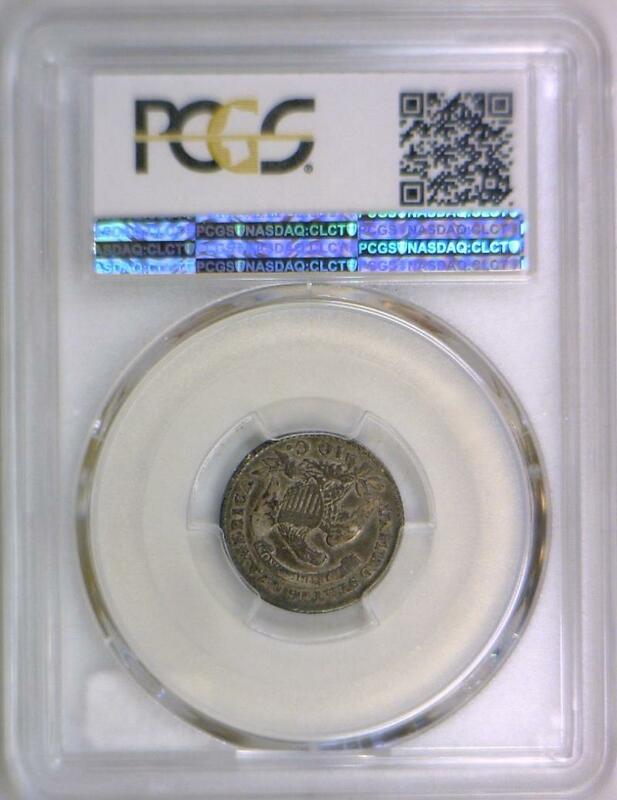 1832 Capped Bust Dime PCGS AU-50; JR-5; Nice Type Coin! 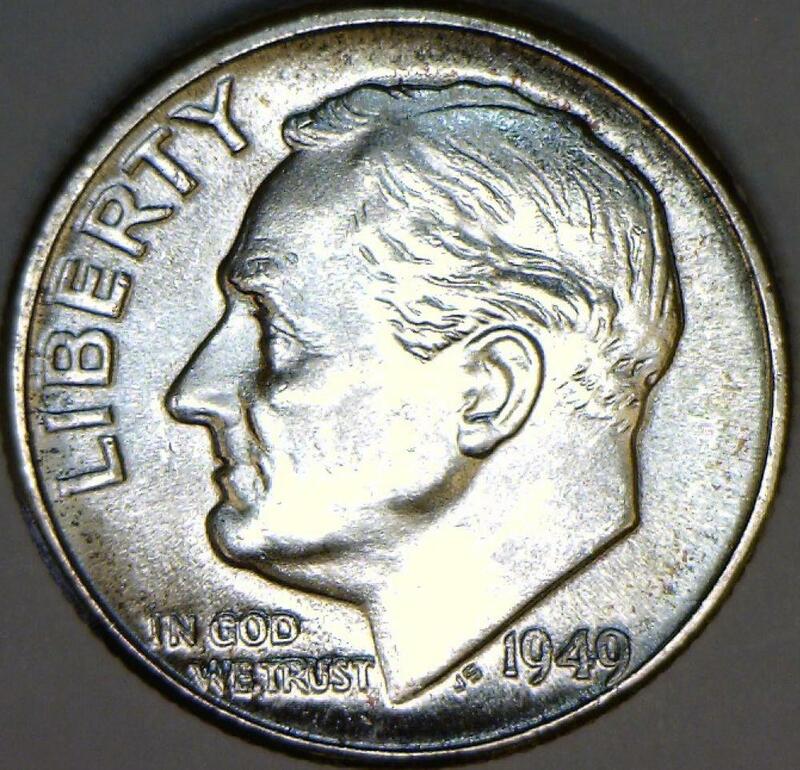 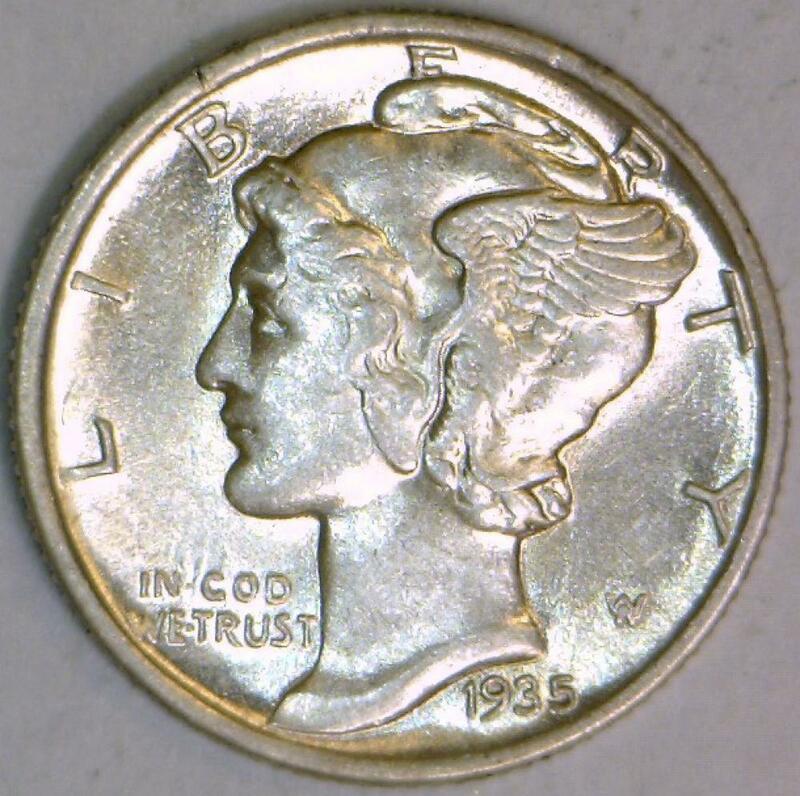 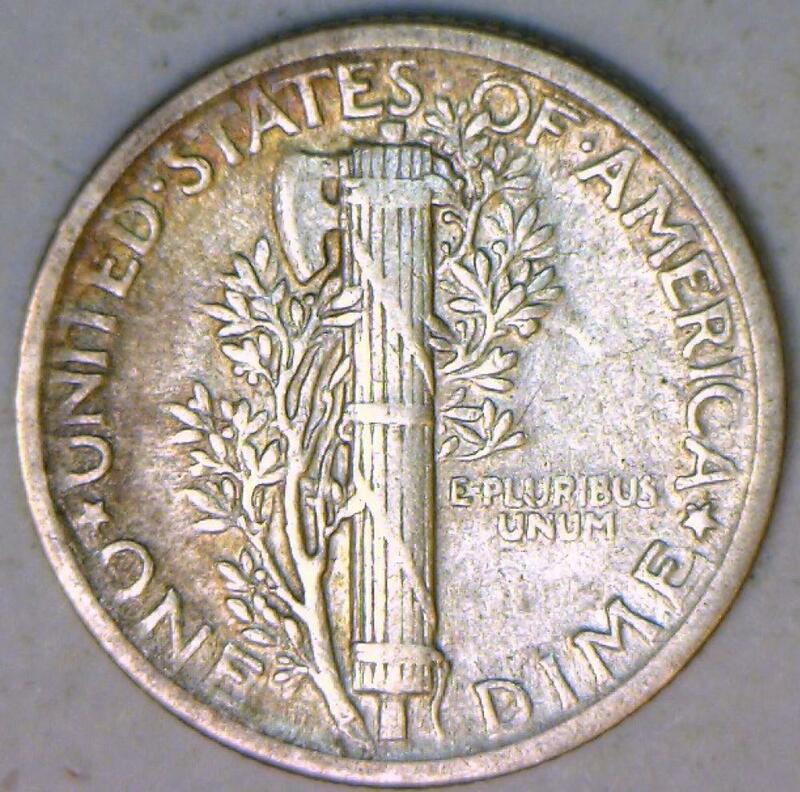 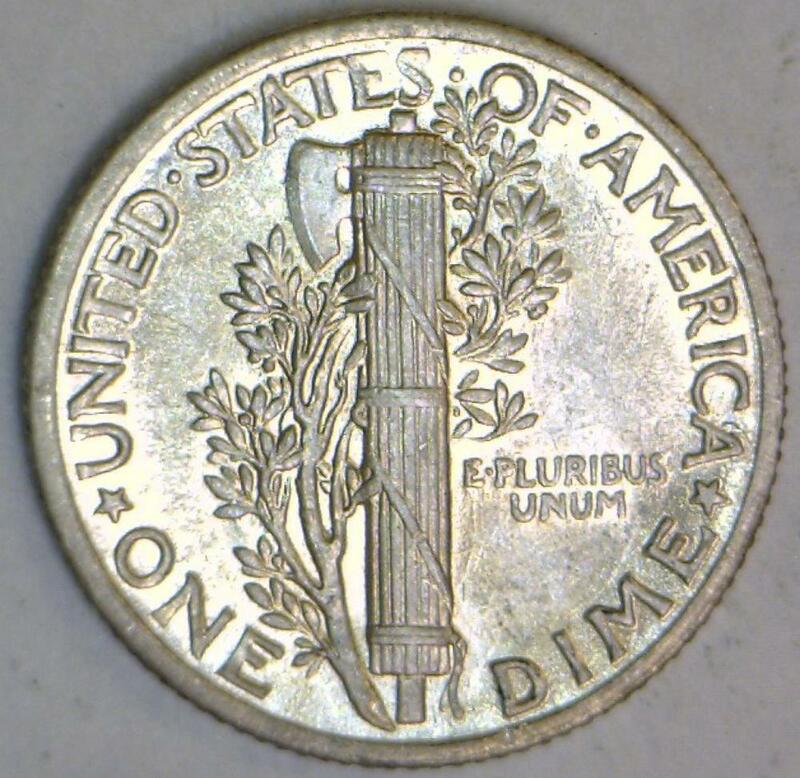 1935 Mercury Dime; Choice BU; F.B. 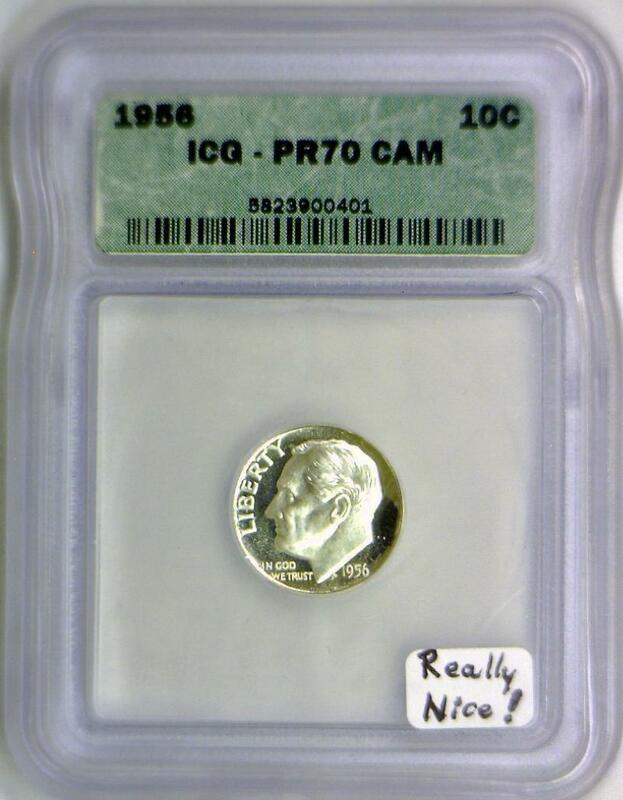 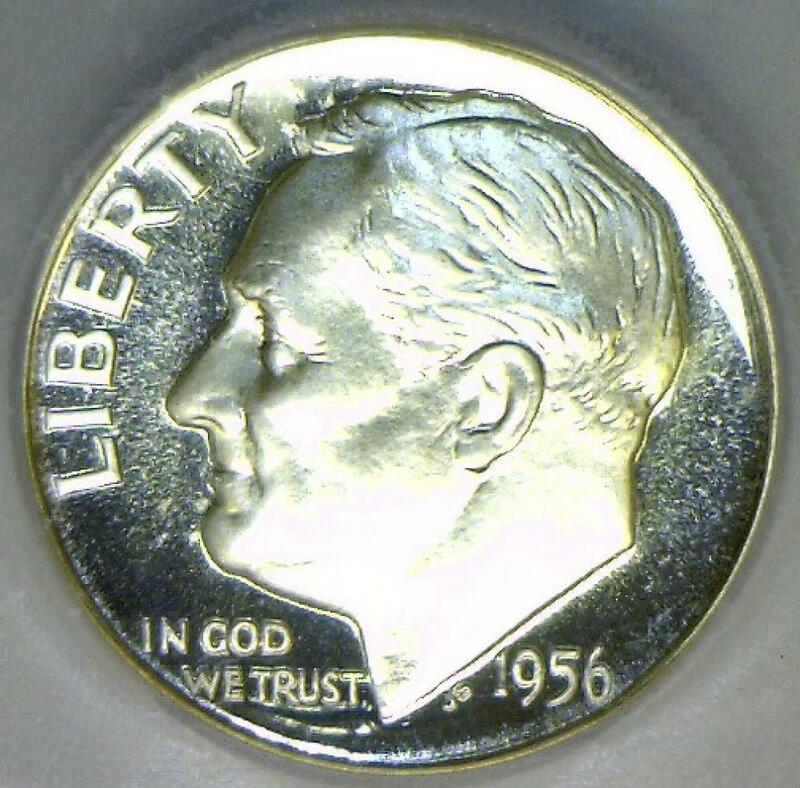 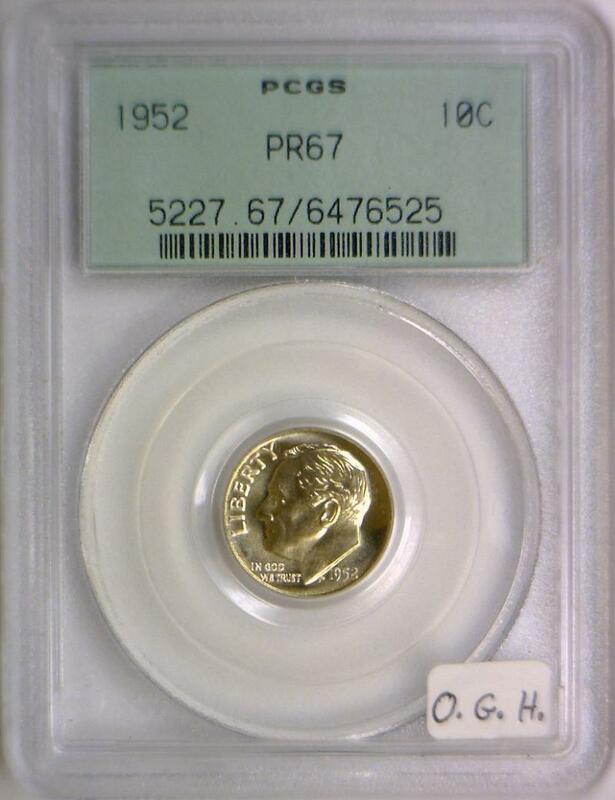 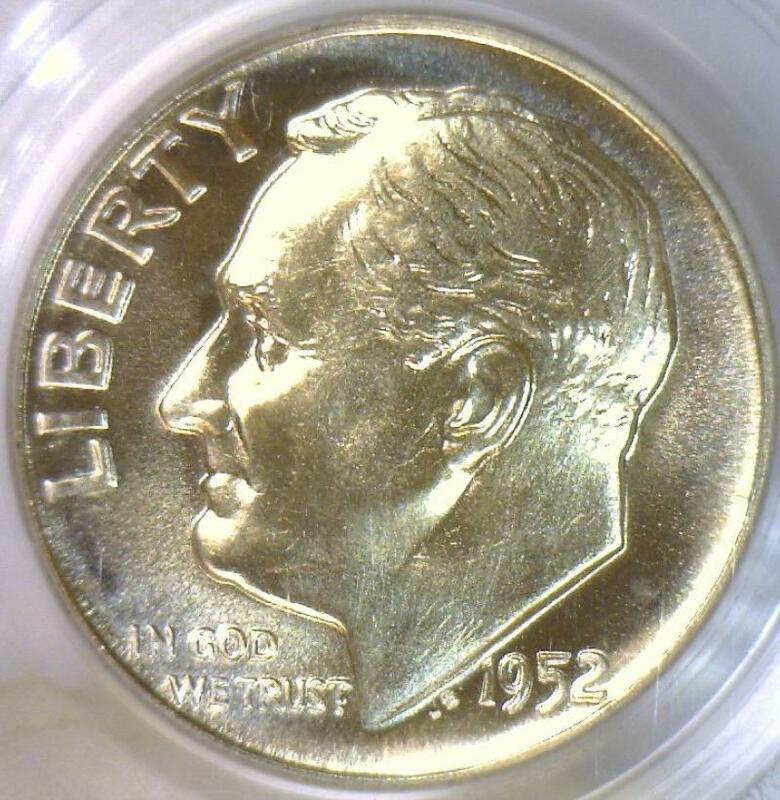 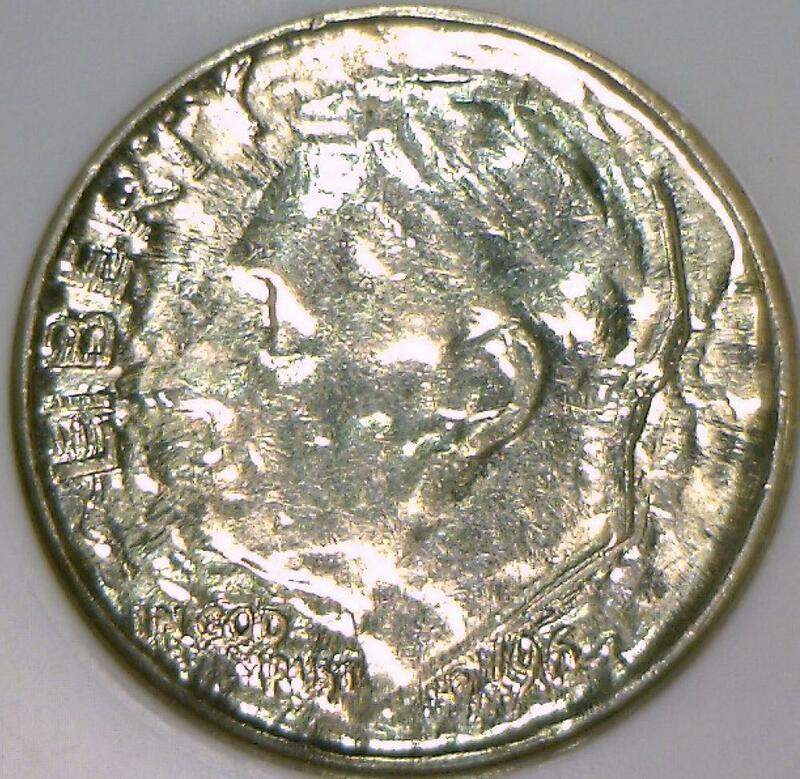 1956 Proof Roosevelt Dime ICG PR-70 CAM; Really Nice! 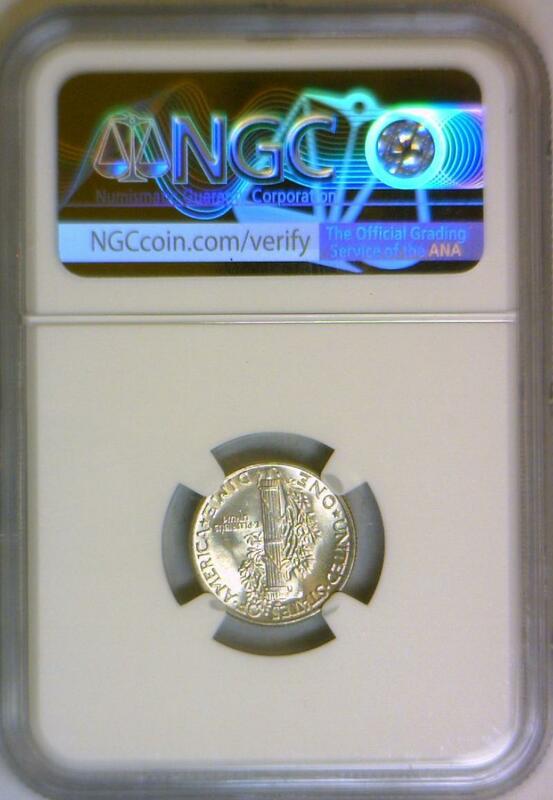 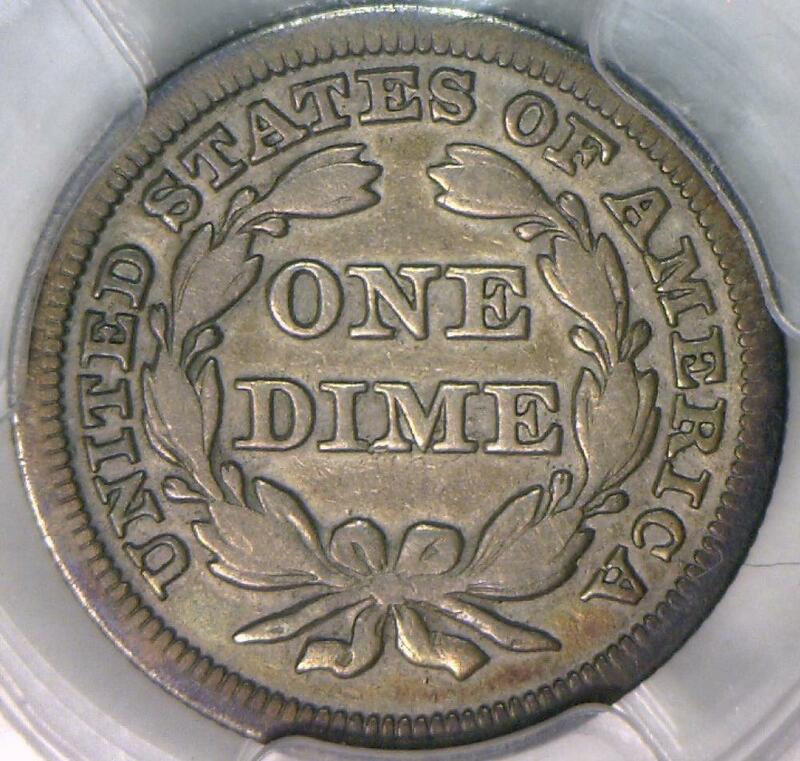 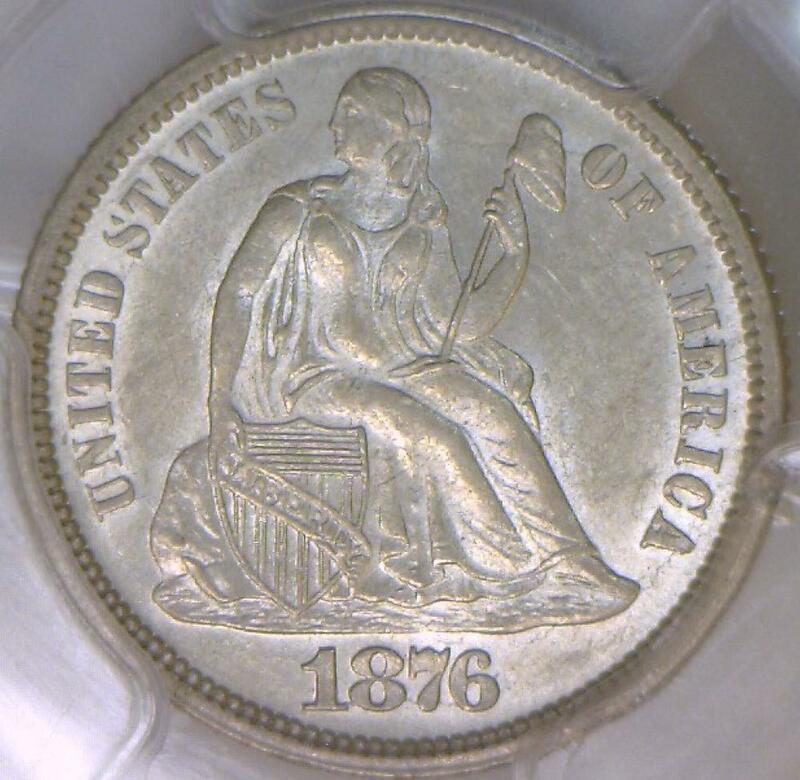 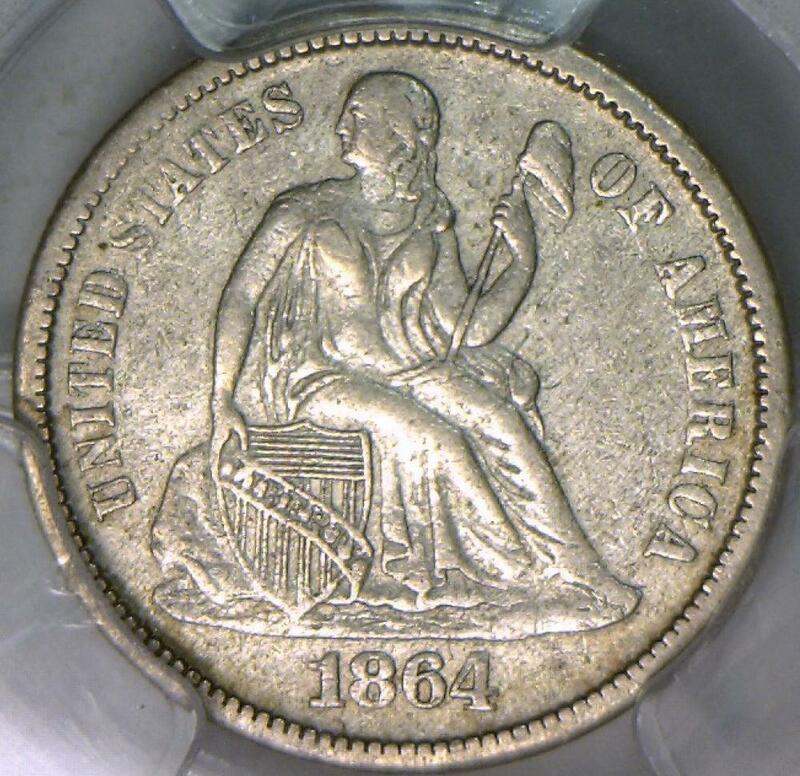 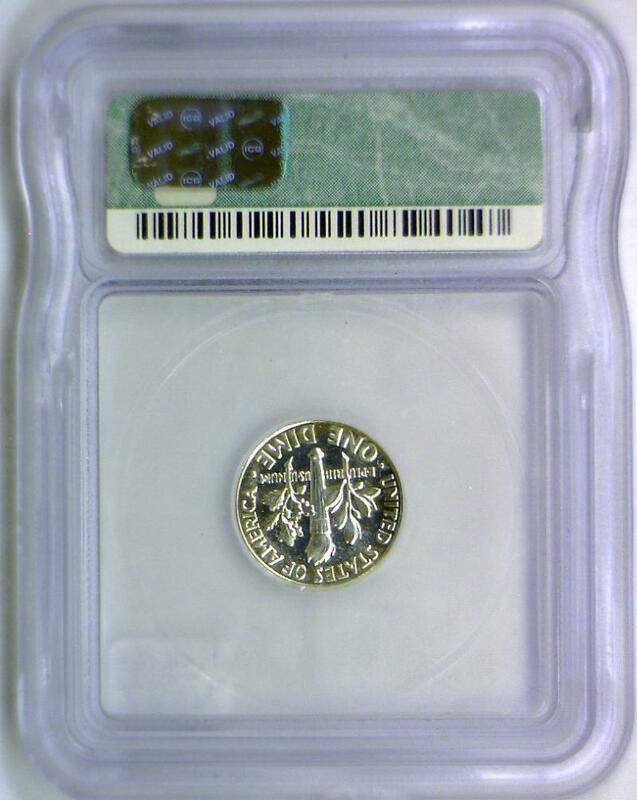 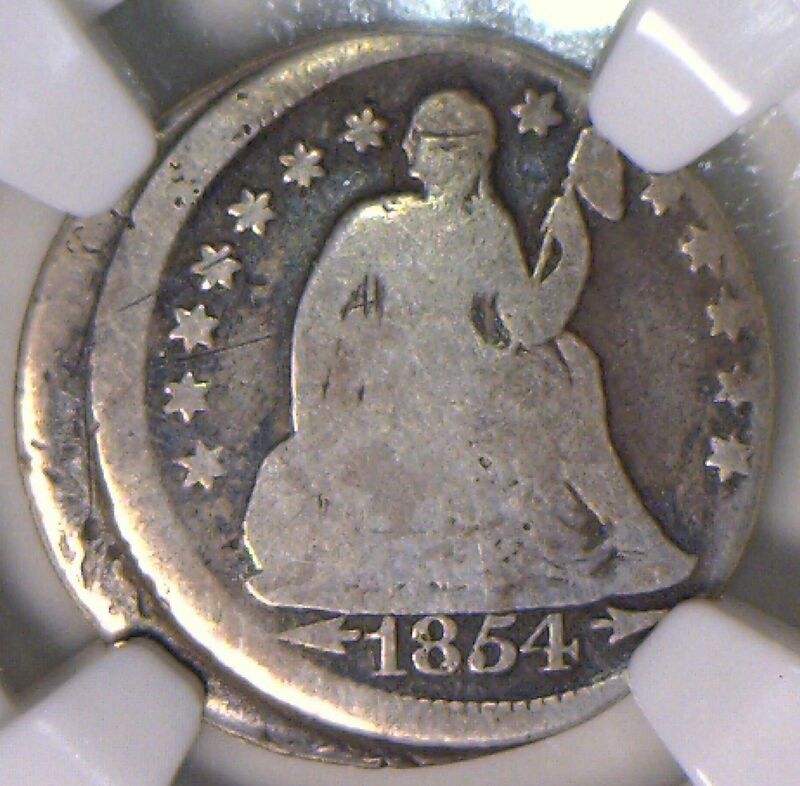 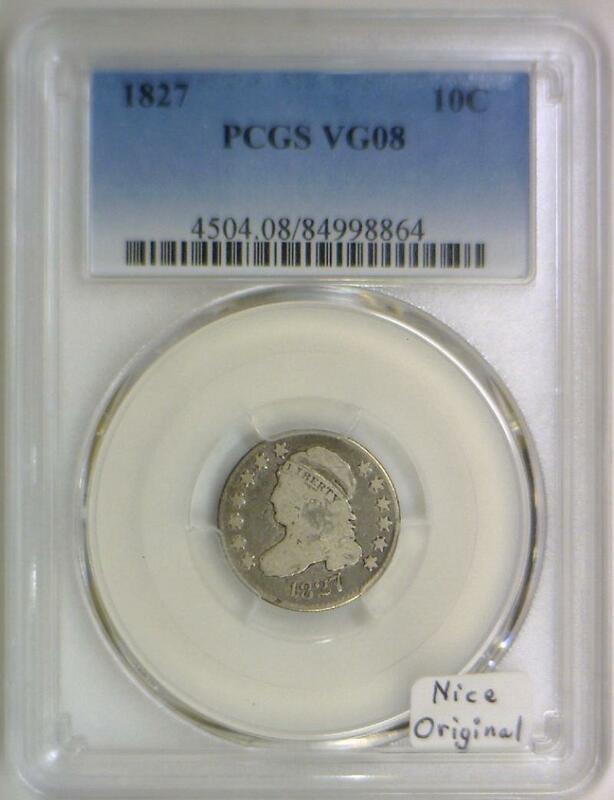 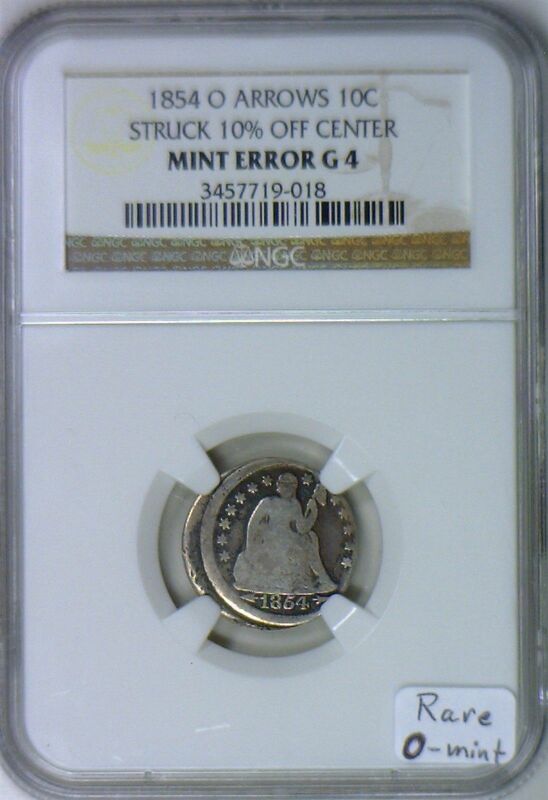 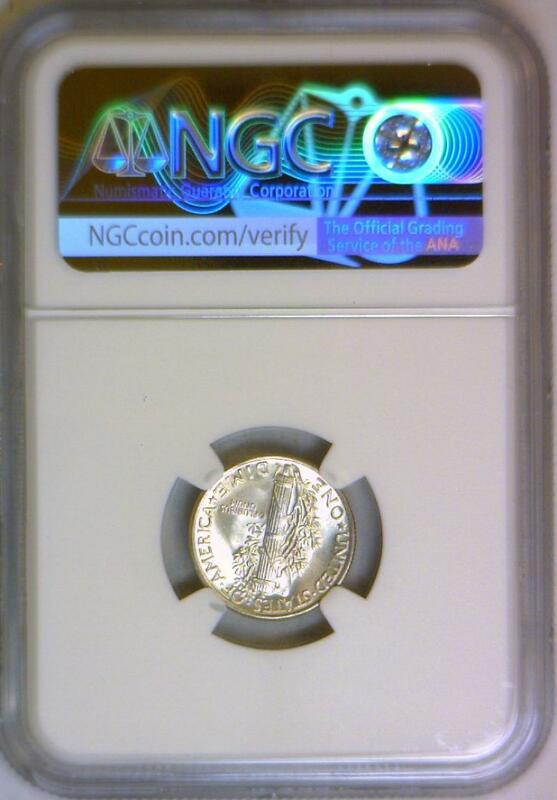 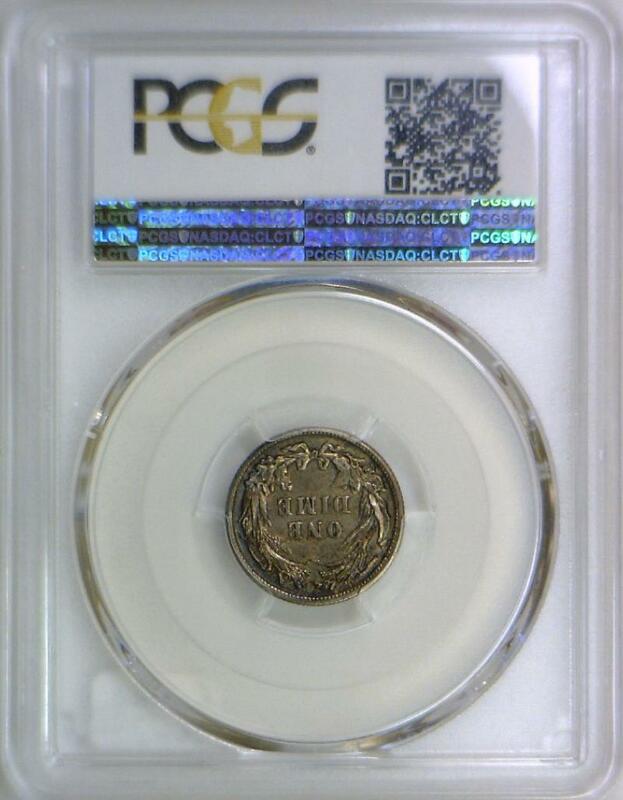 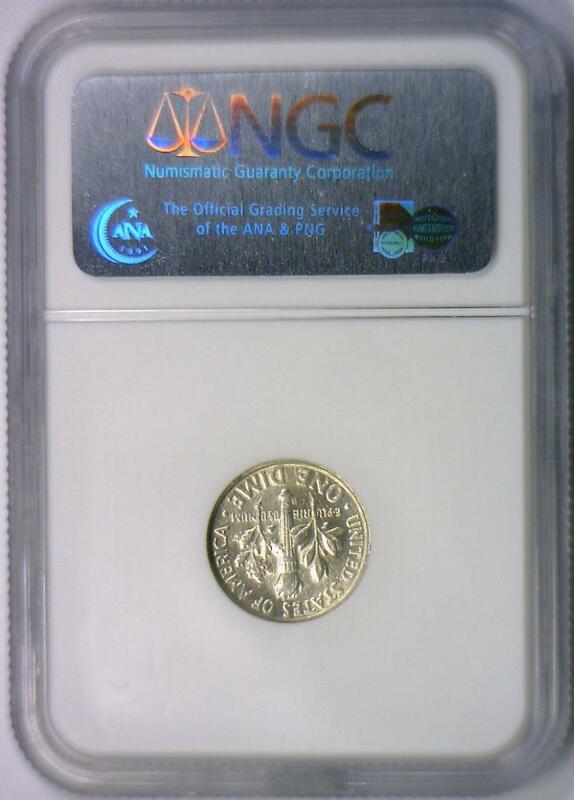 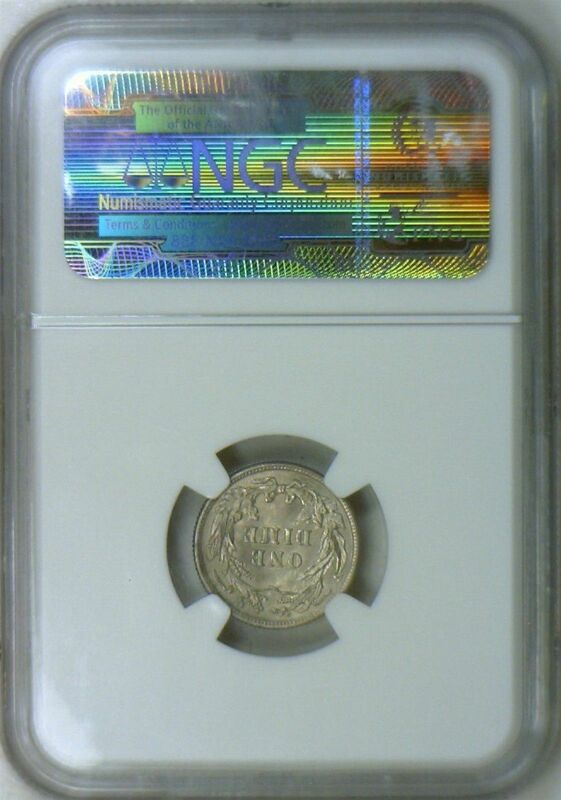 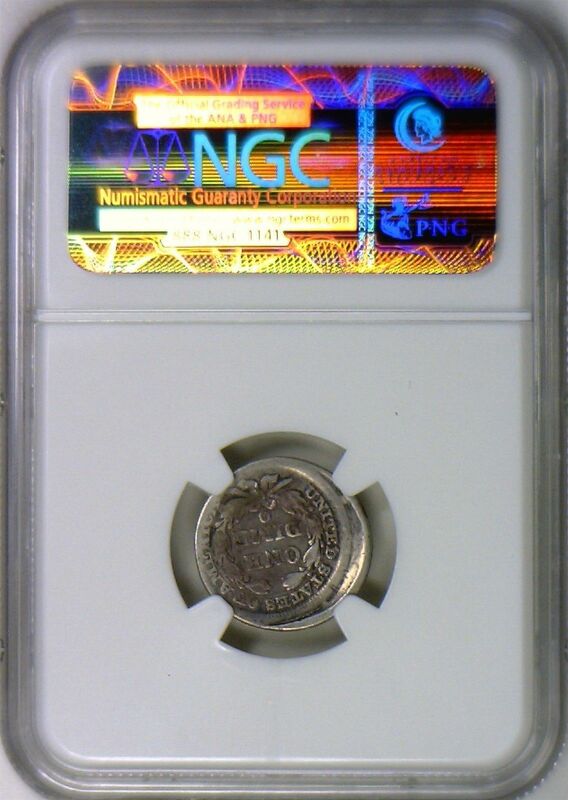 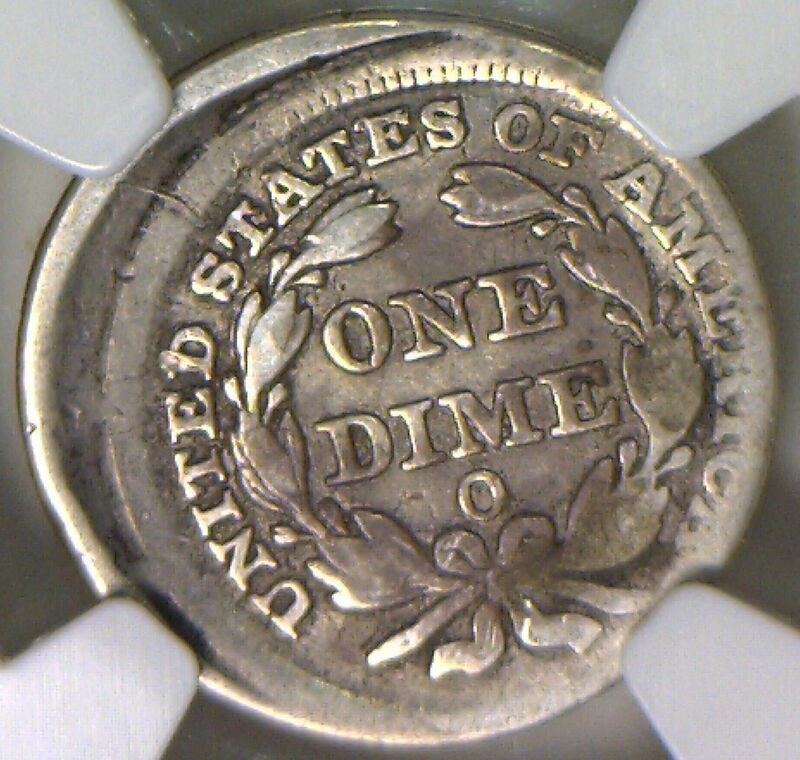 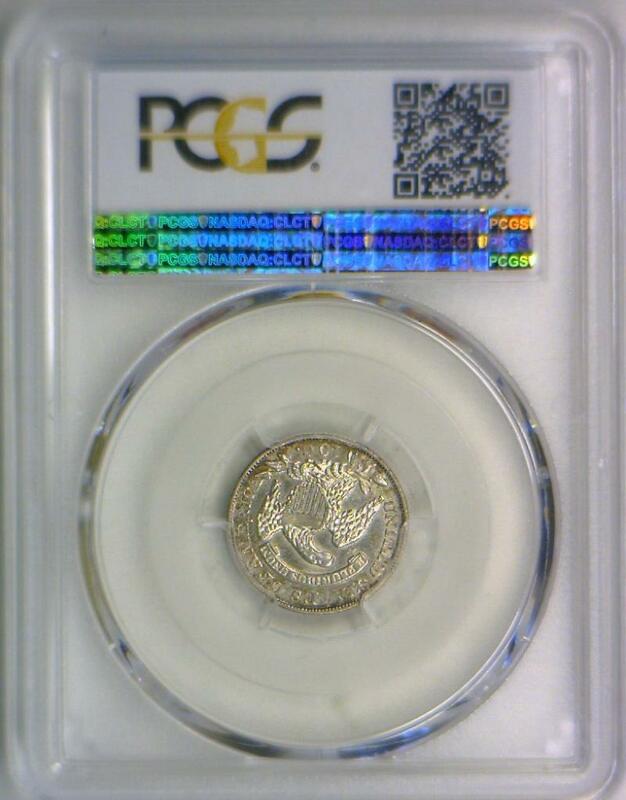 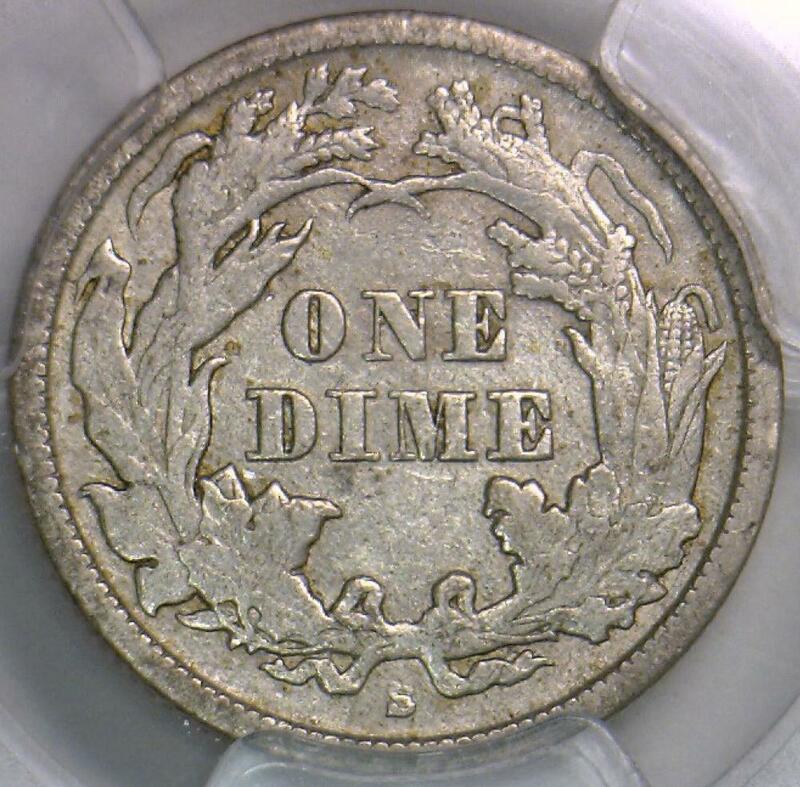 1854-O Arrows Seated Dime 10% Off-Center Mint Error NGC G-4; Rare O-Mint! 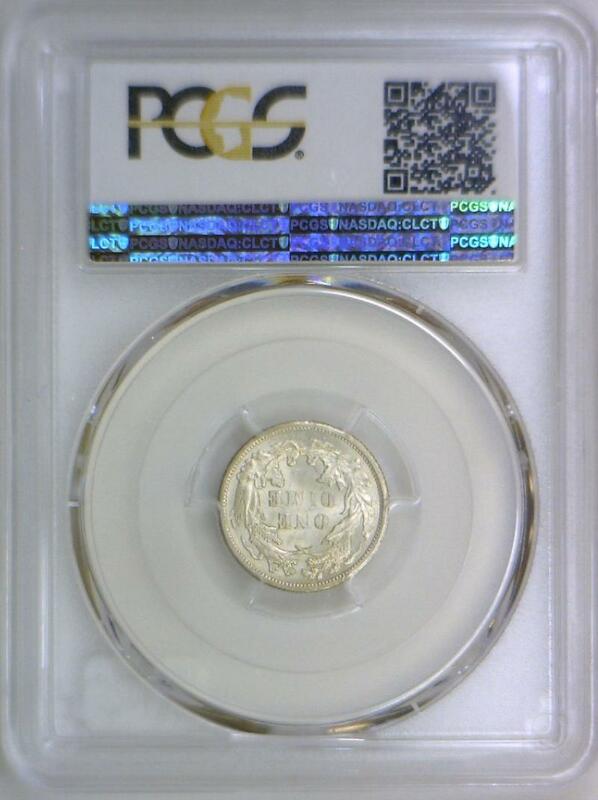 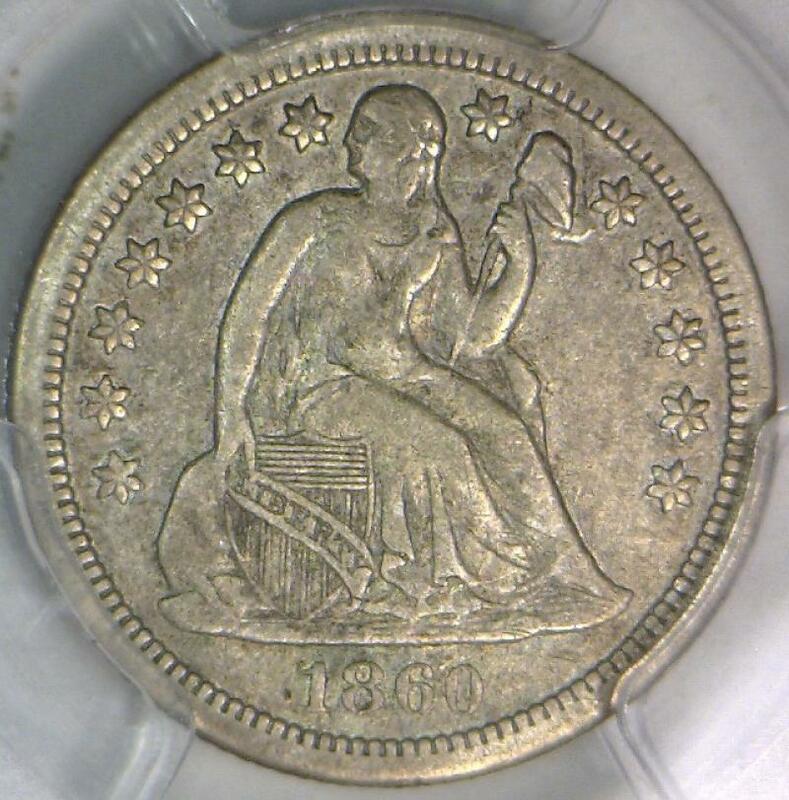 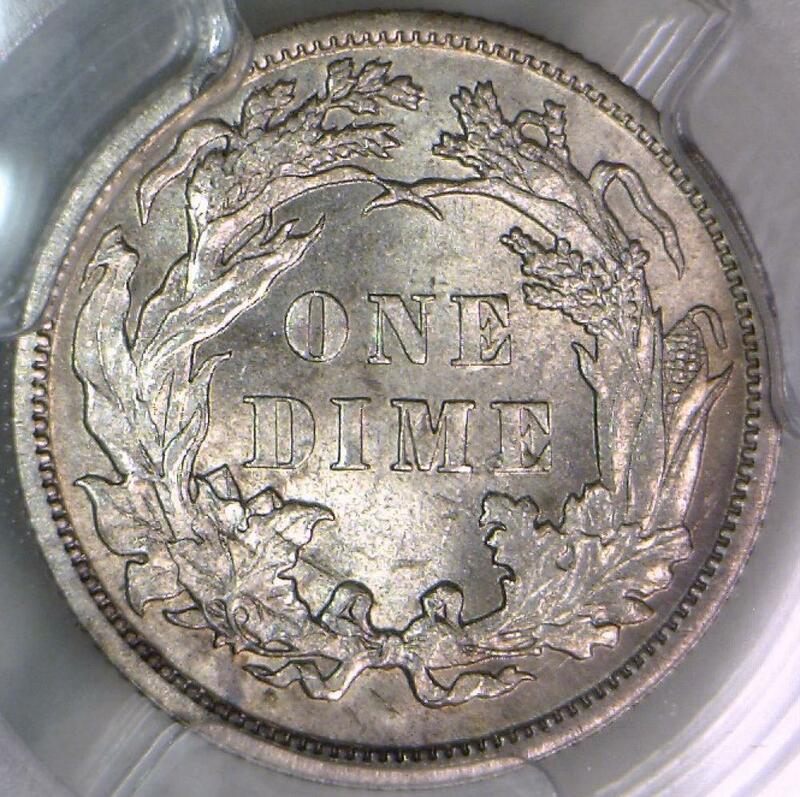 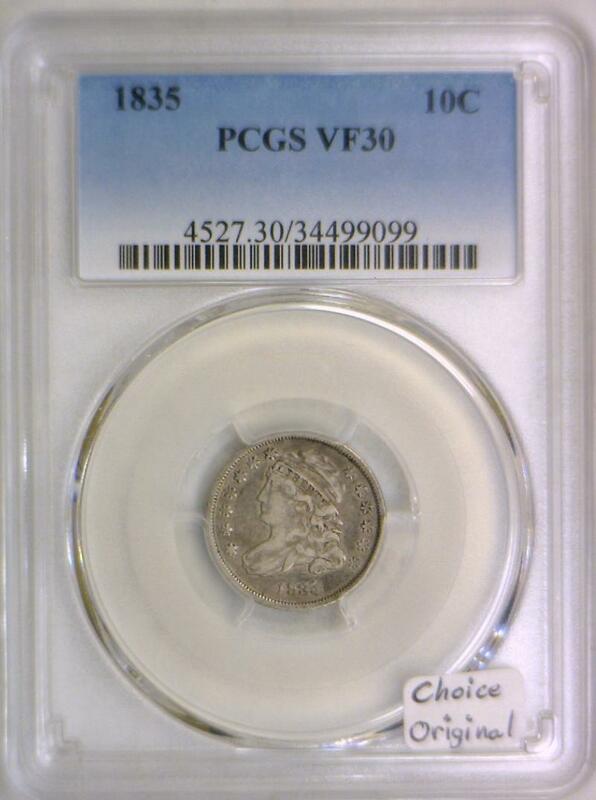 1860-S Seated Liberty Dime PCGS VF-30; Nice, Scarce! 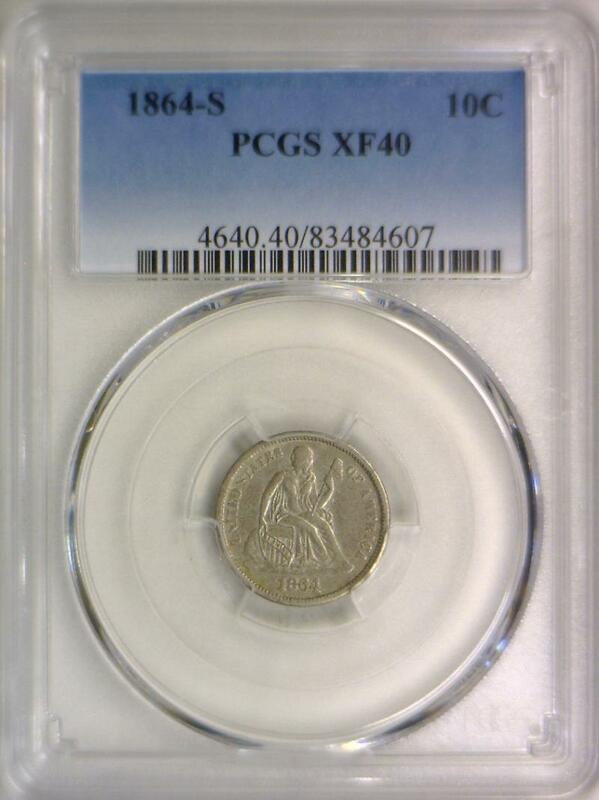 1864-S Seated Liberty Dime PCGS XF-40; Pleasing Silver Grey; Very Scarce! 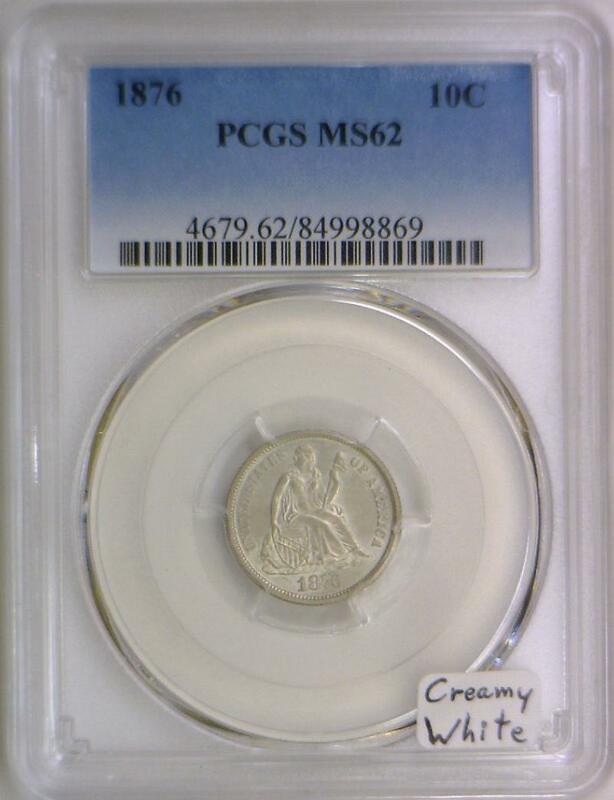 1876 Seated Liberty Dime PCGS MS-62; Creamy White!